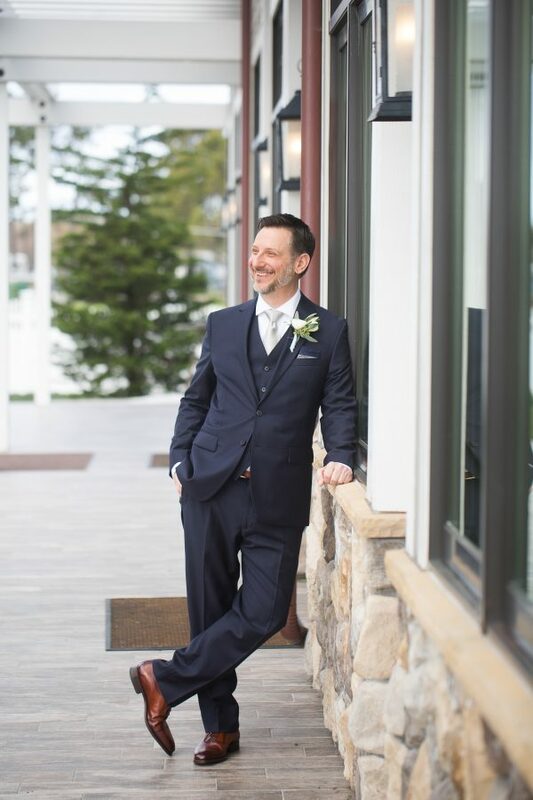 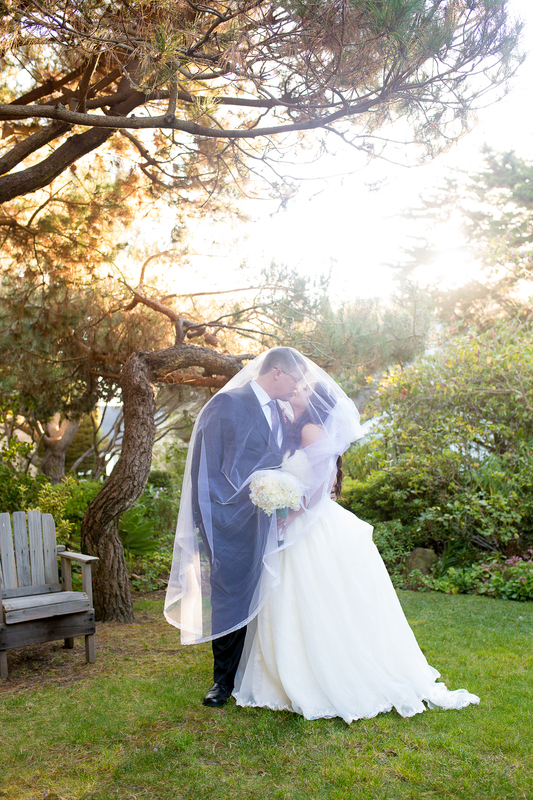 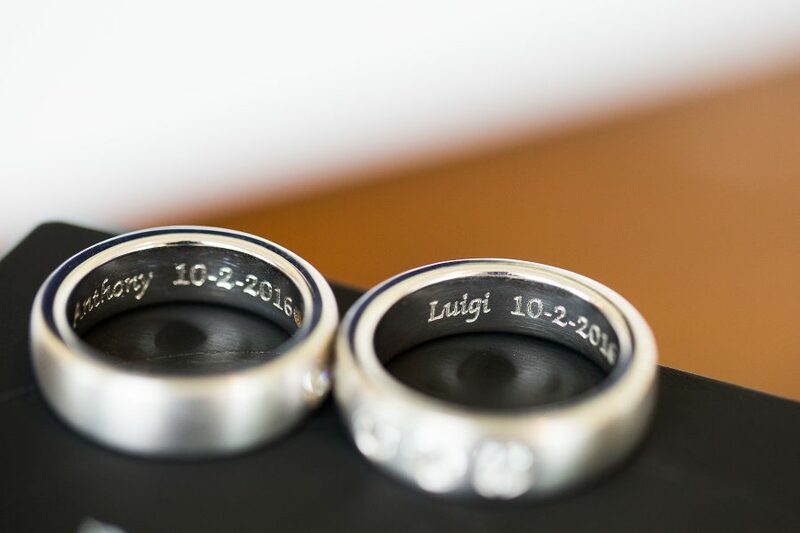 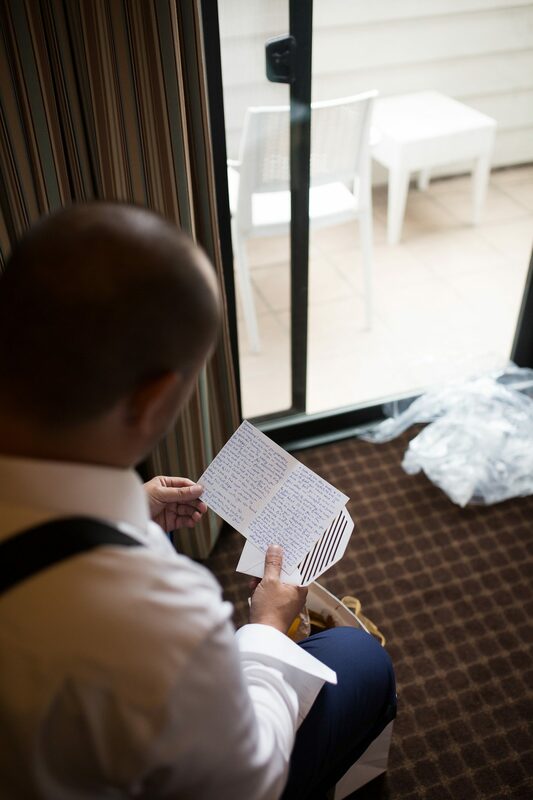 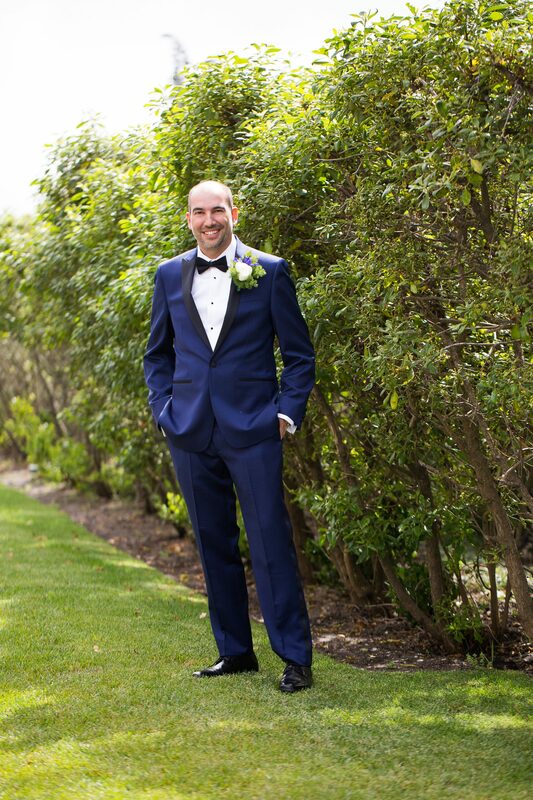 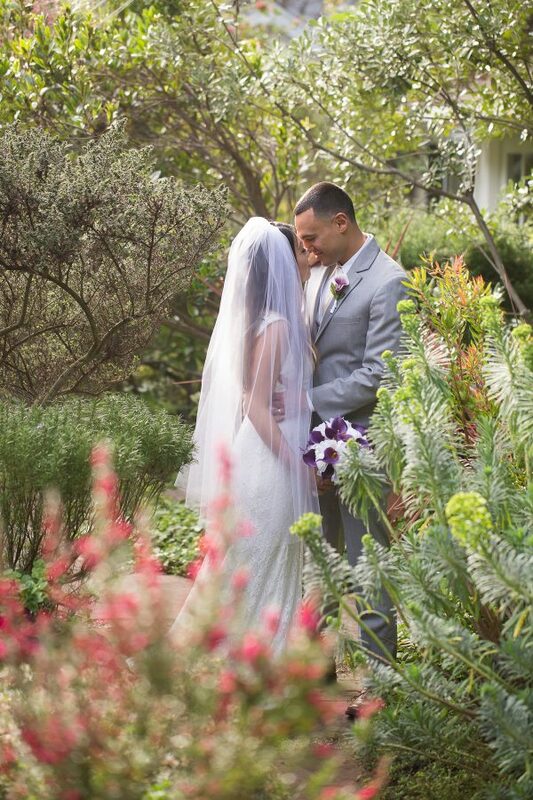 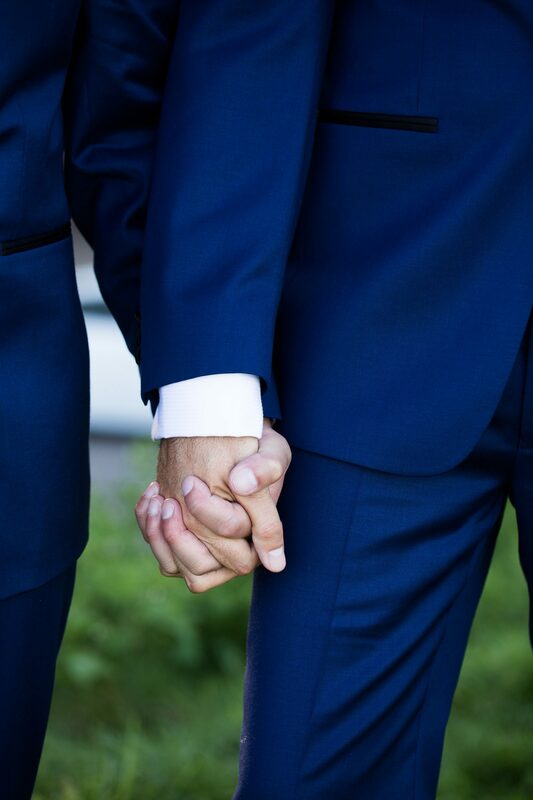 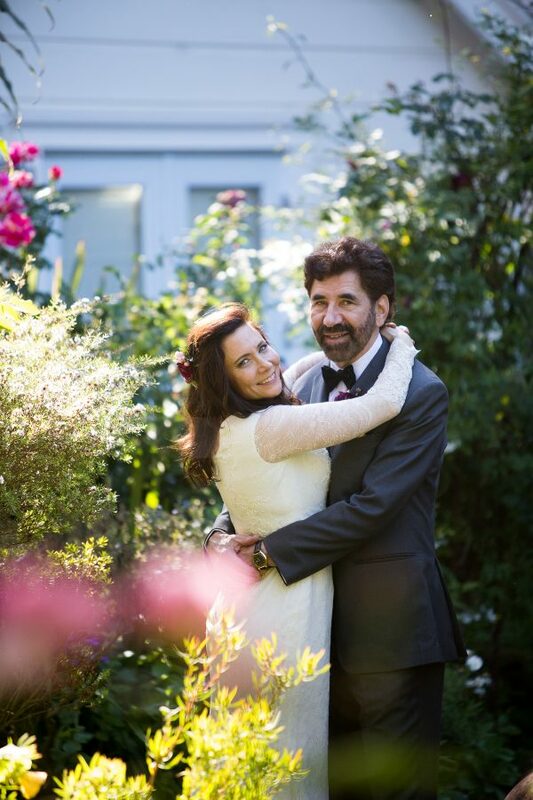 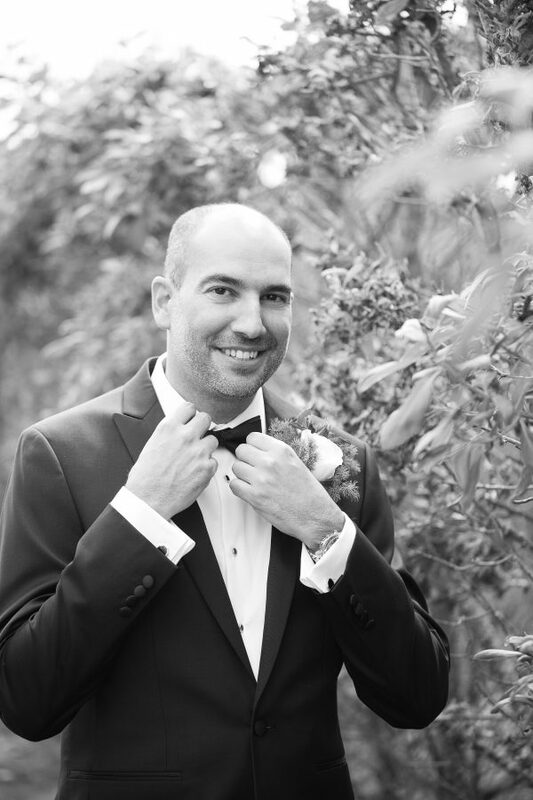 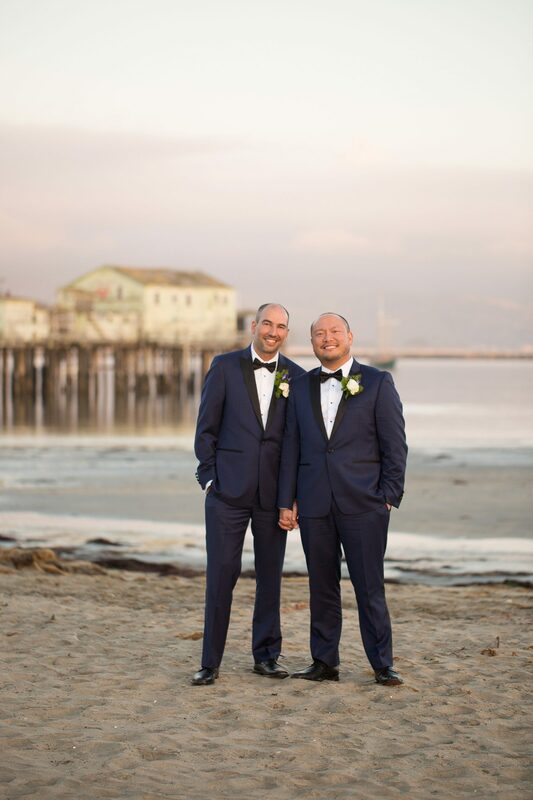 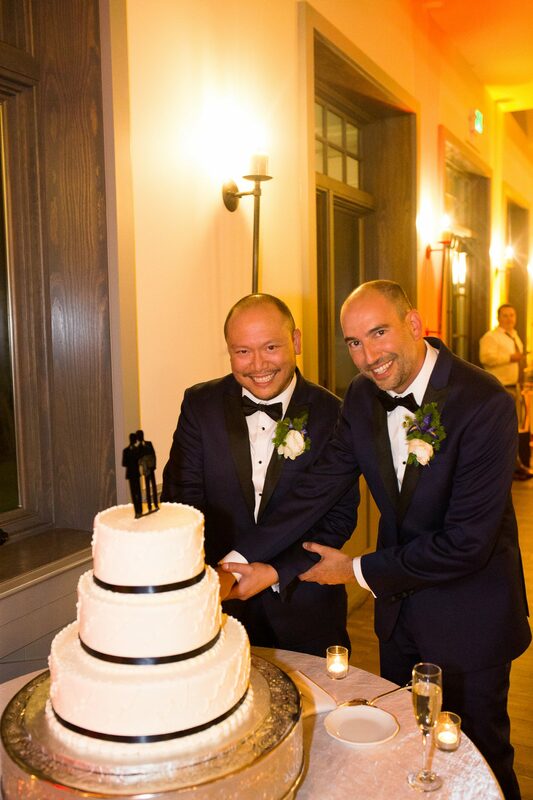 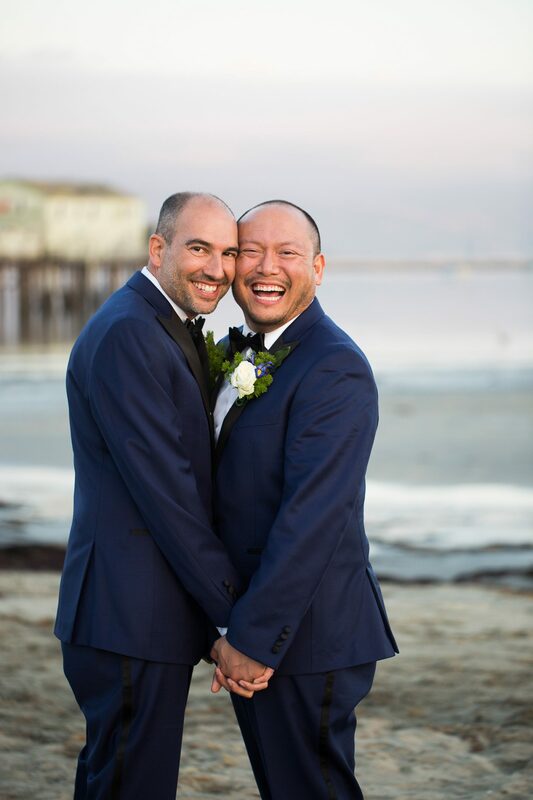 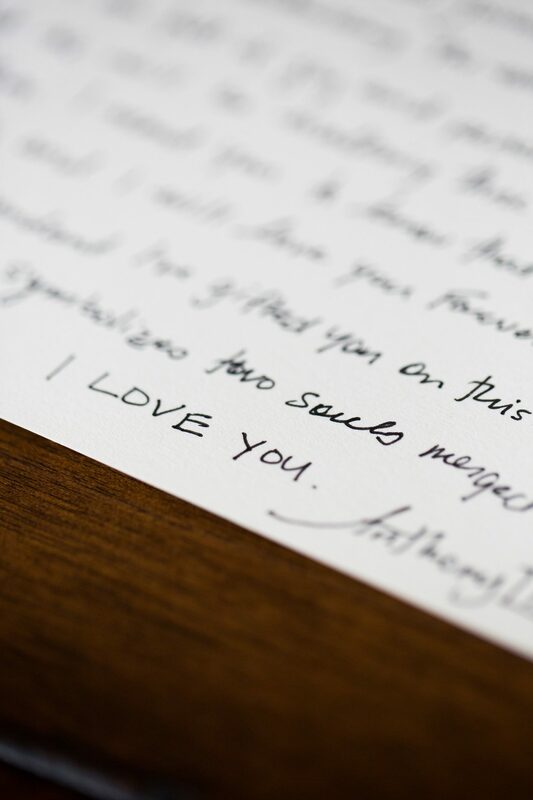 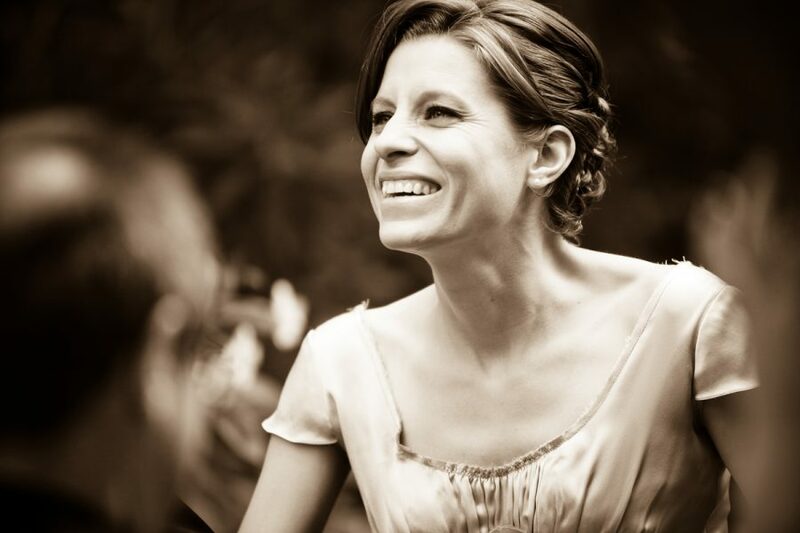 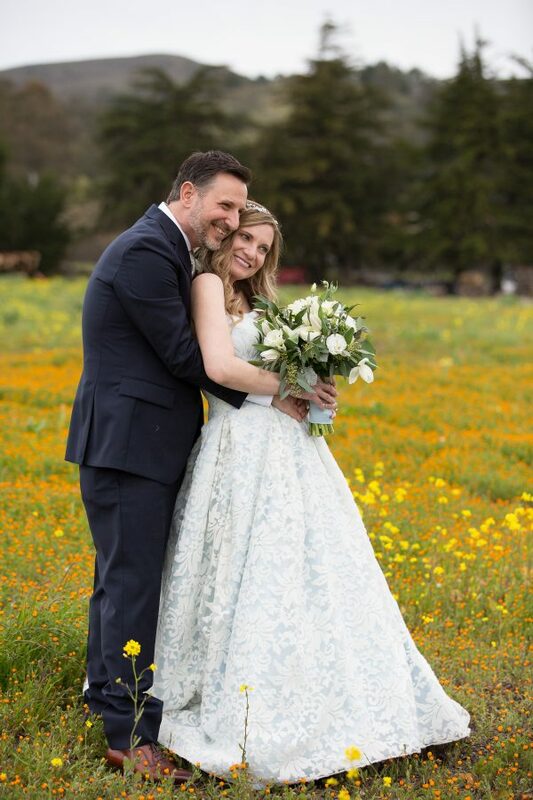 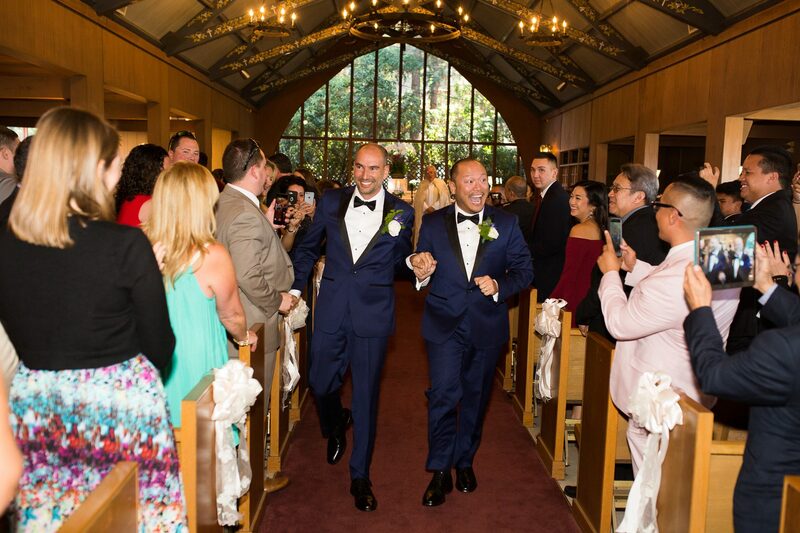 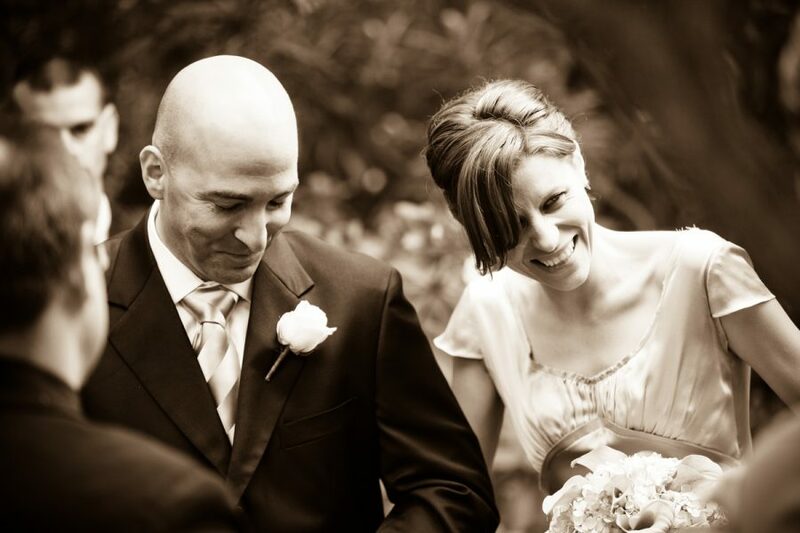 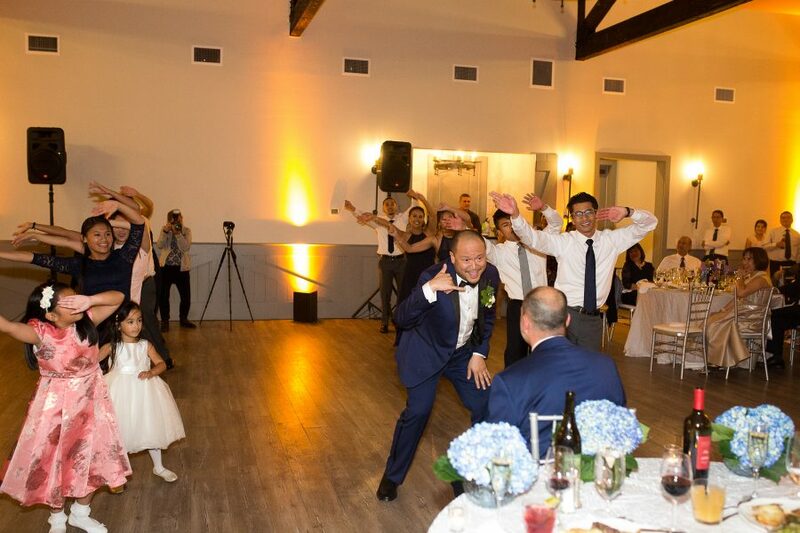 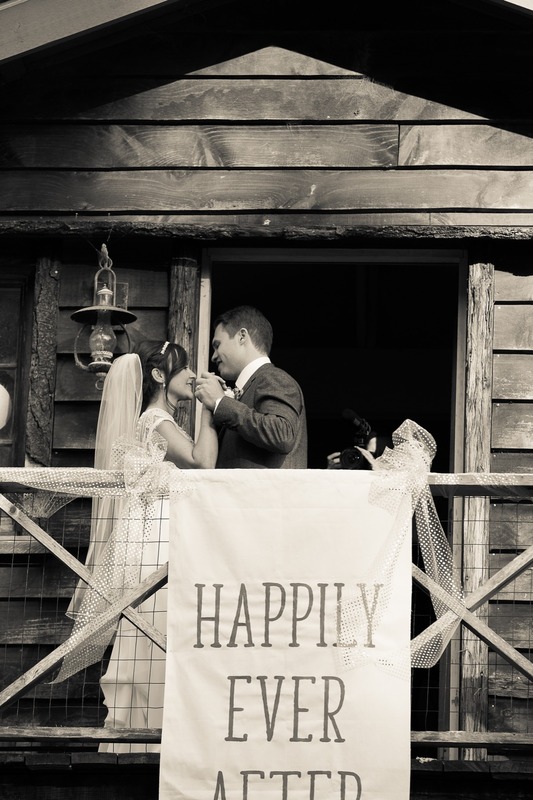 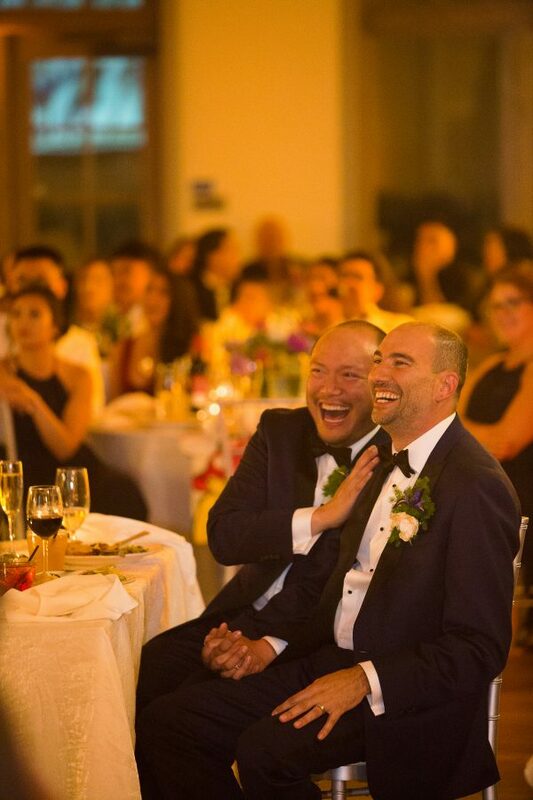 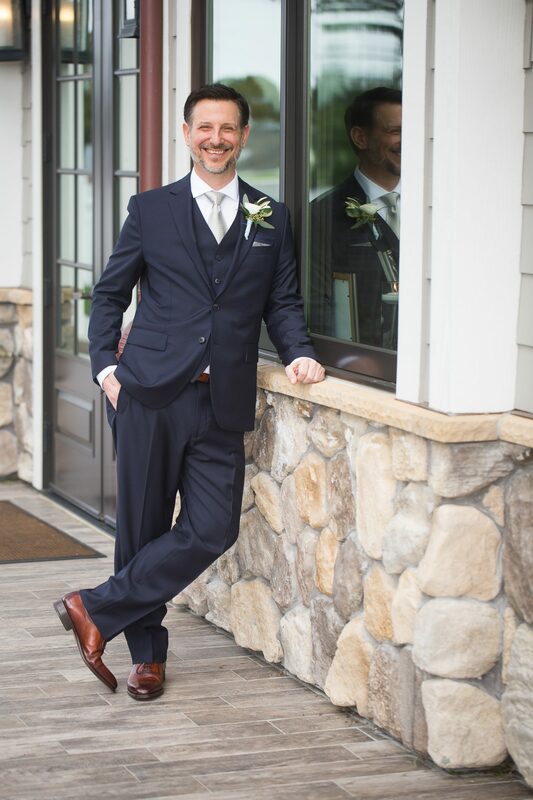 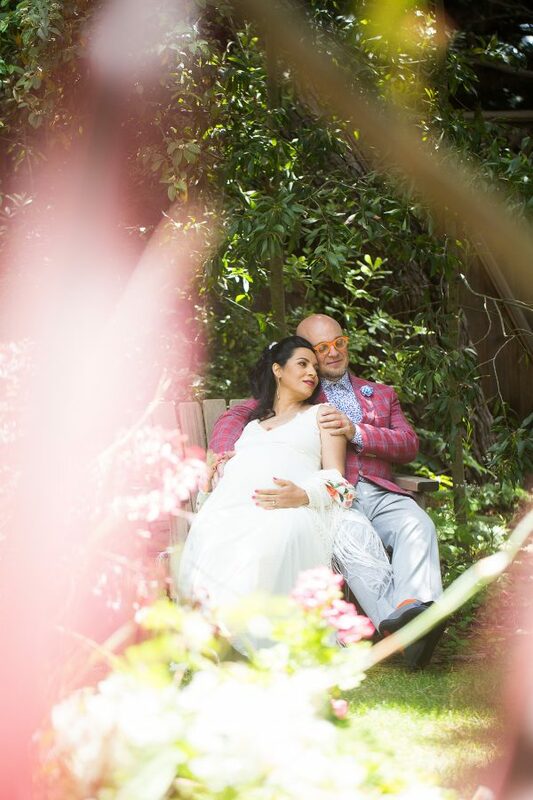 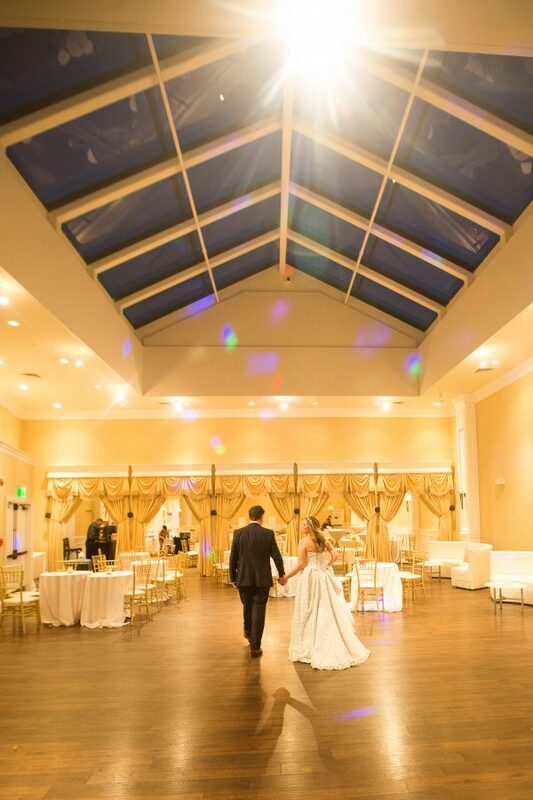 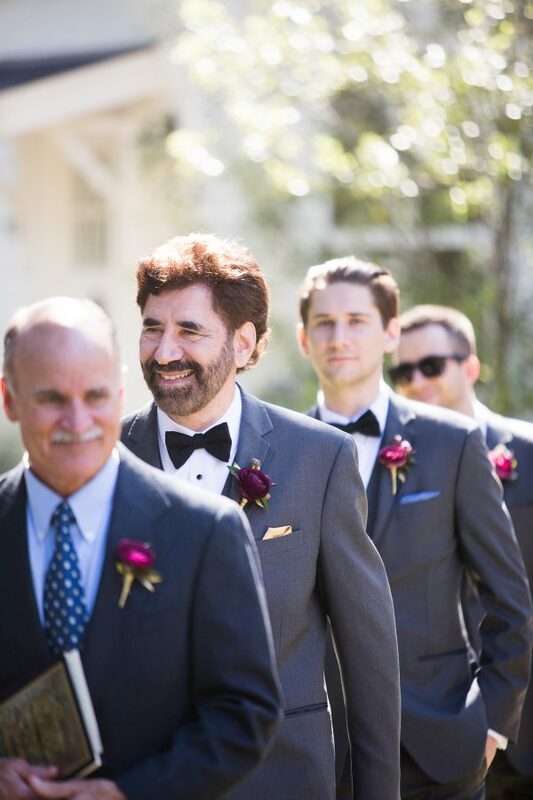 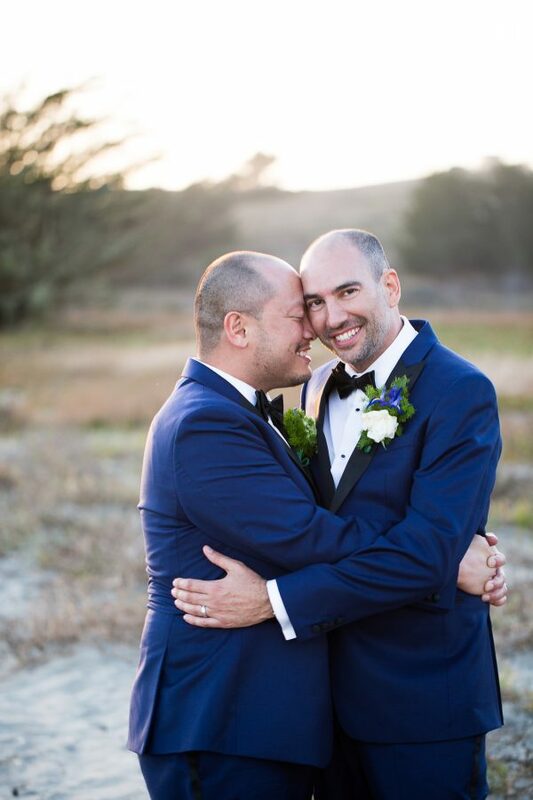 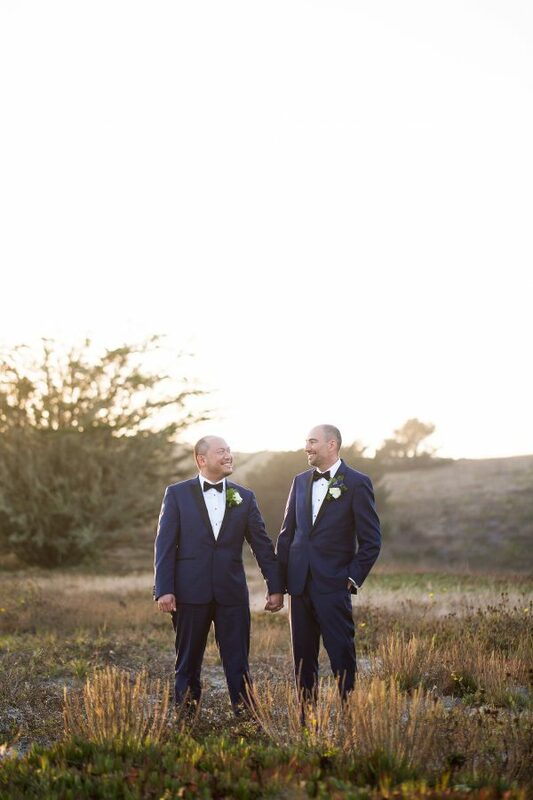 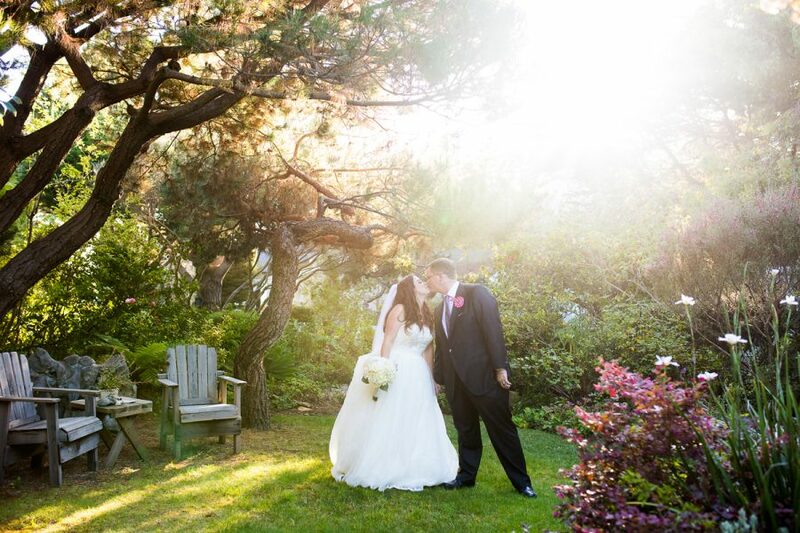 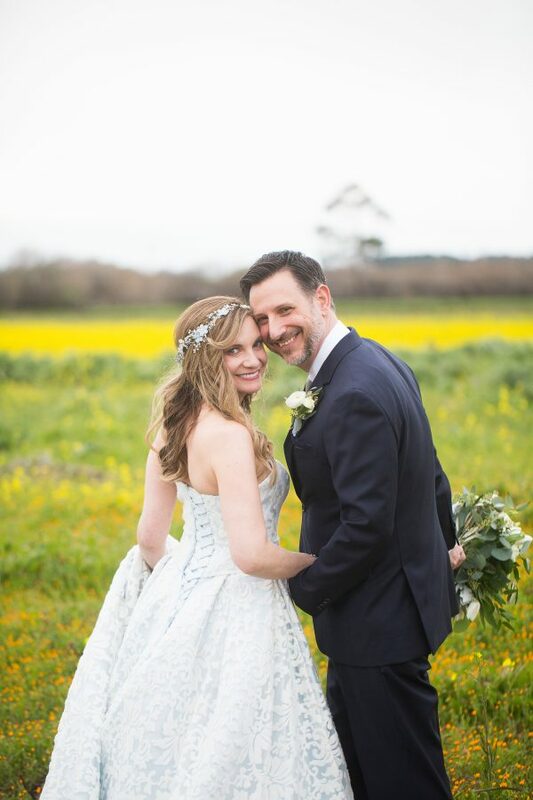 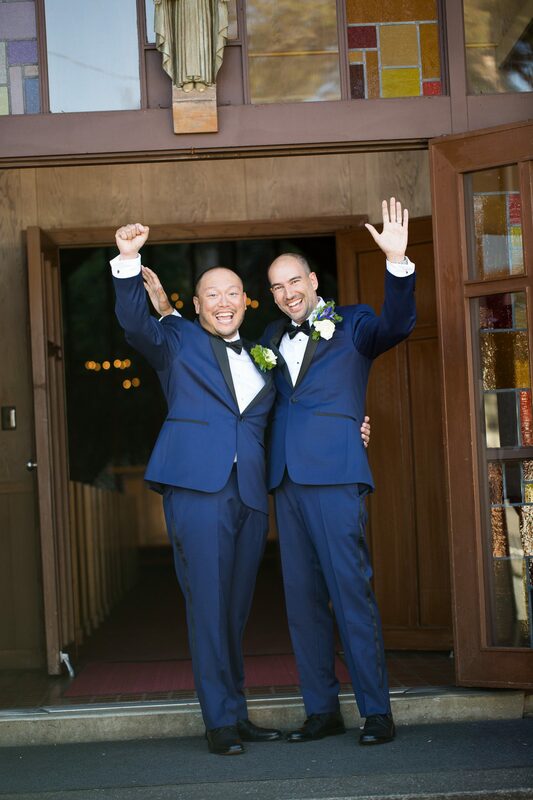 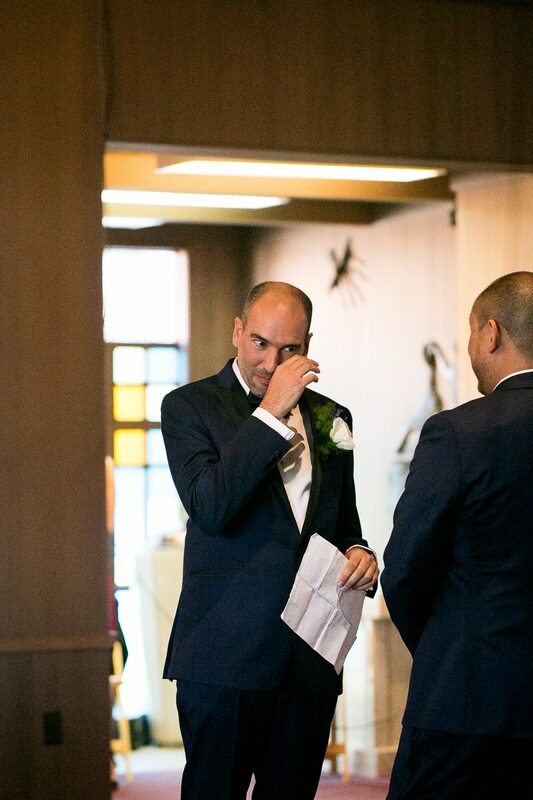 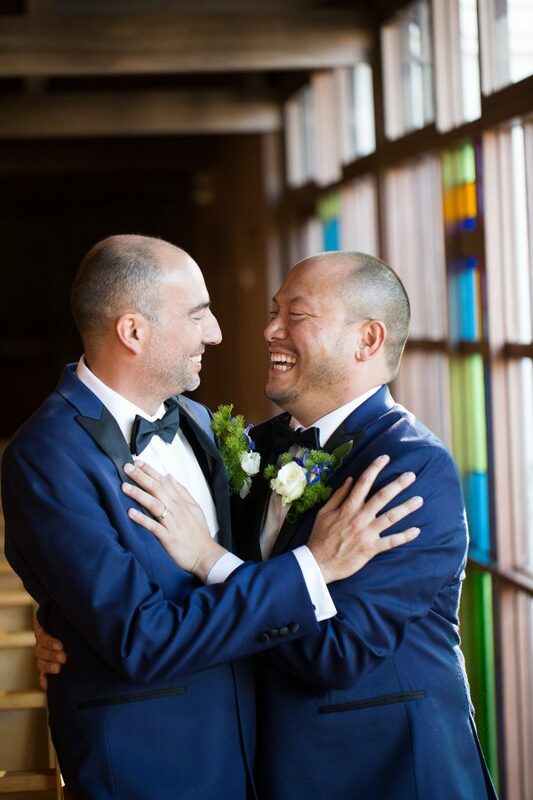 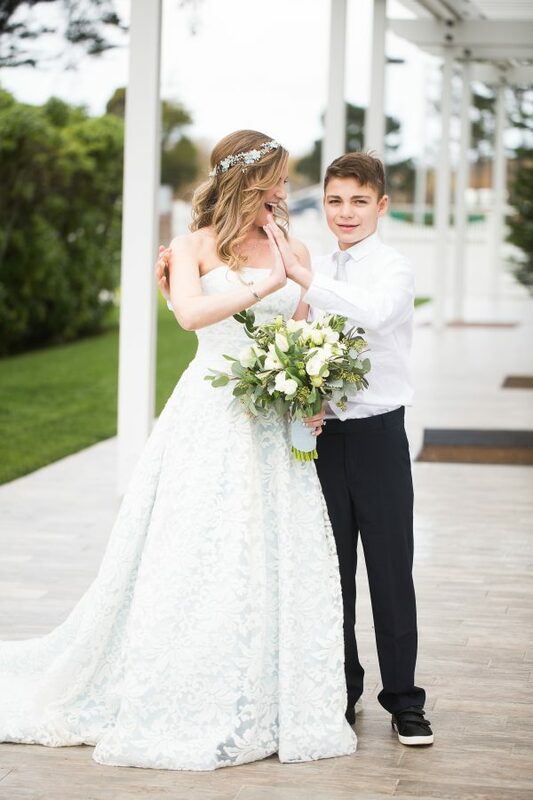 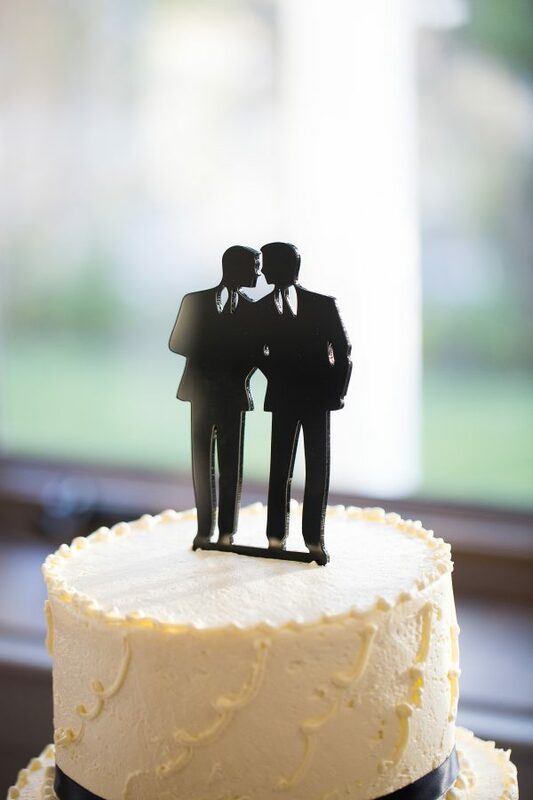 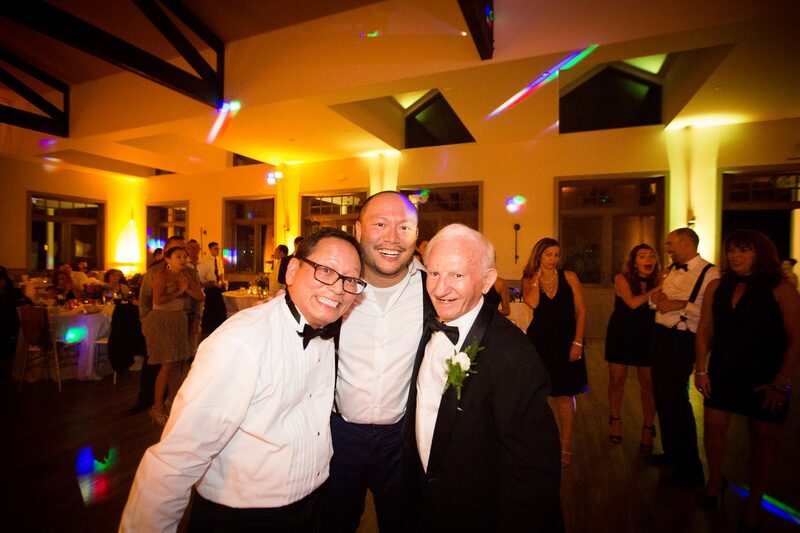 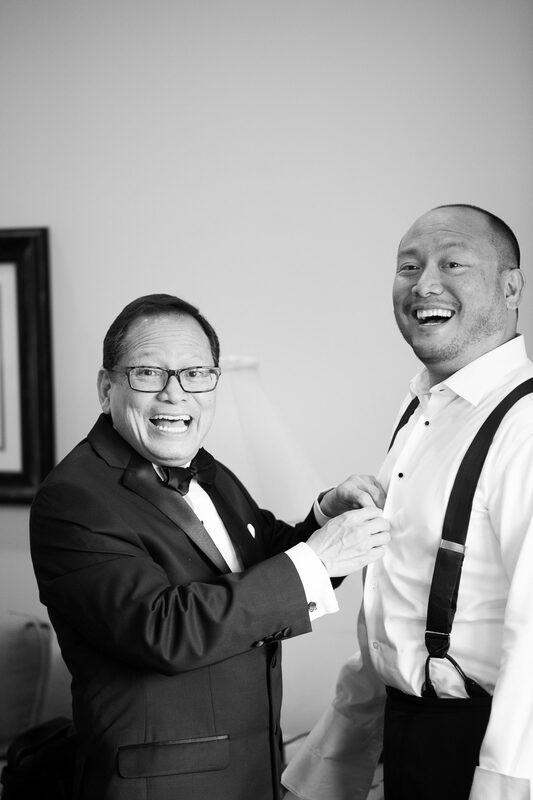 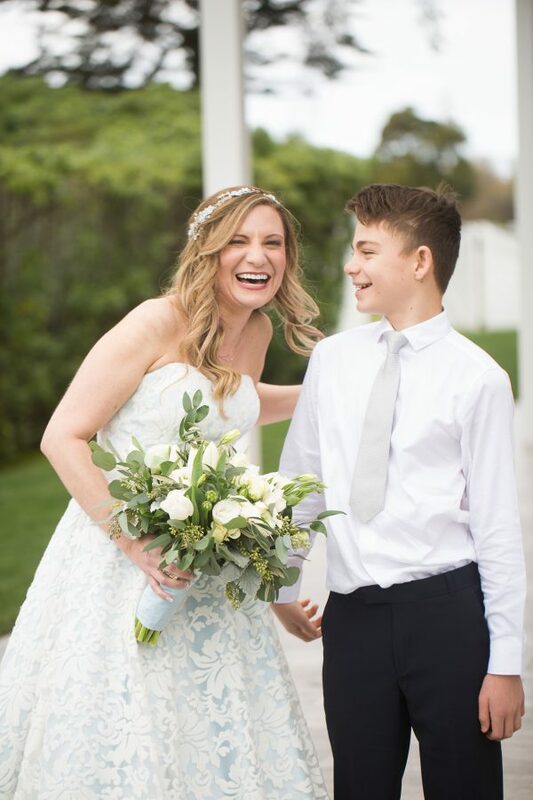 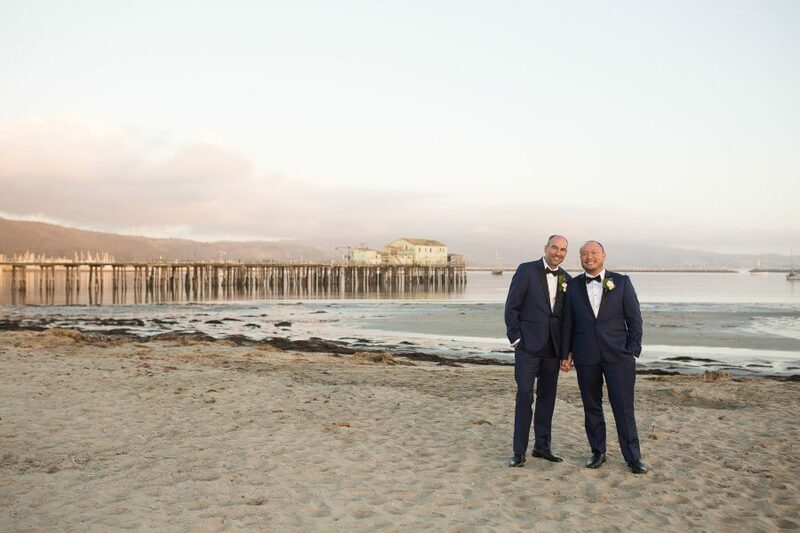 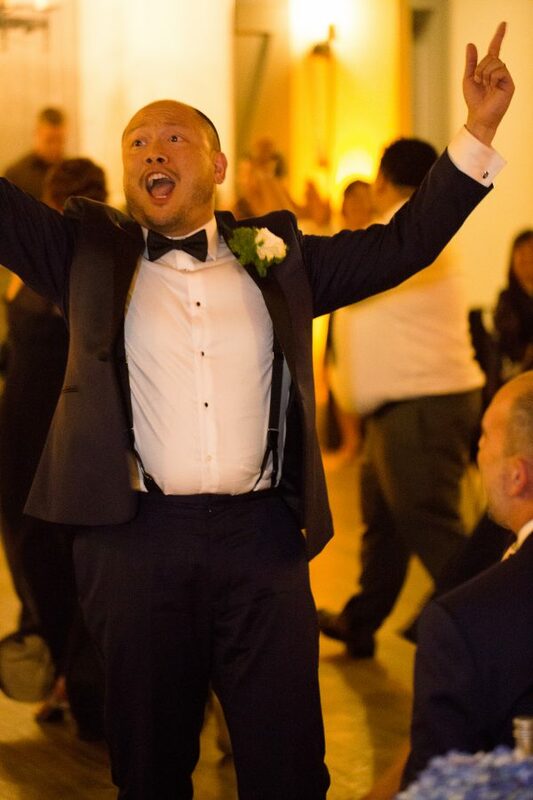 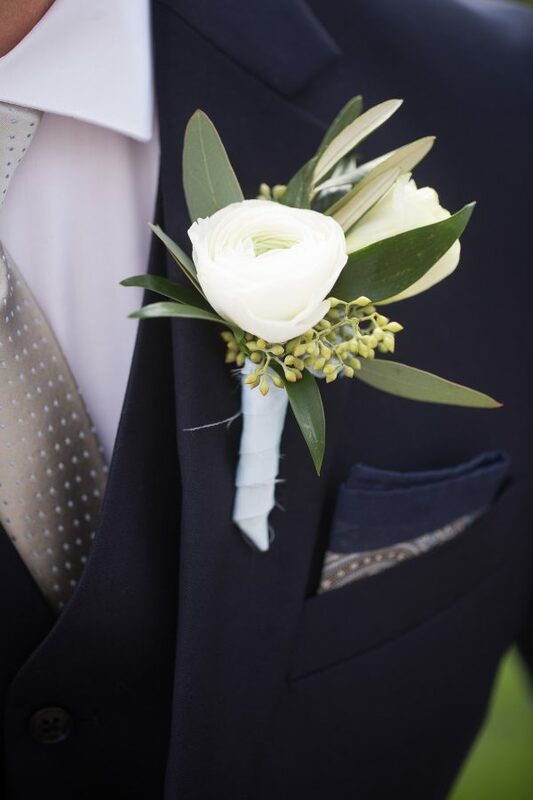 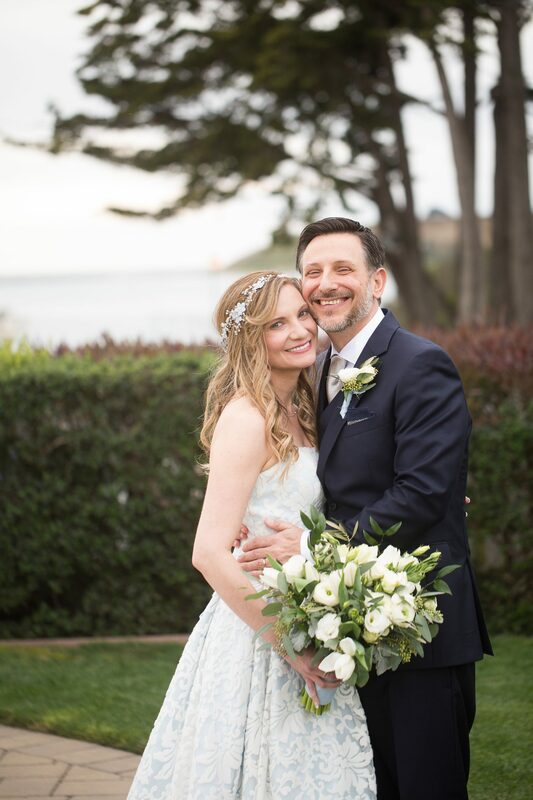 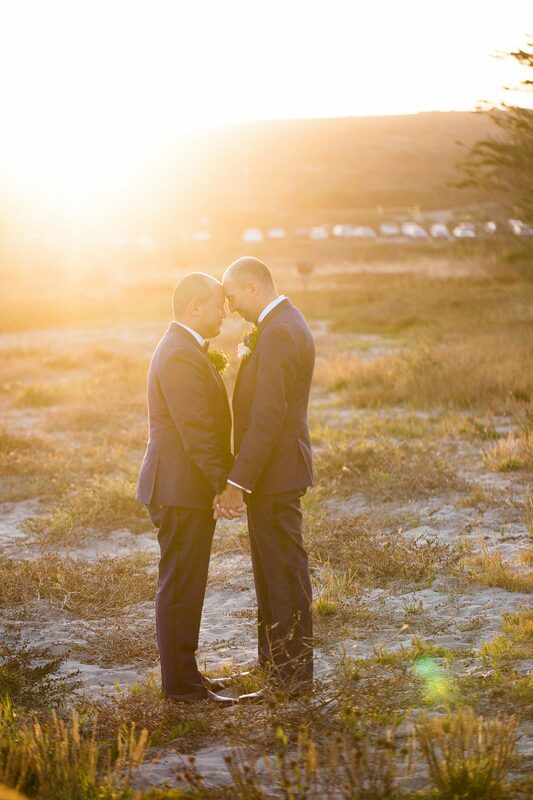 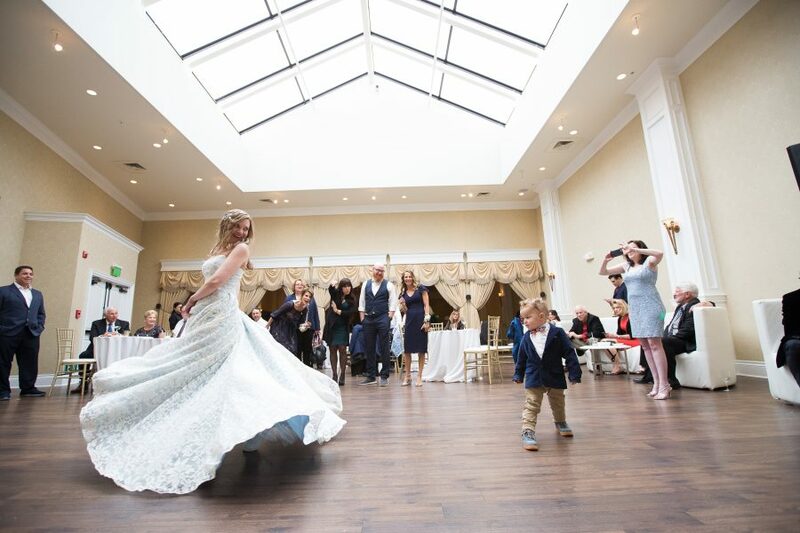 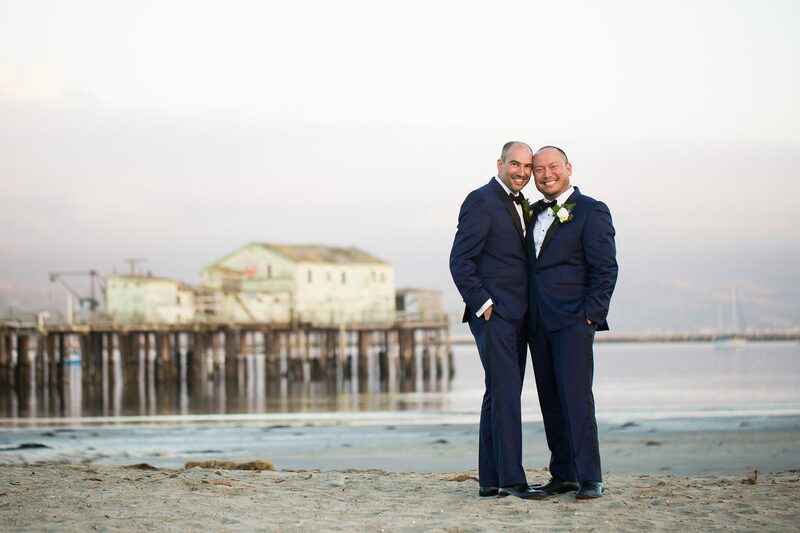 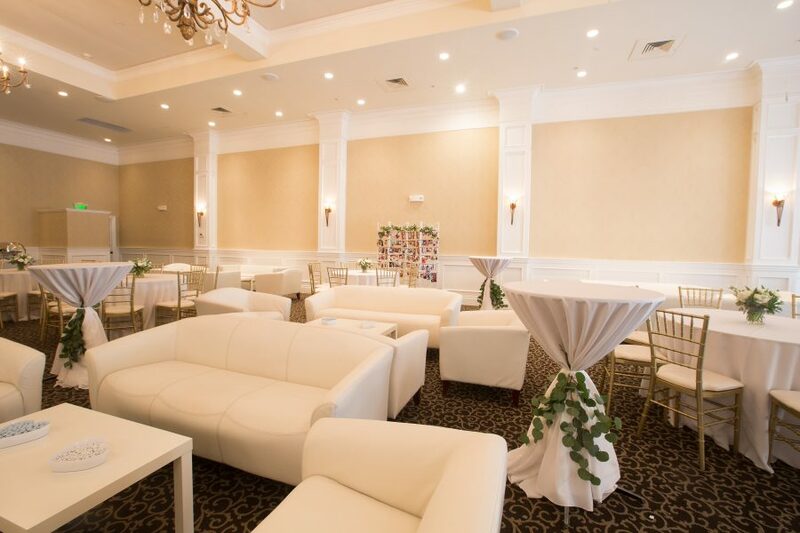 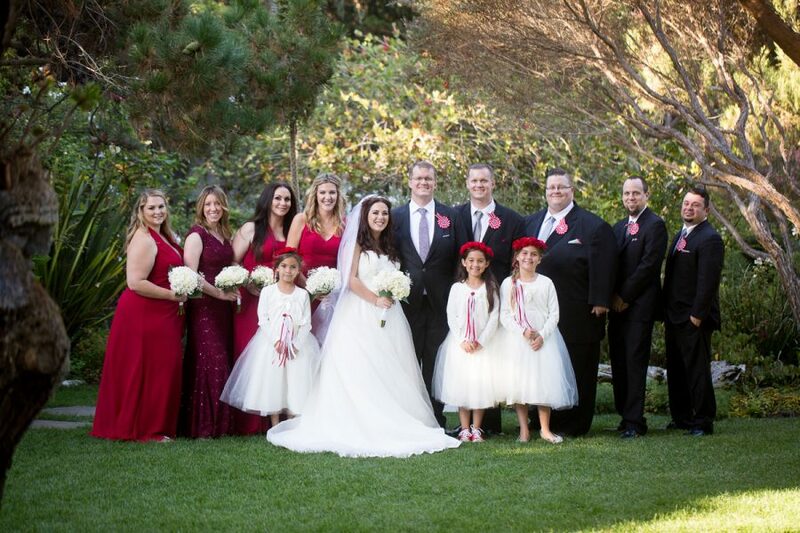 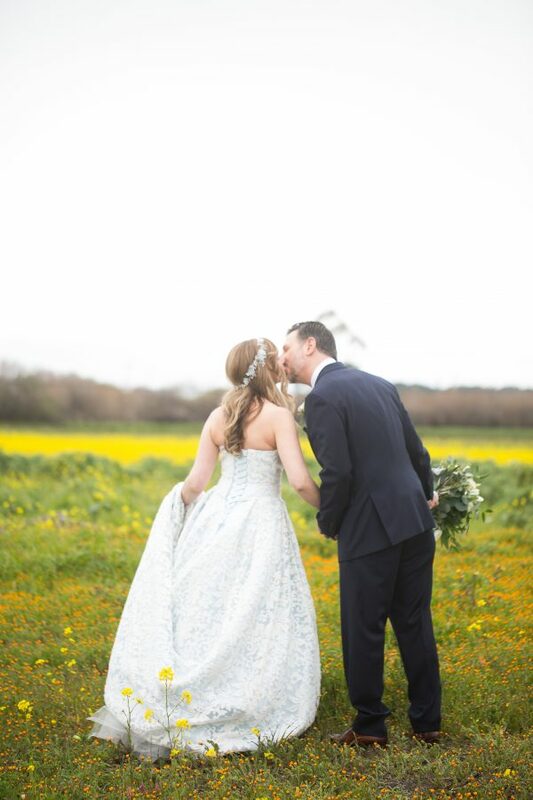 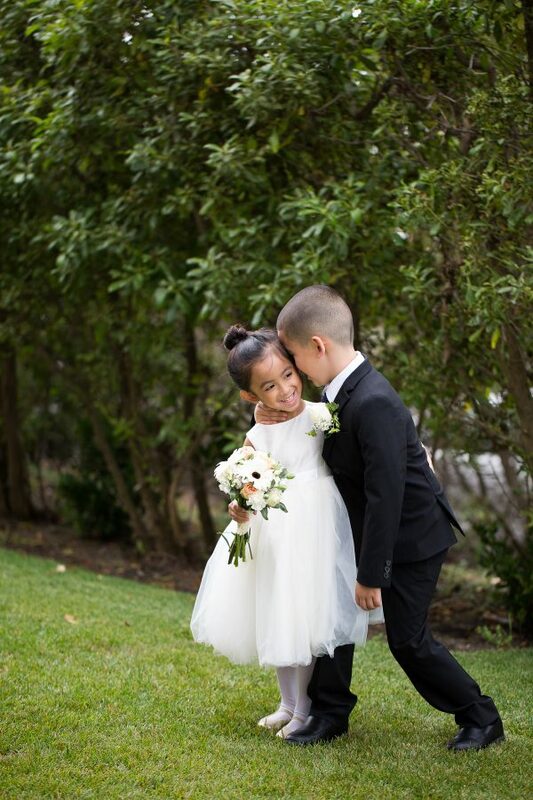 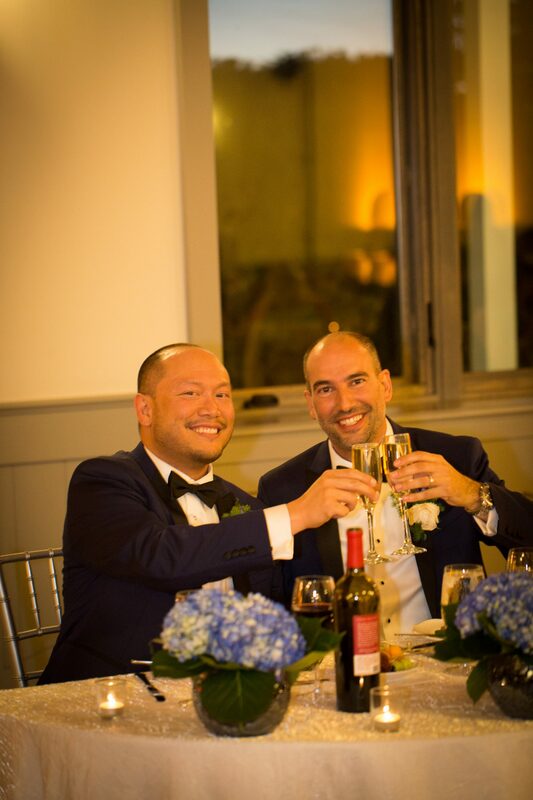 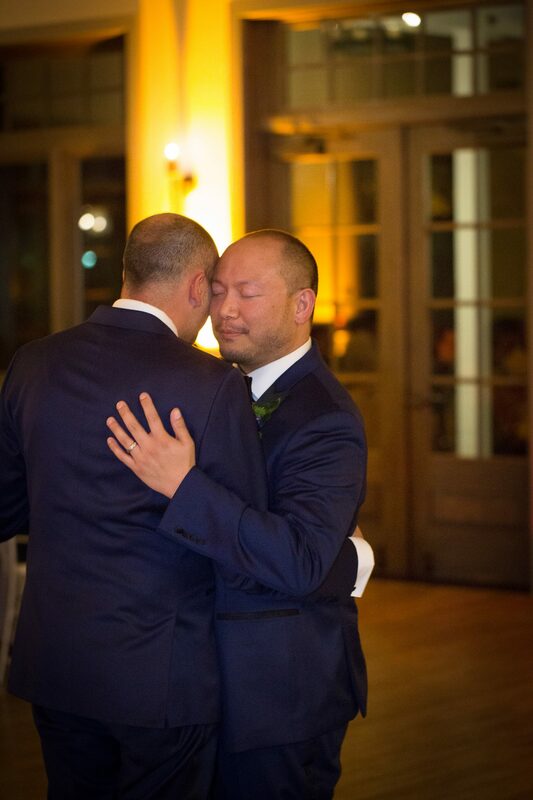 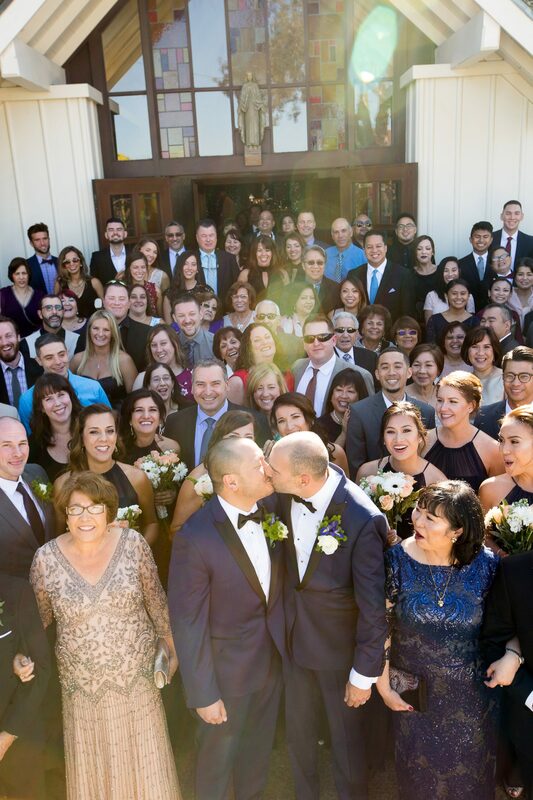 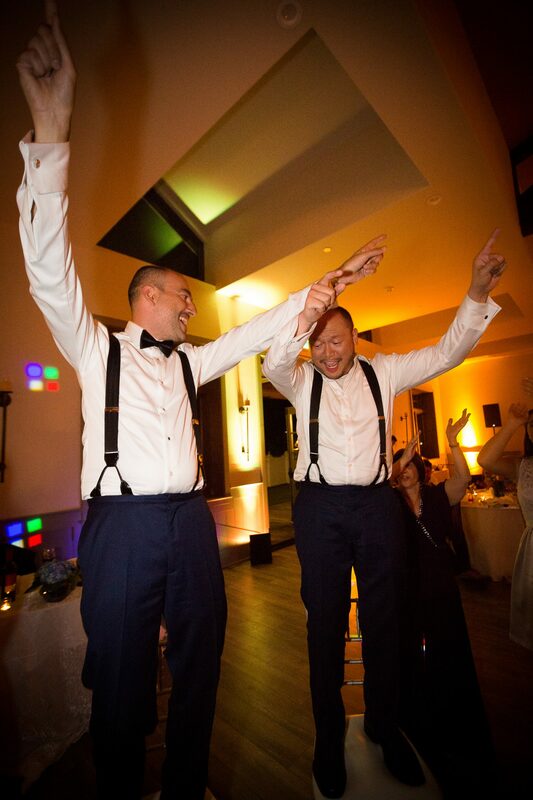 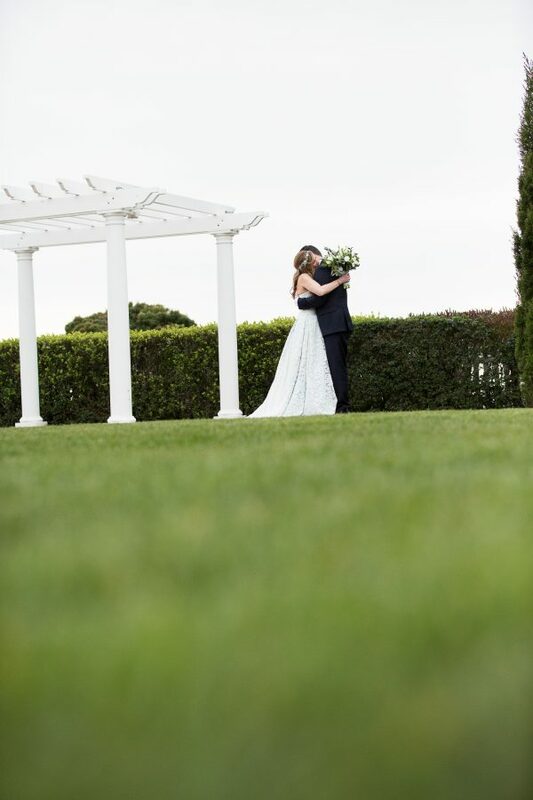 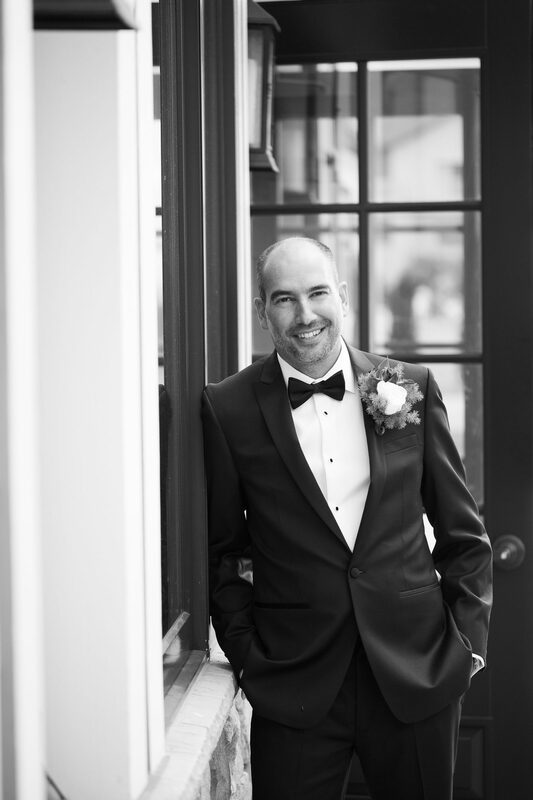 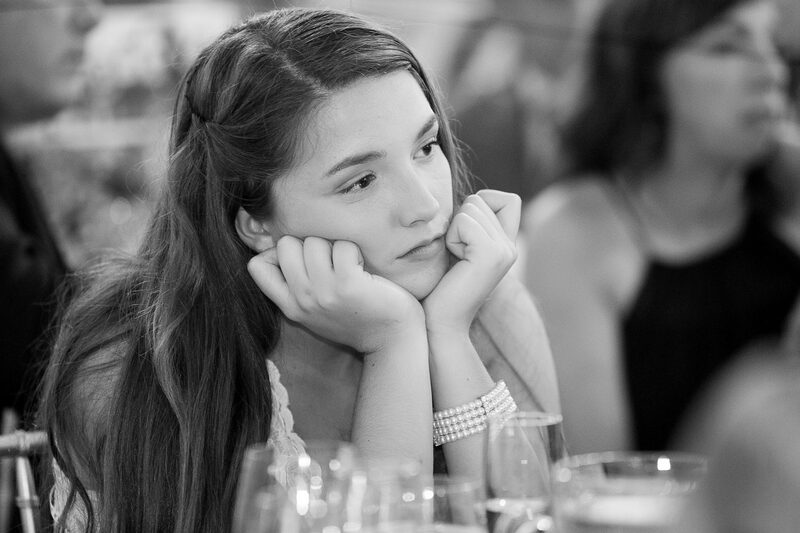 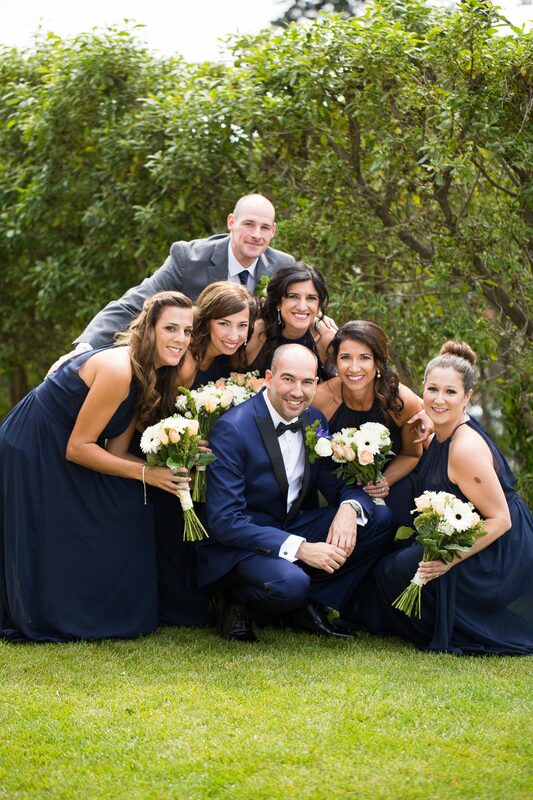 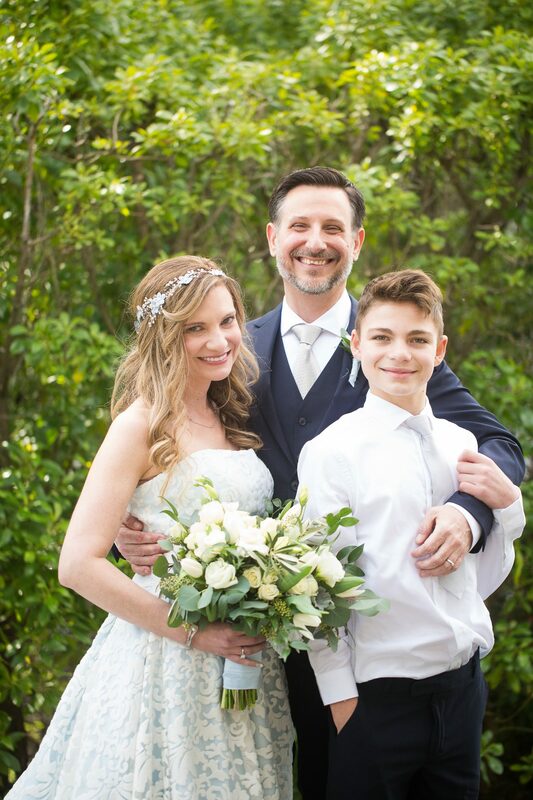 Anthony and Luigi’s wedding was a day of bliss! Never have I met two more loving and upbeat people as these two. 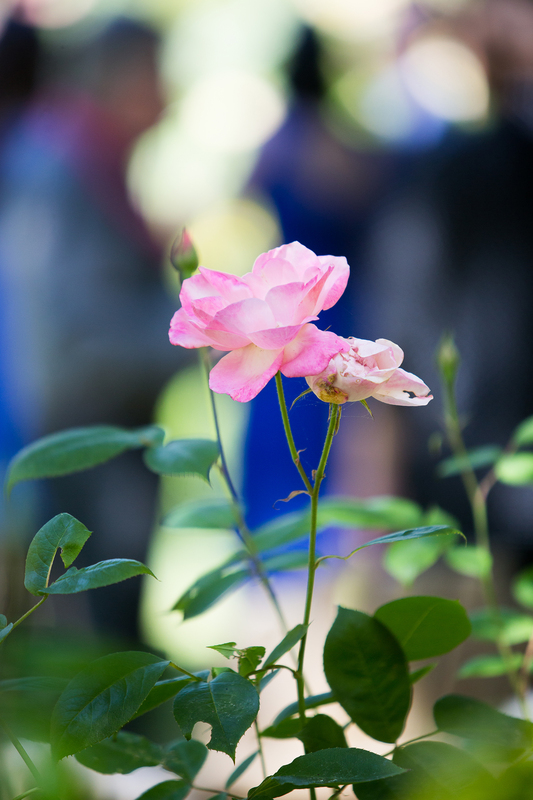 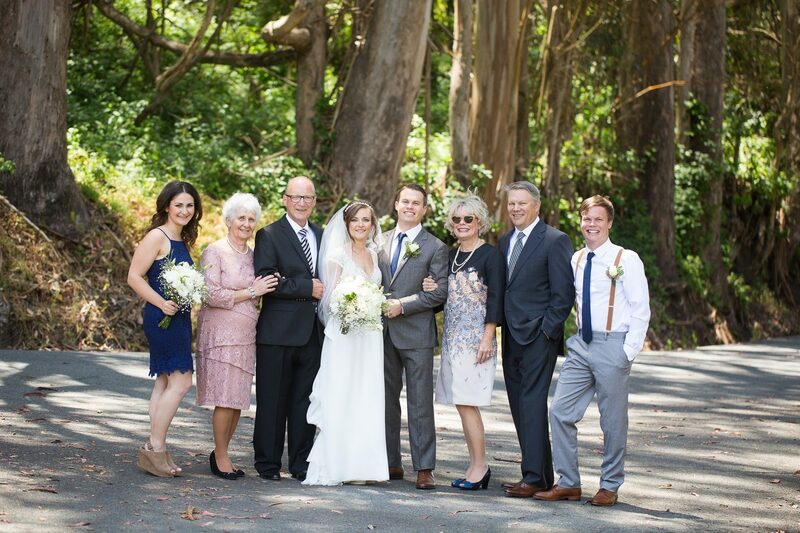 And their families, oh my goodness… I wanted desperately to be adopted into this wonderful family unit from both sides! 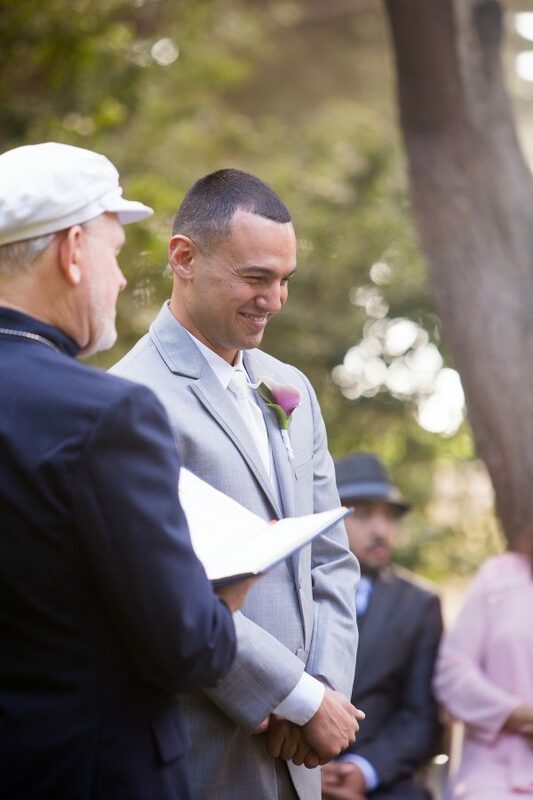 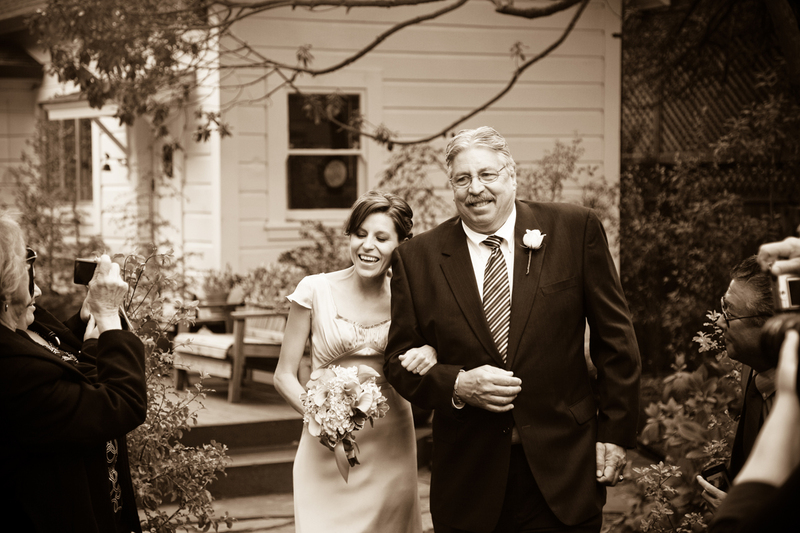 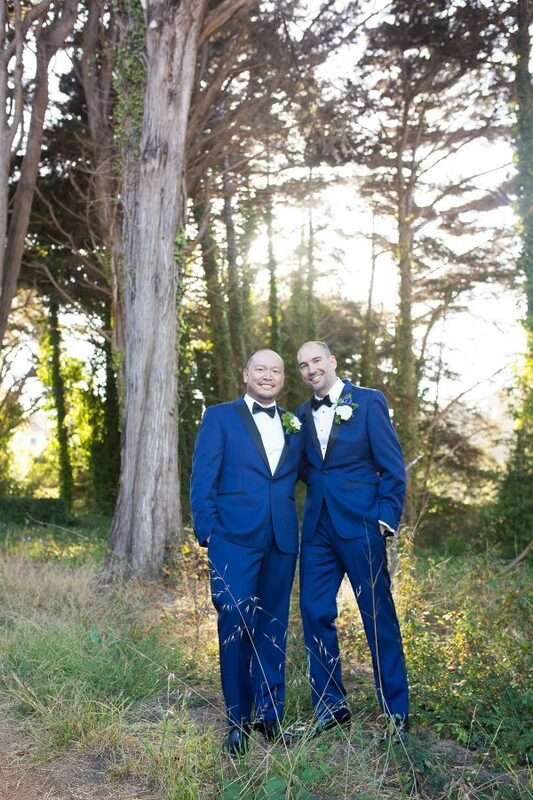 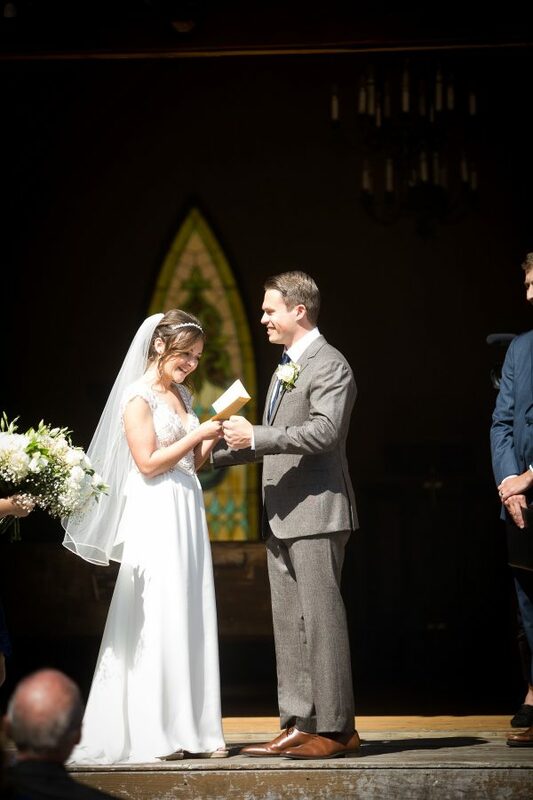 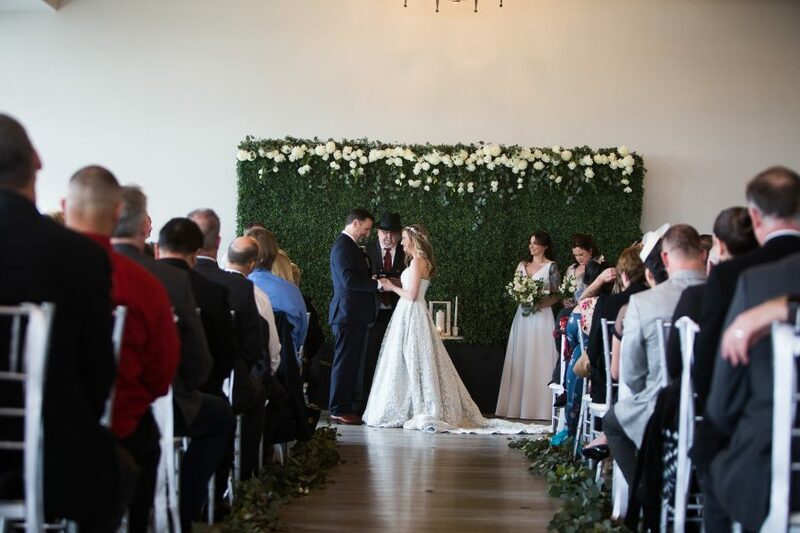 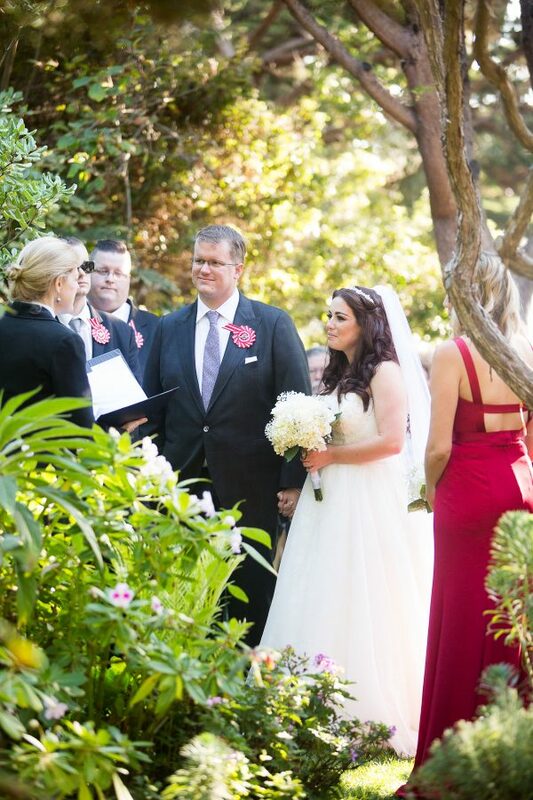 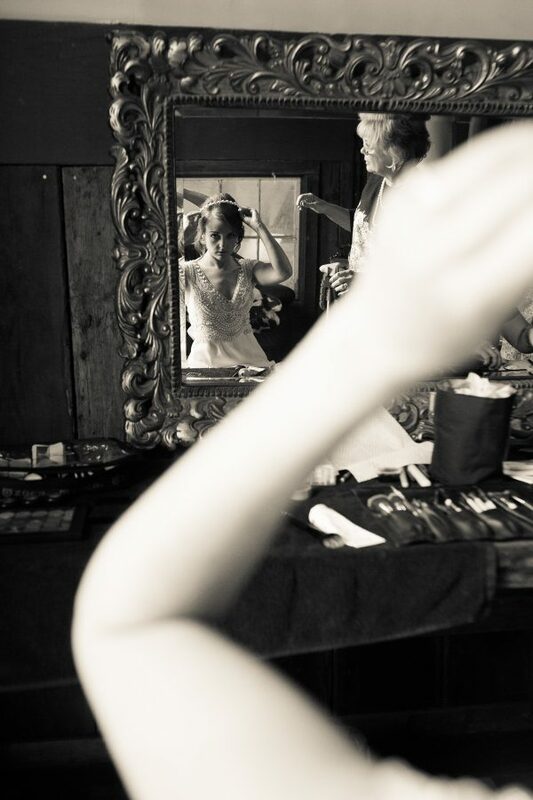 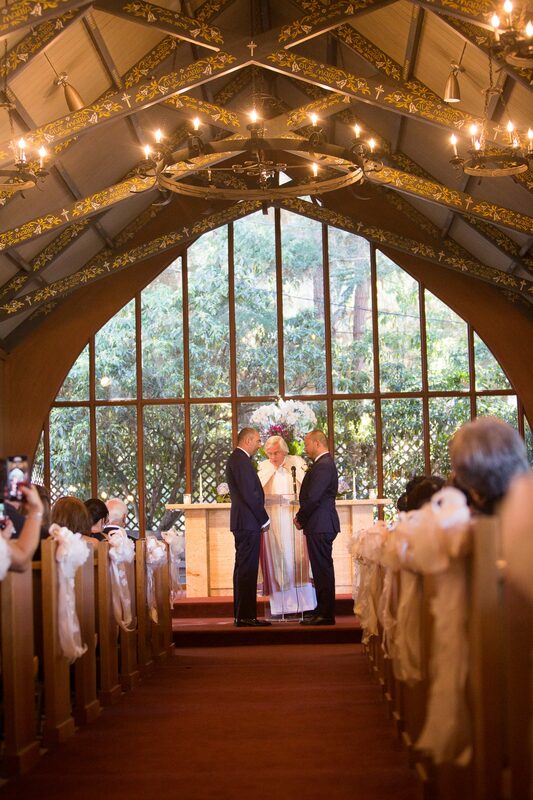 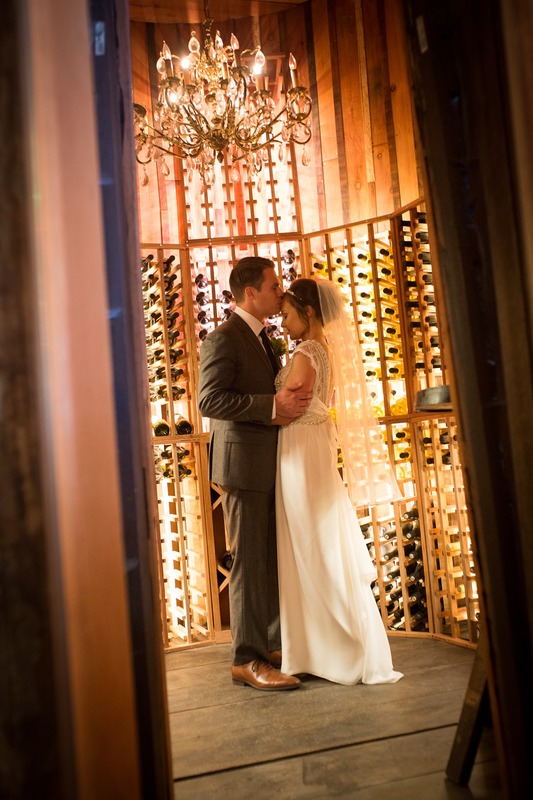 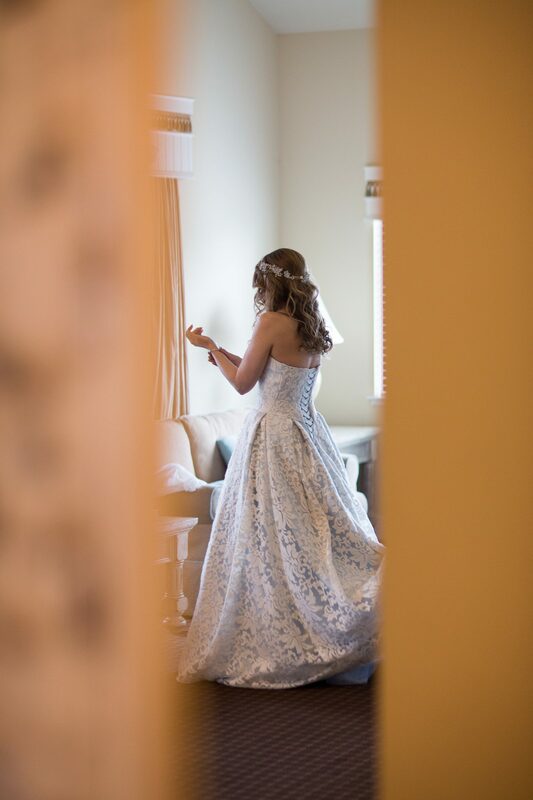 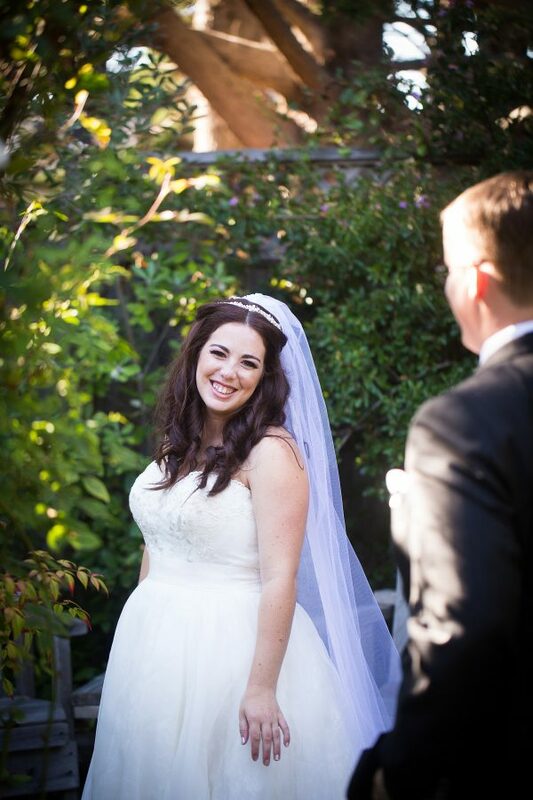 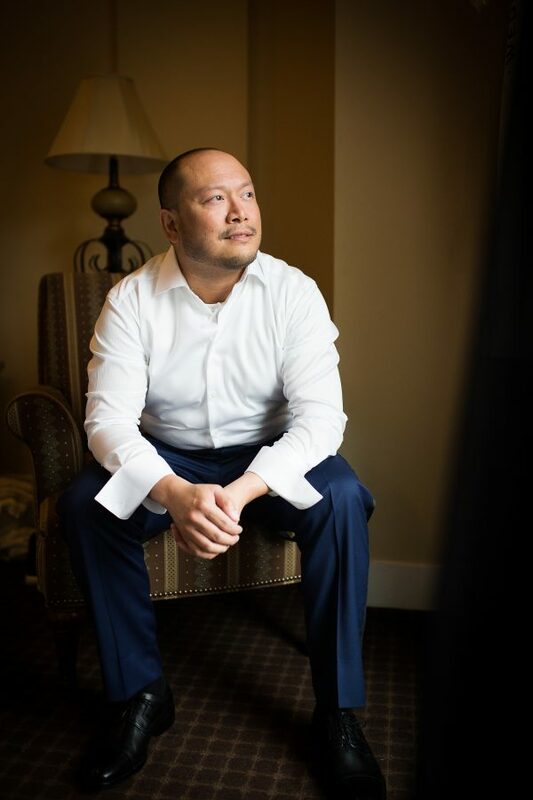 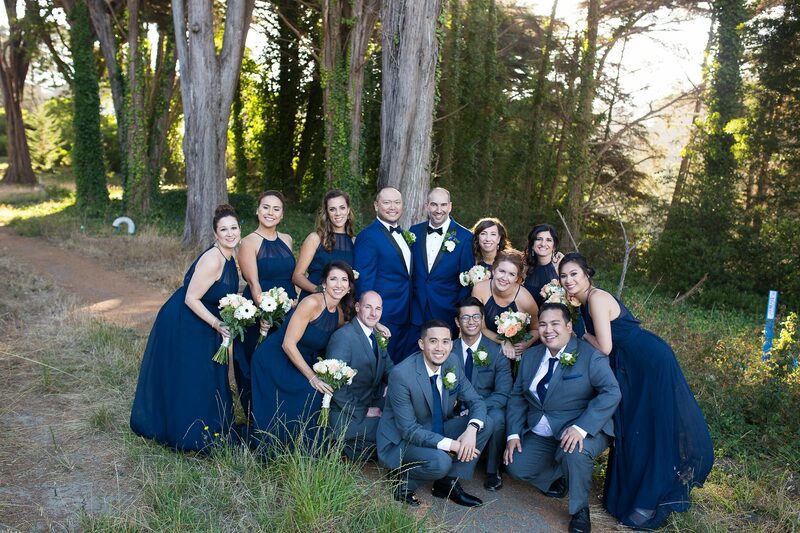 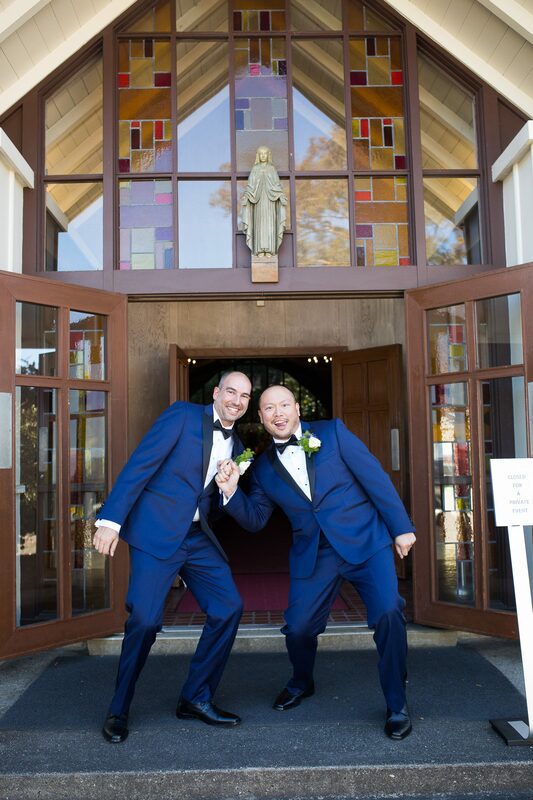 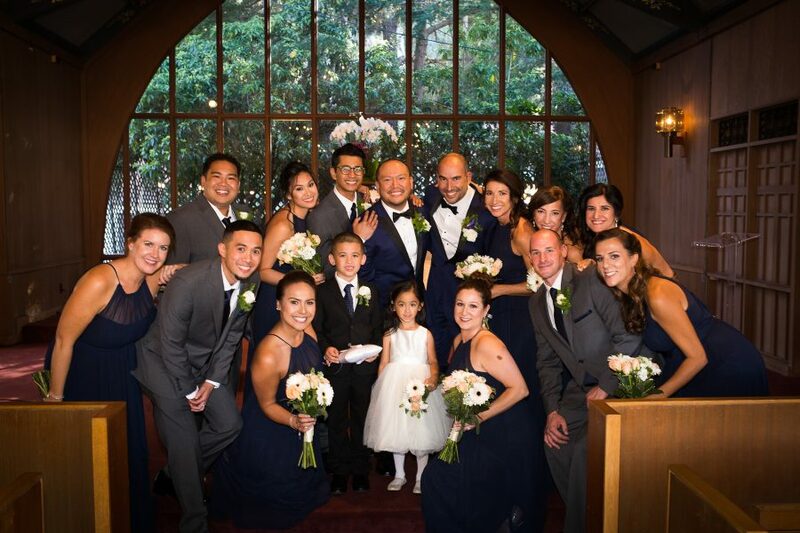 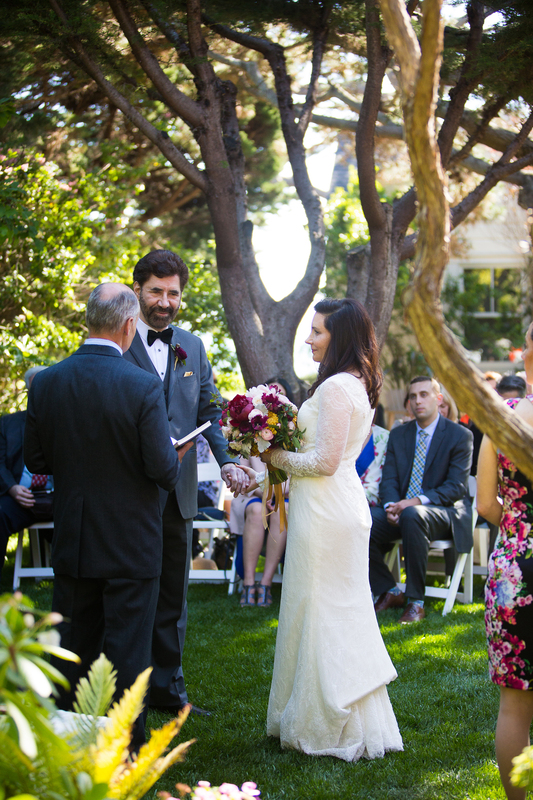 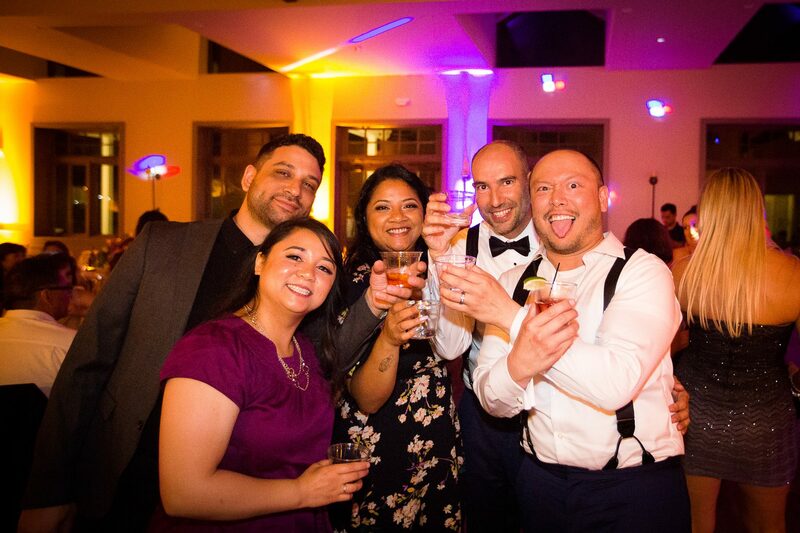 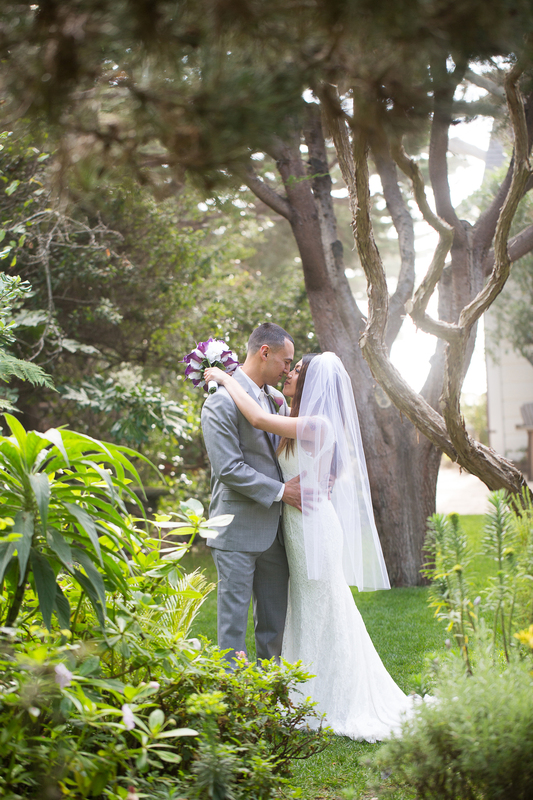 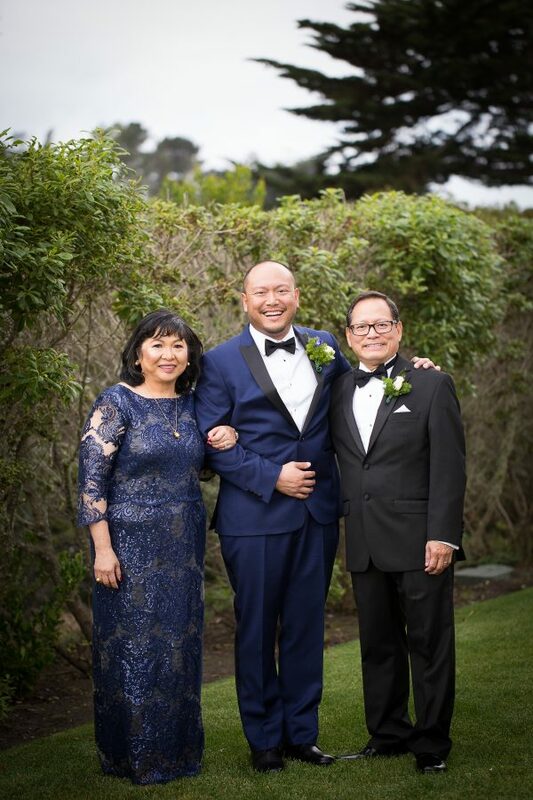 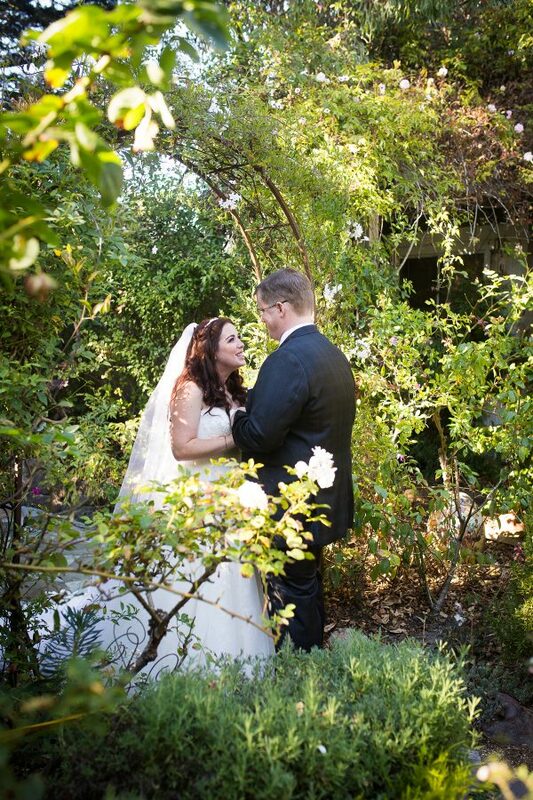 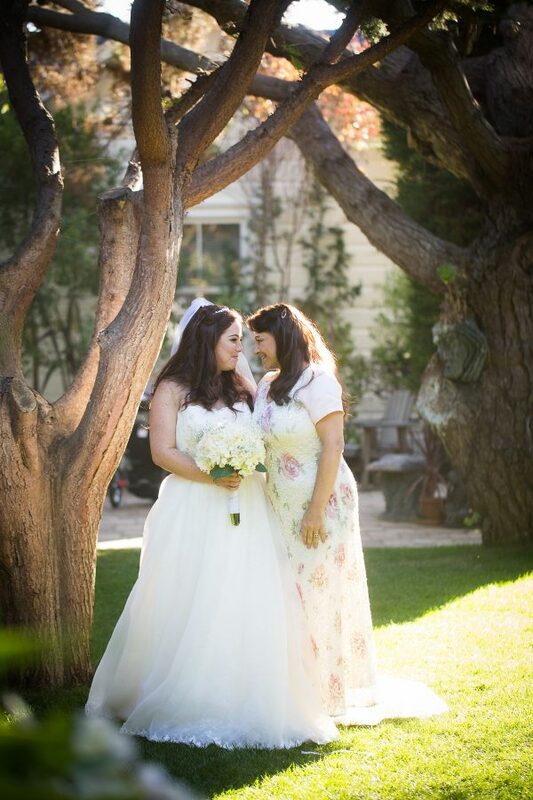 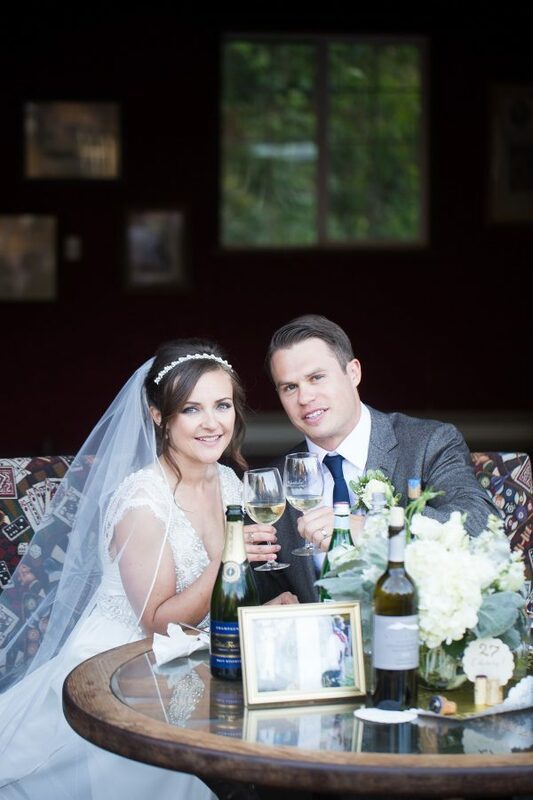 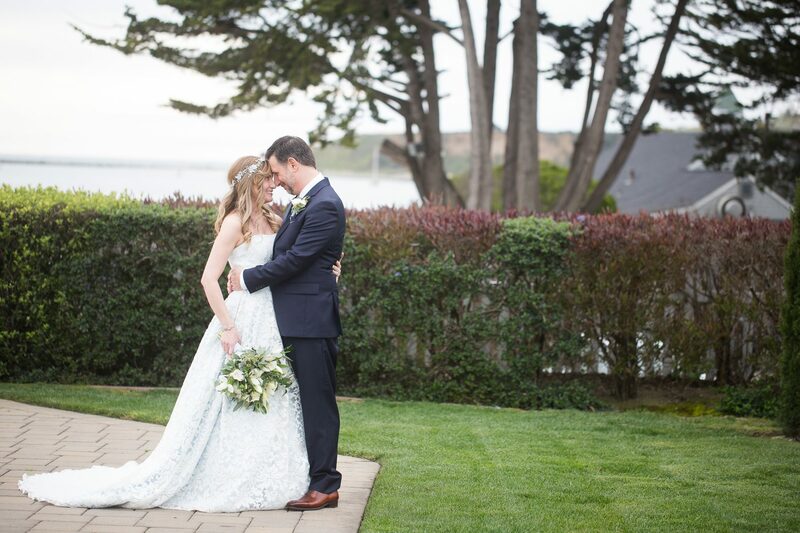 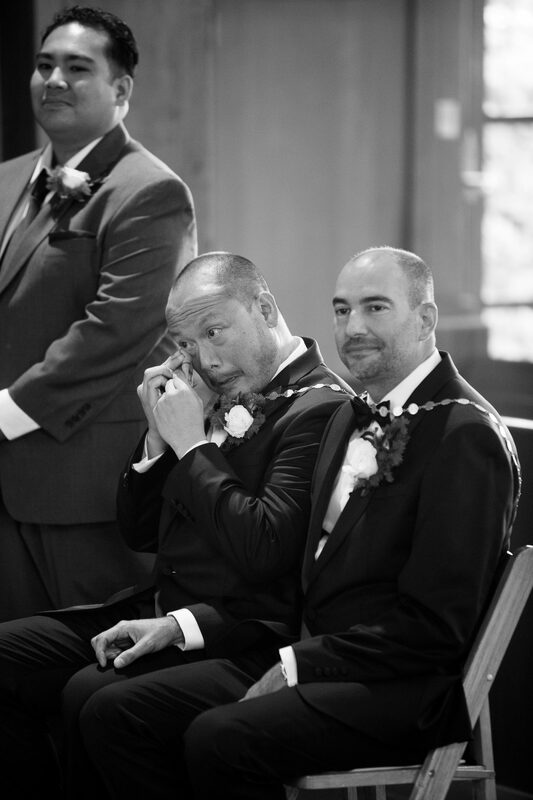 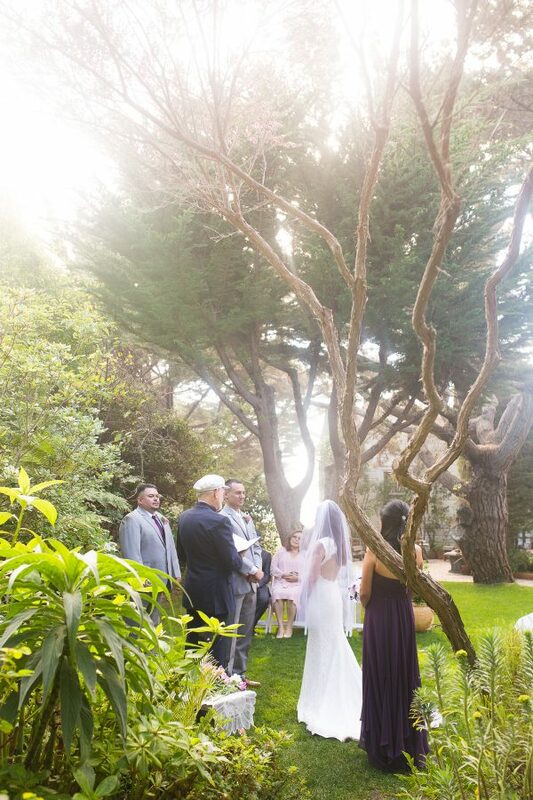 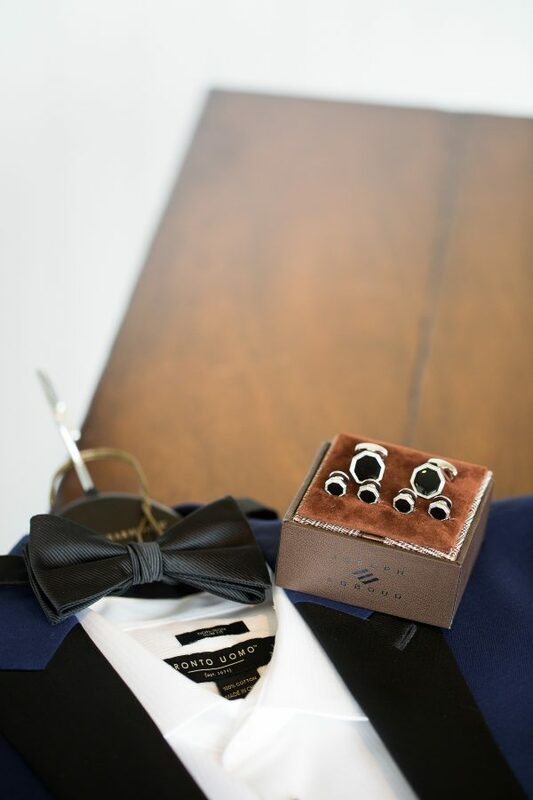 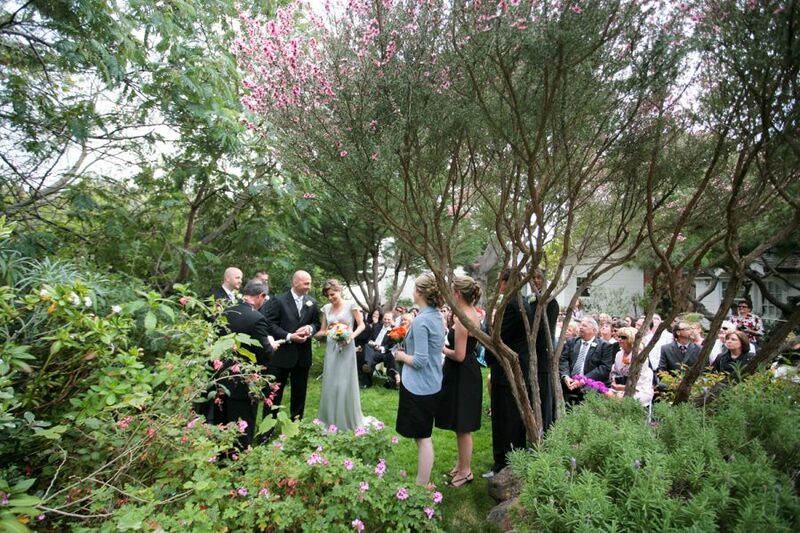 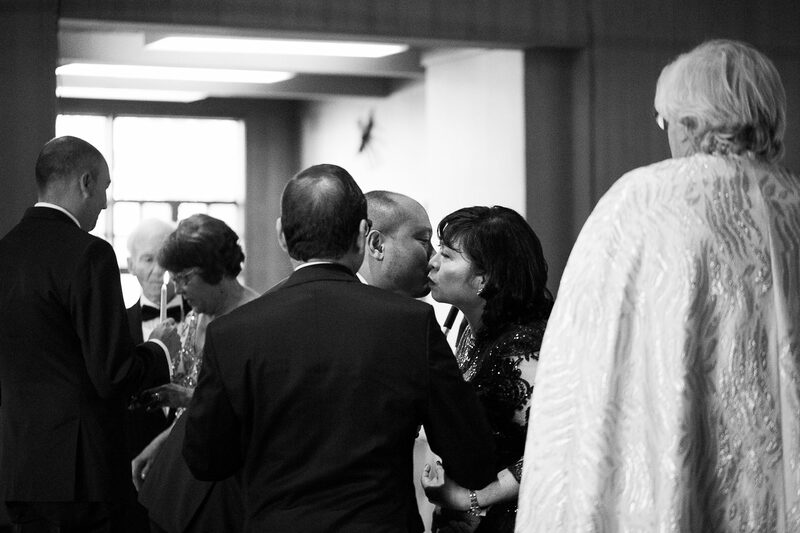 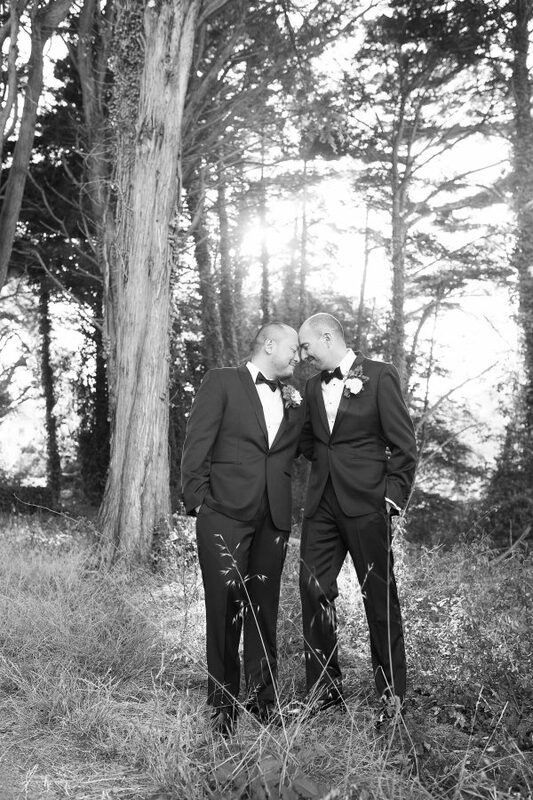 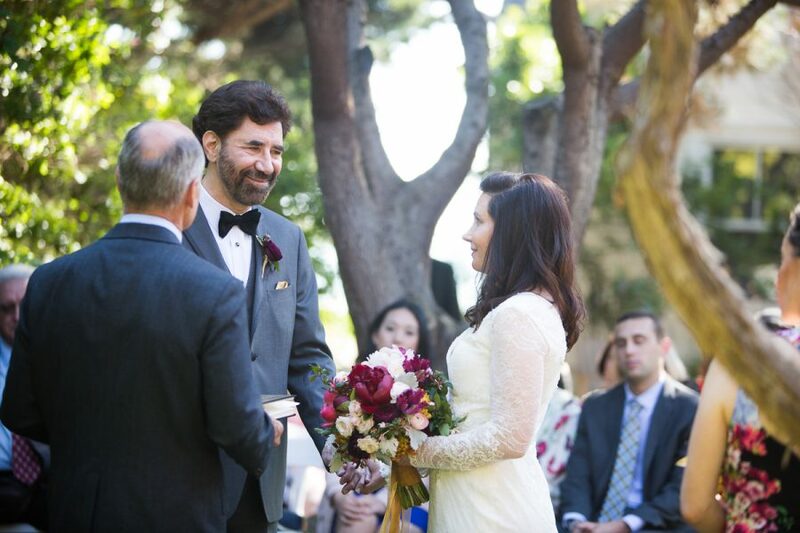 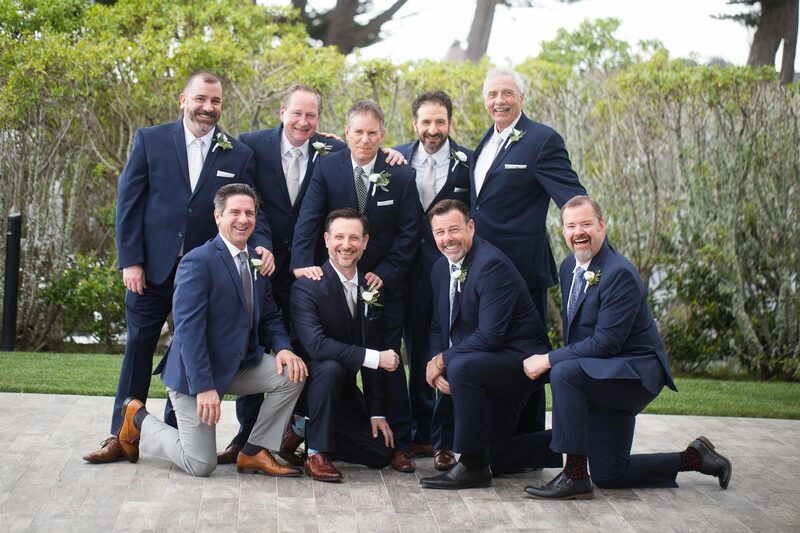 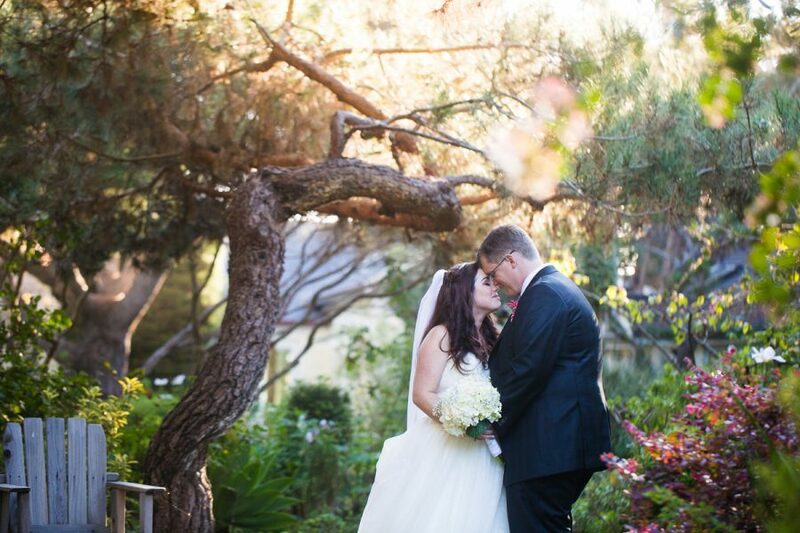 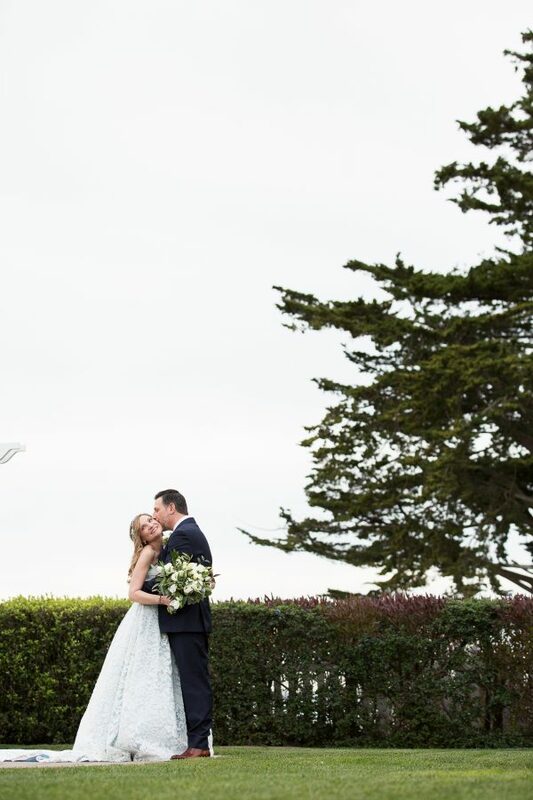 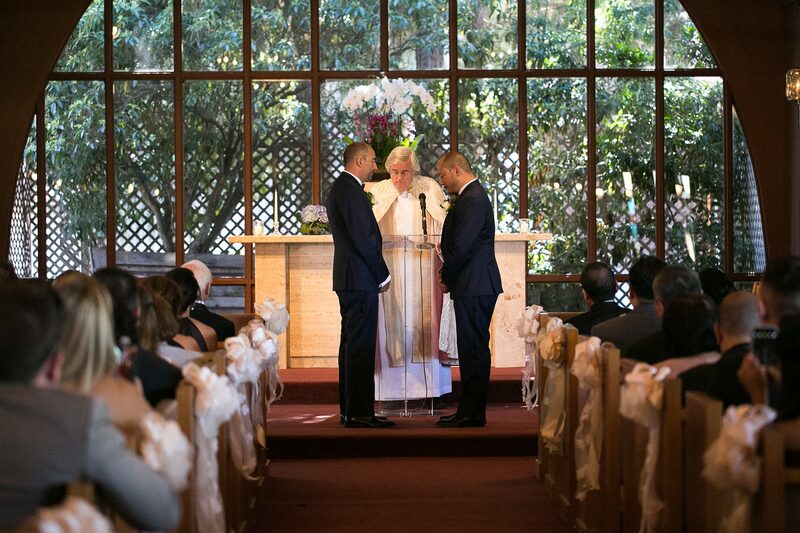 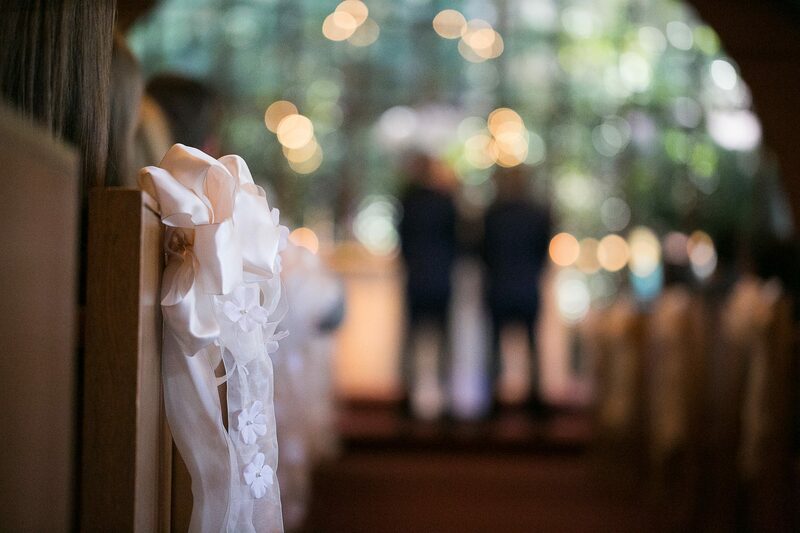 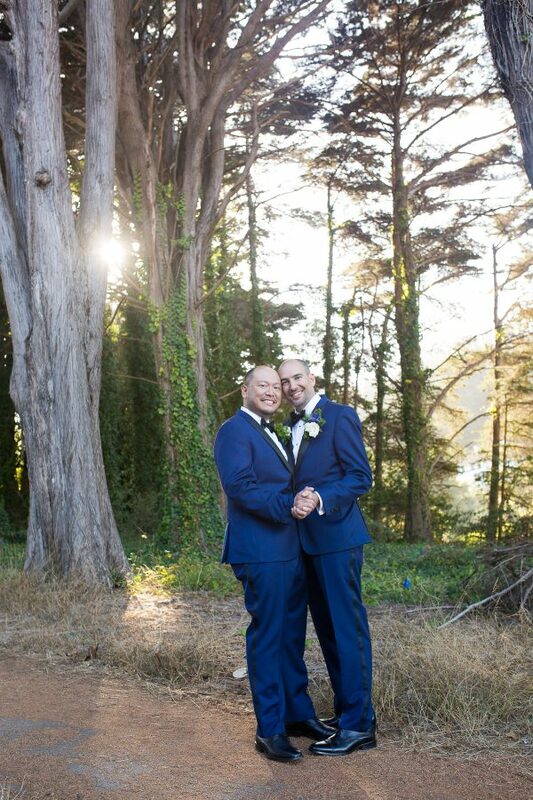 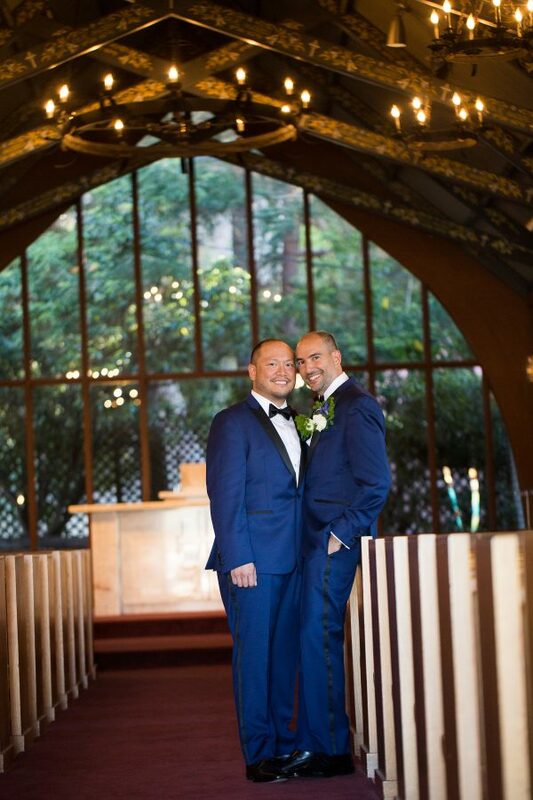 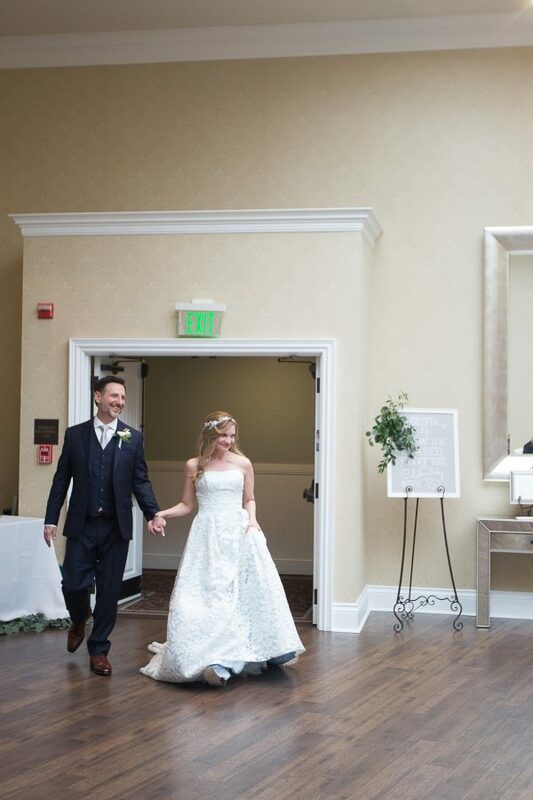 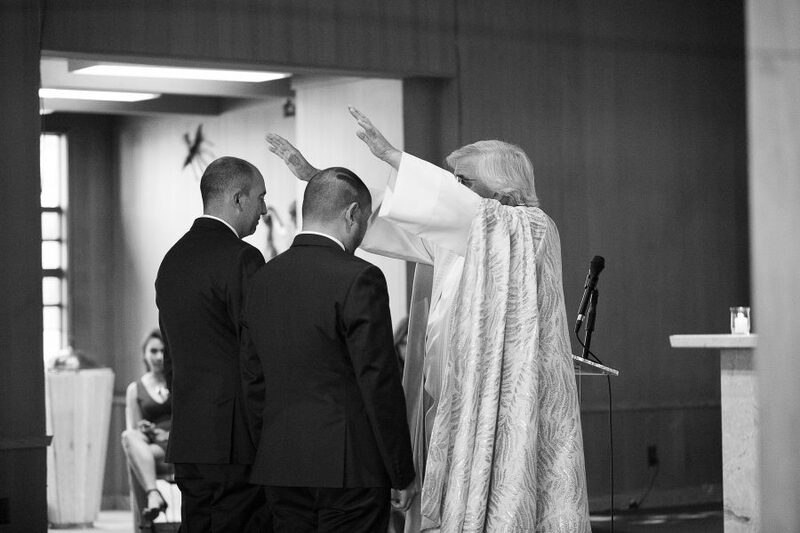 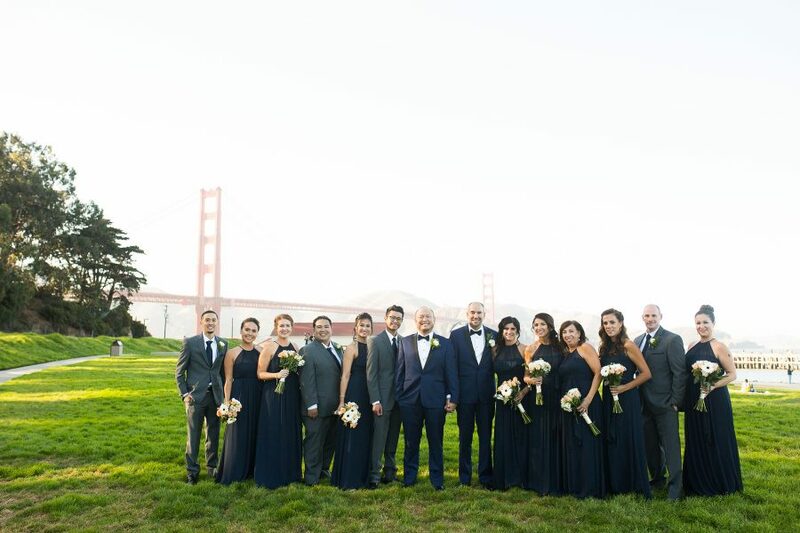 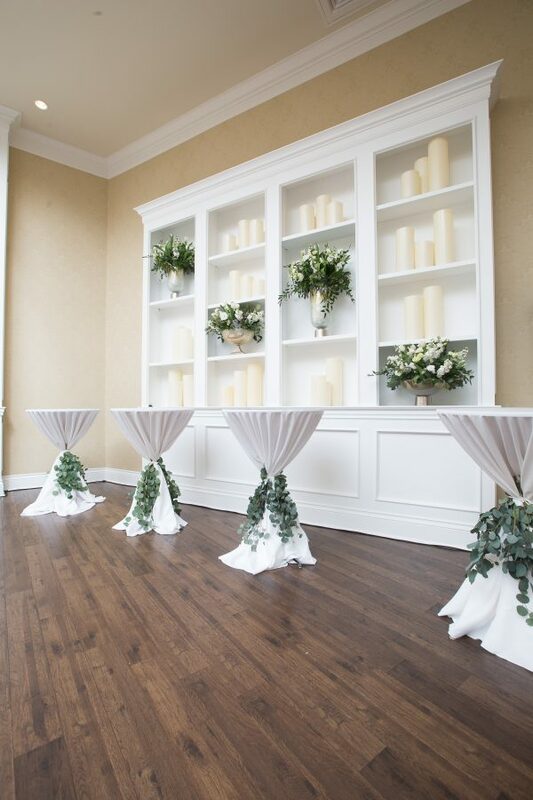 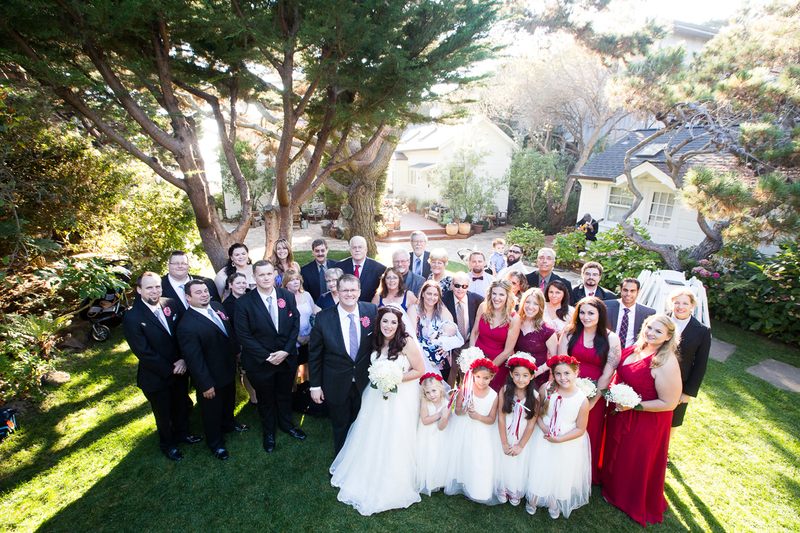 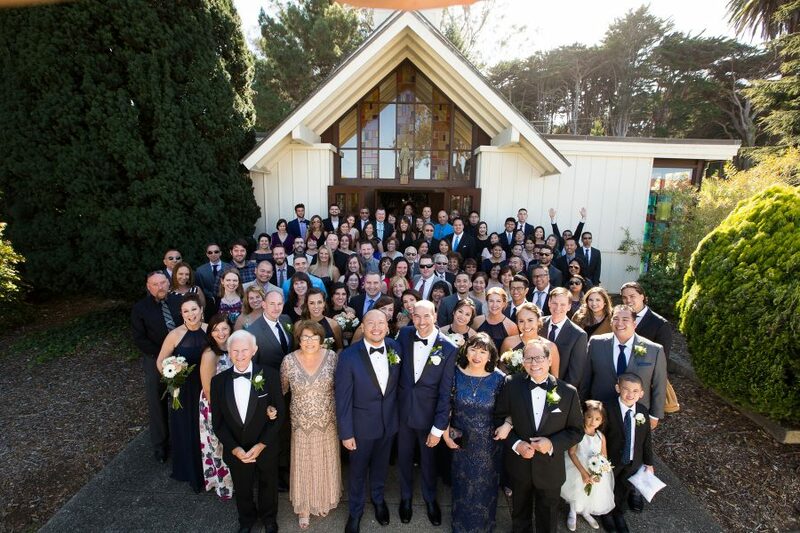 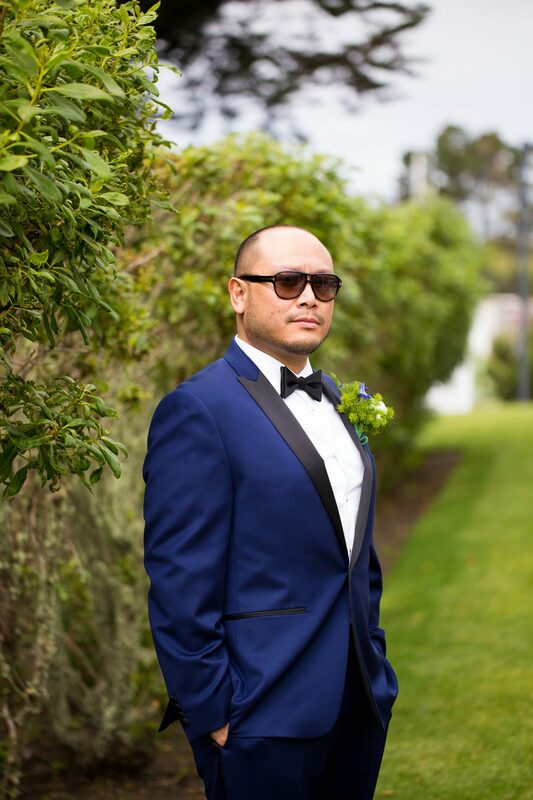 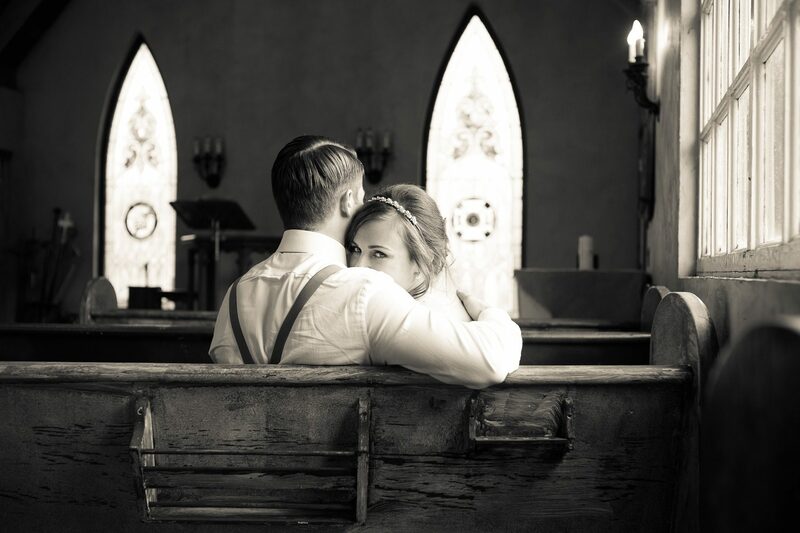 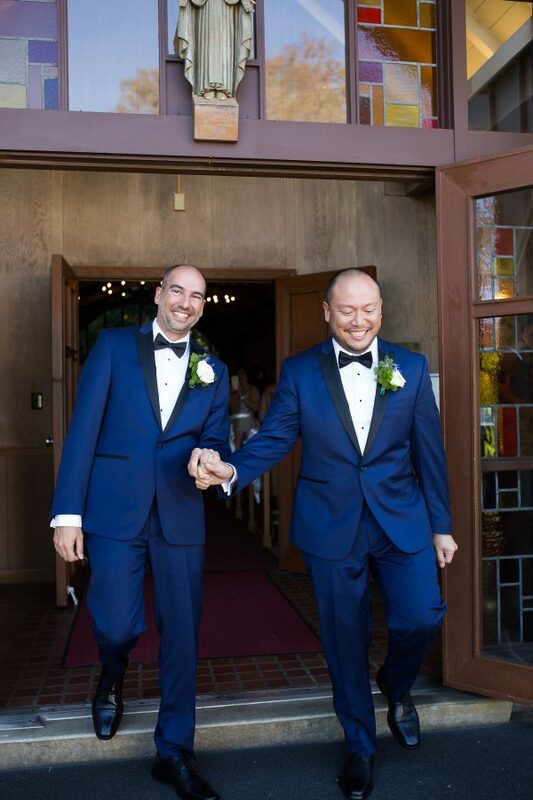 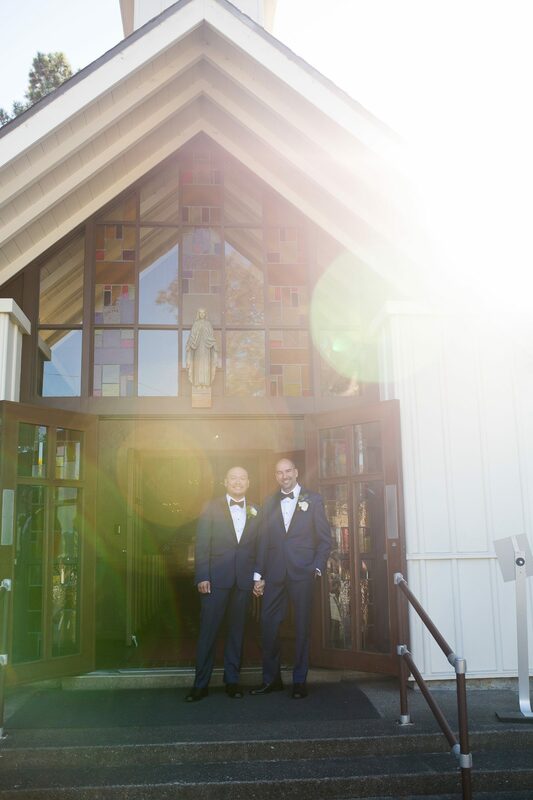 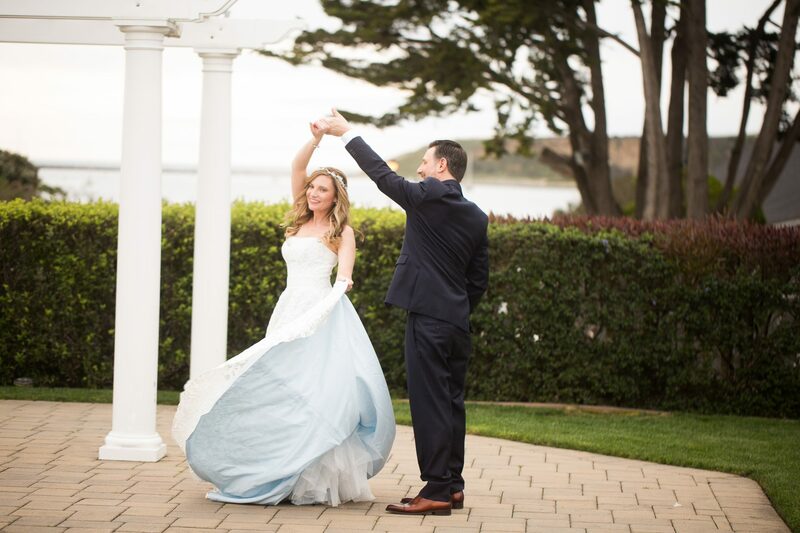 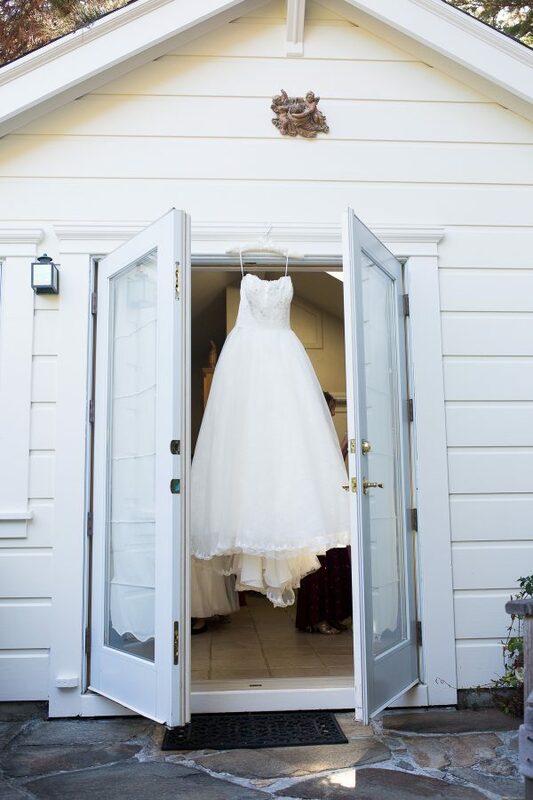 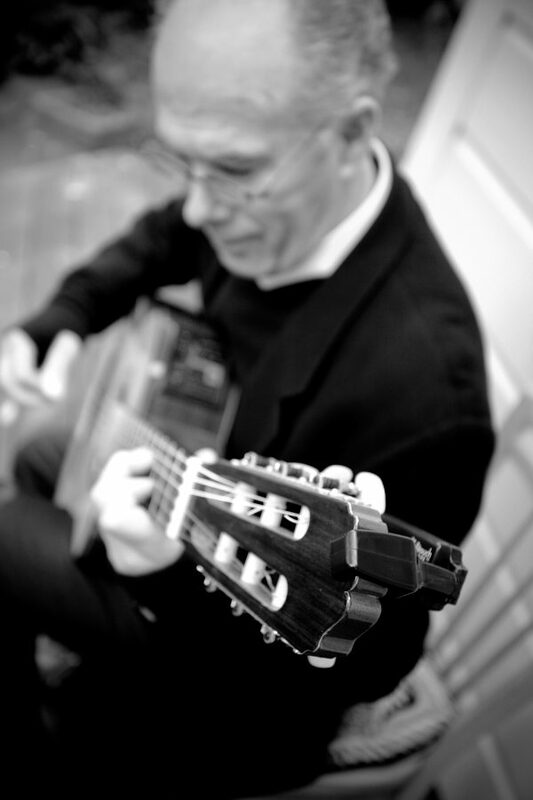 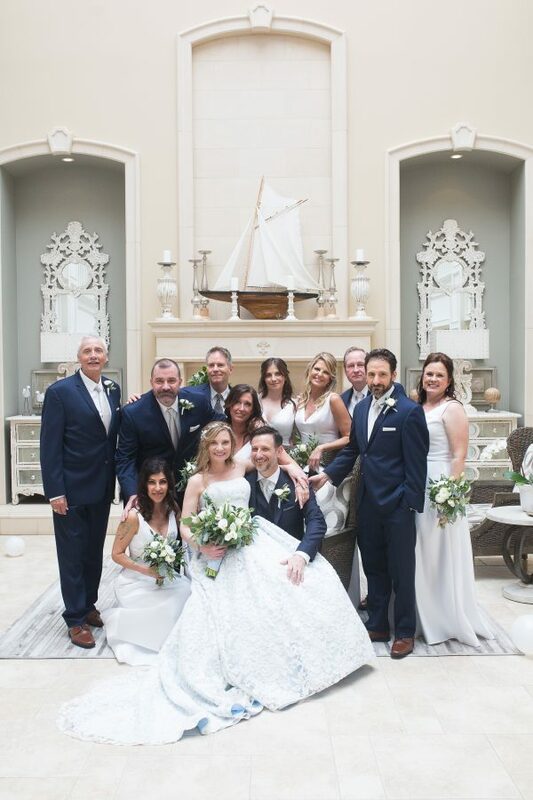 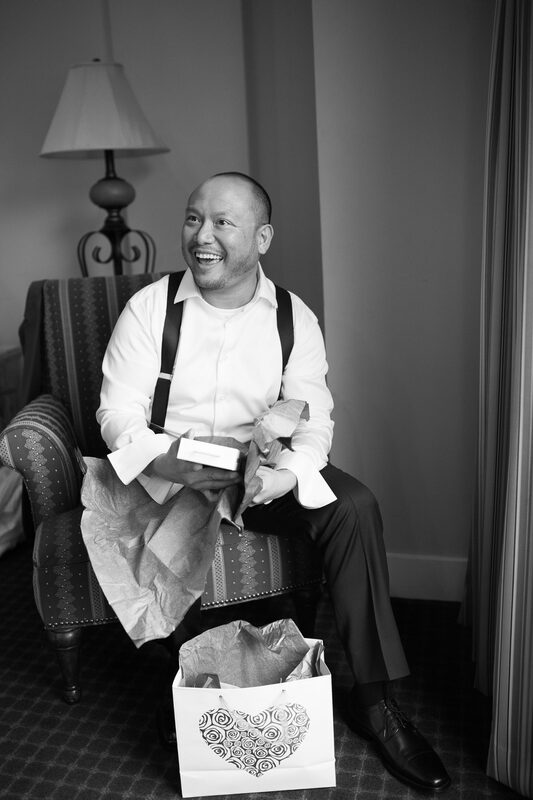 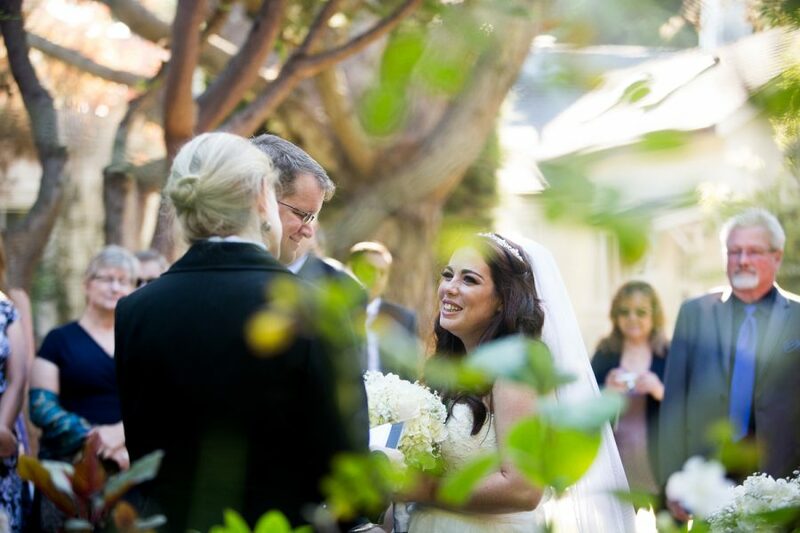 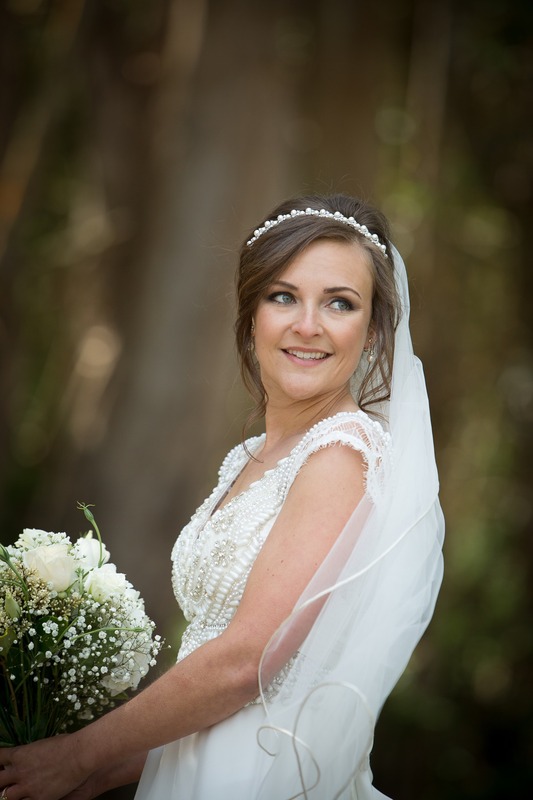 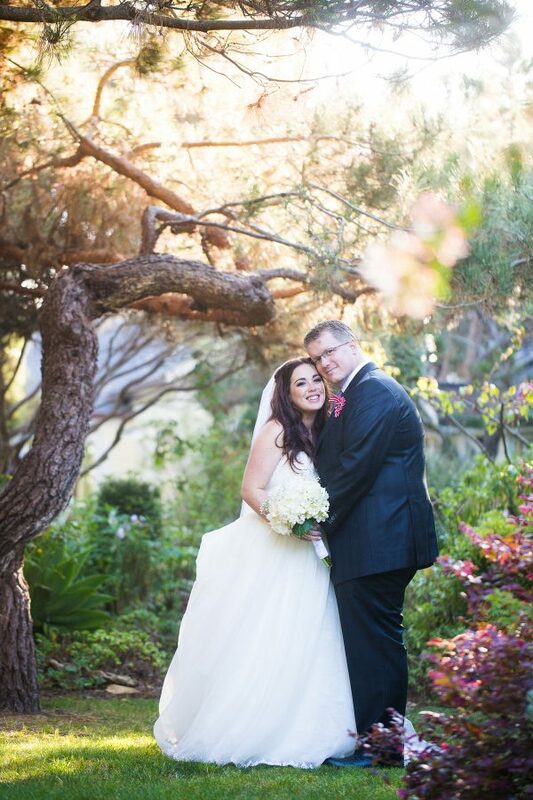 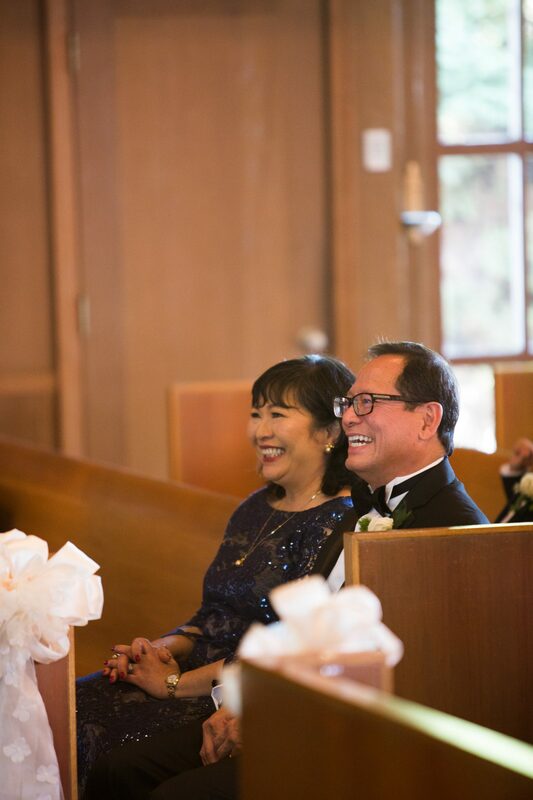 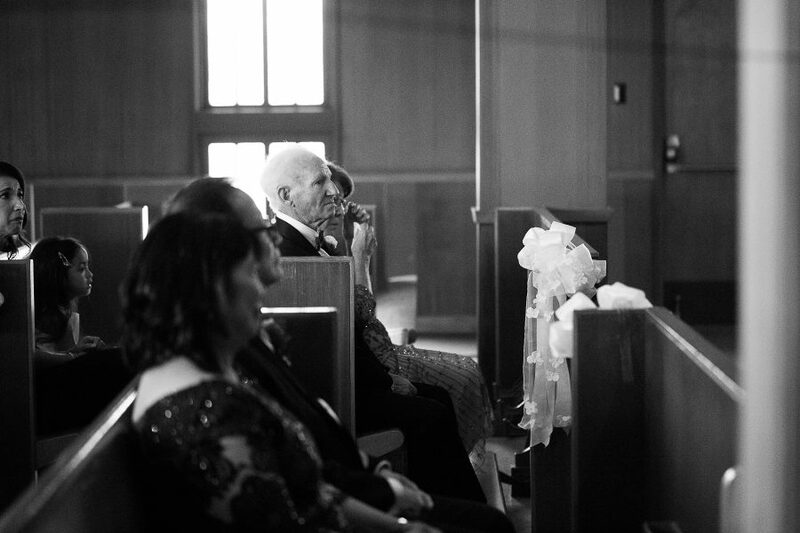 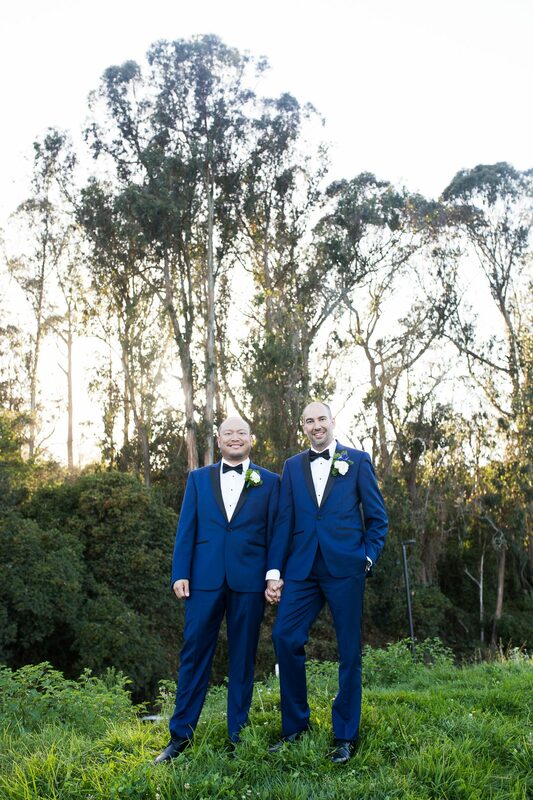 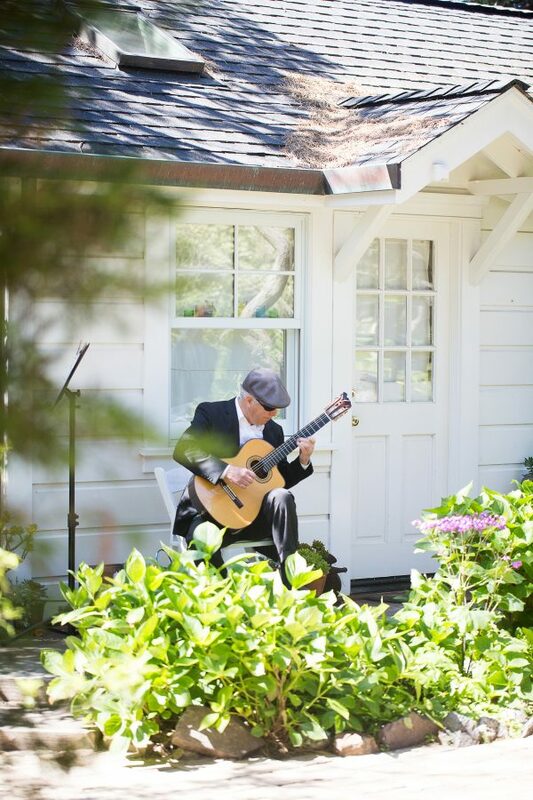 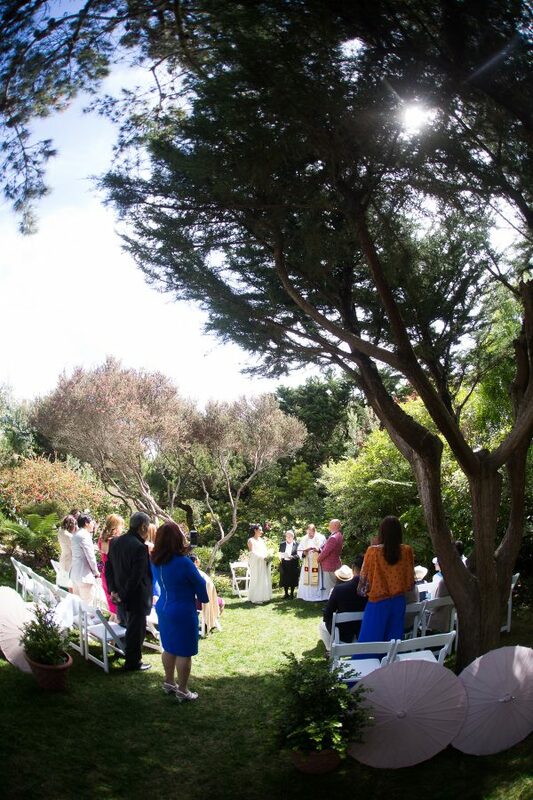 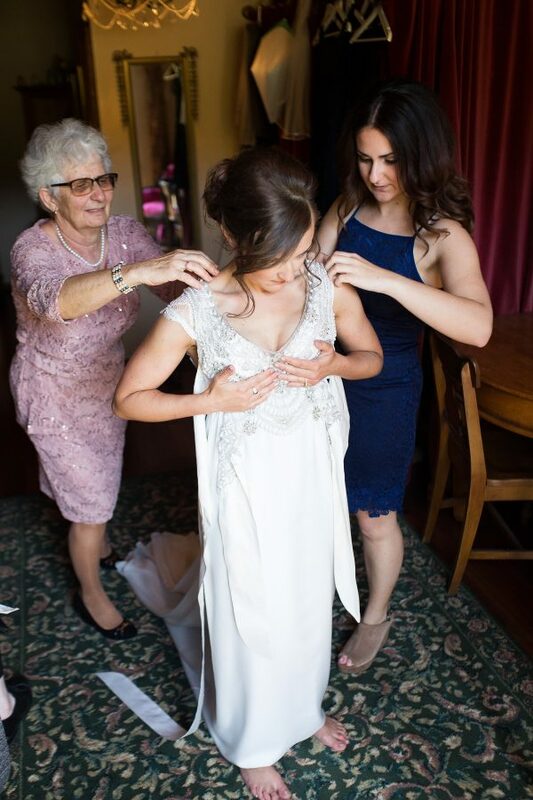 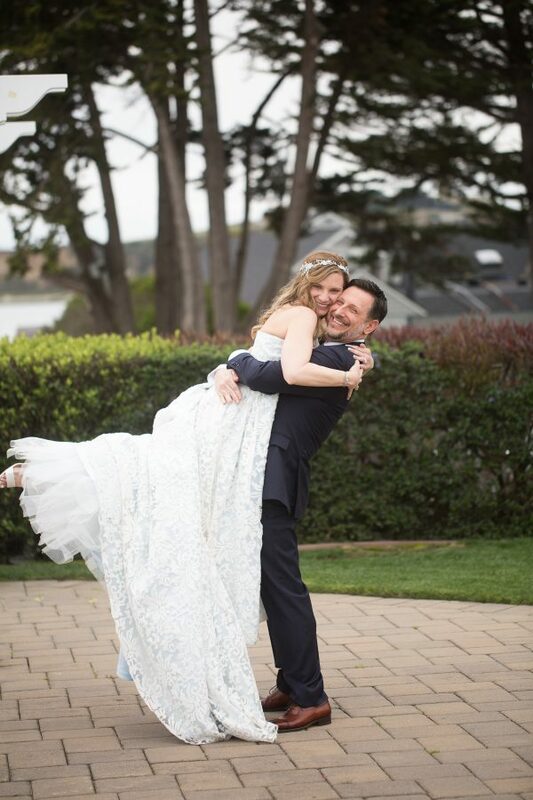 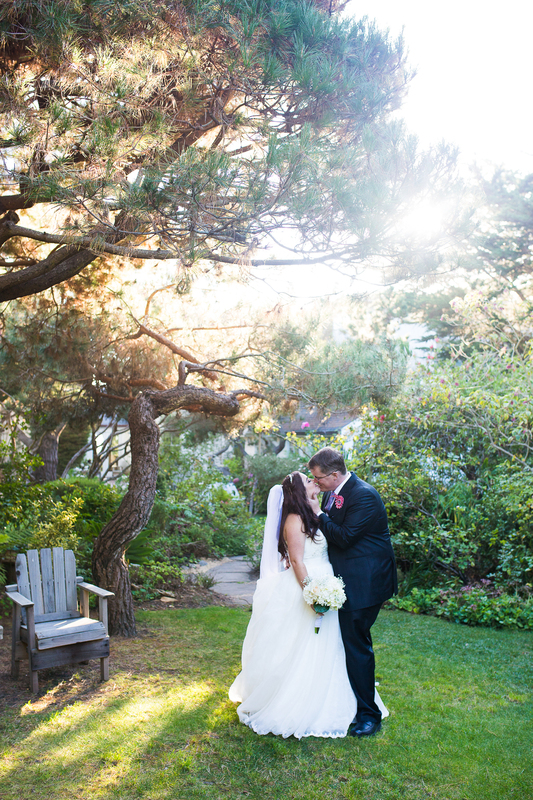 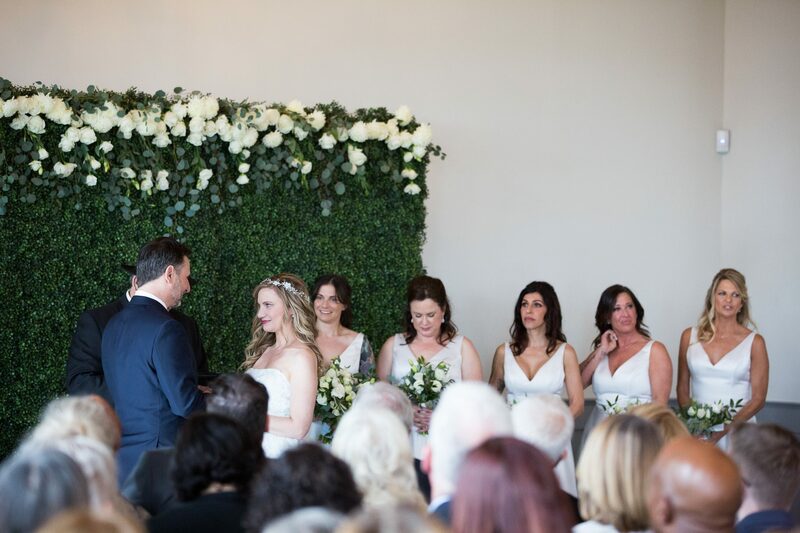 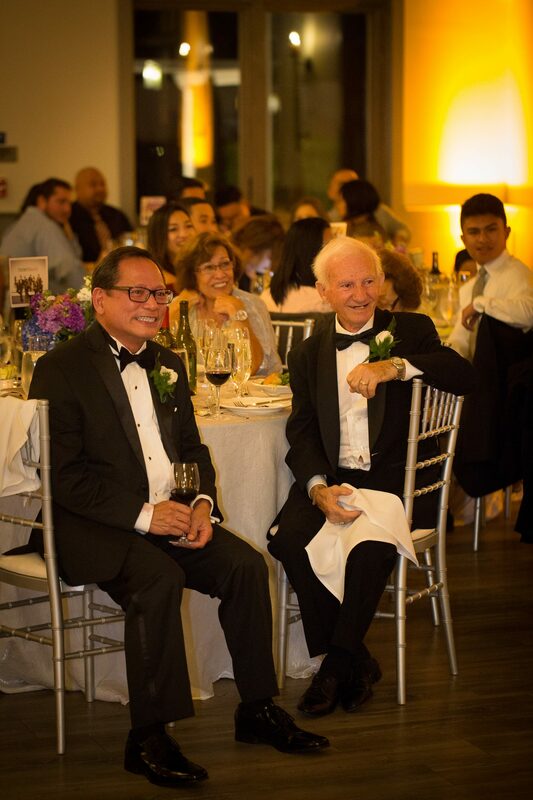 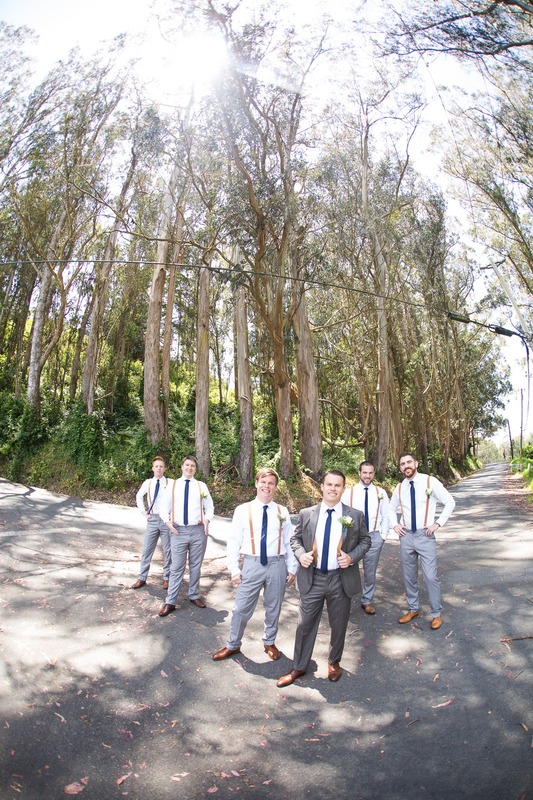 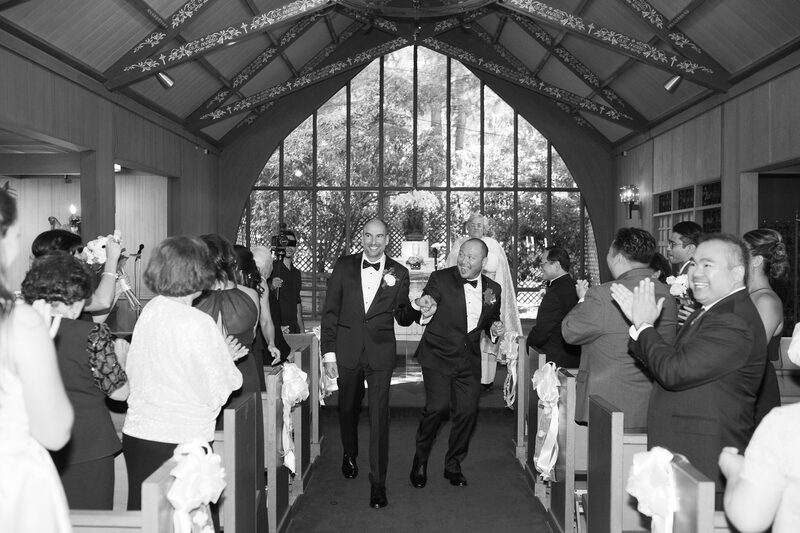 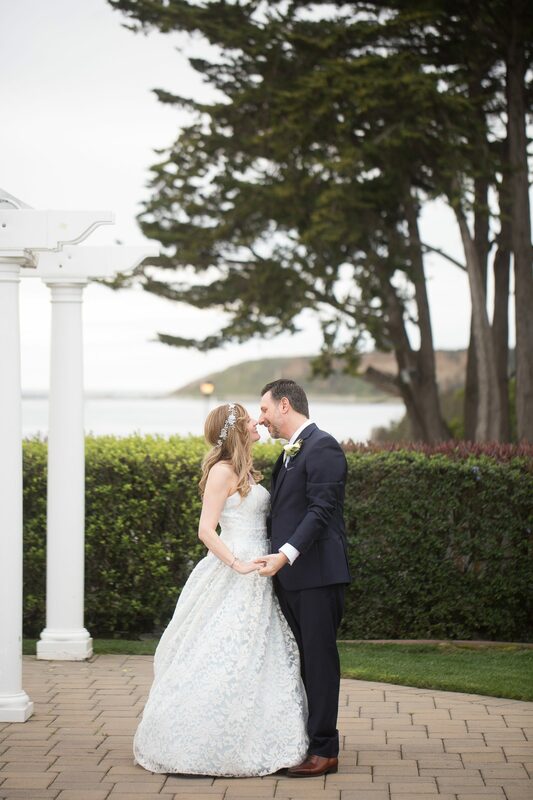 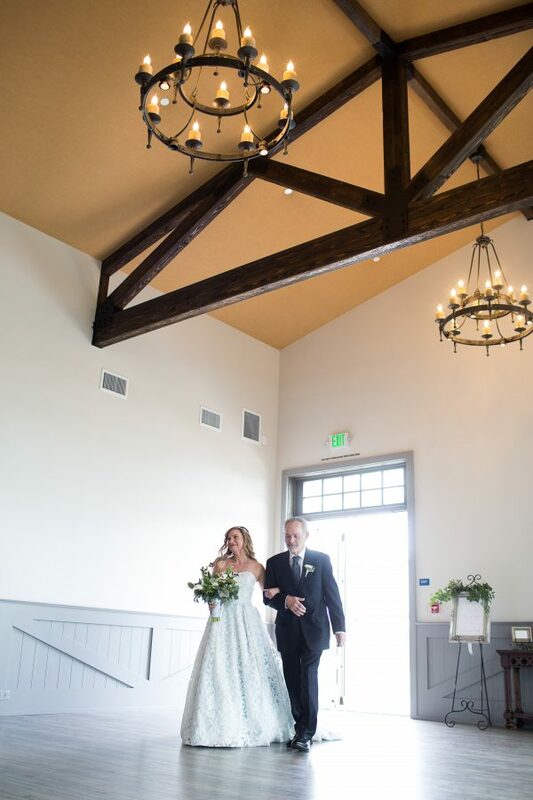 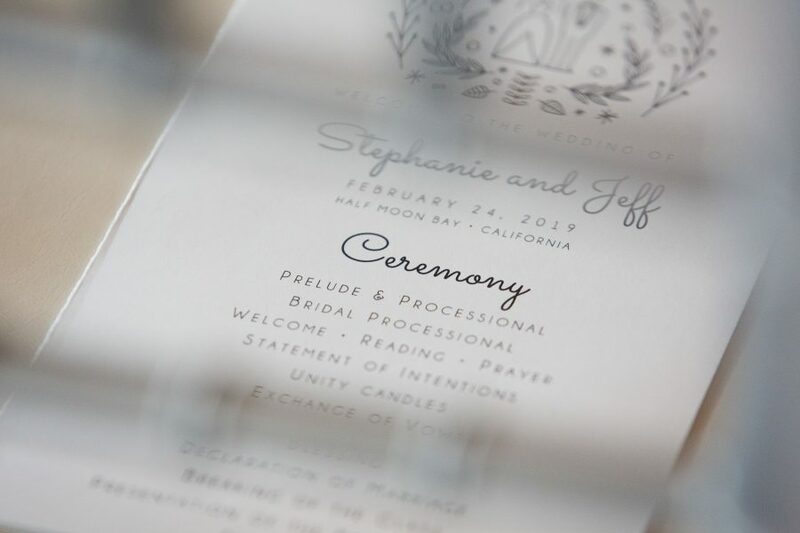 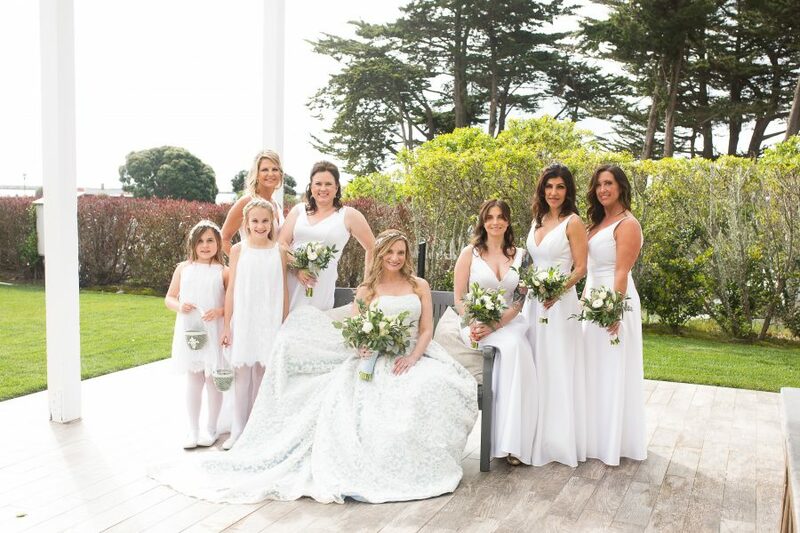 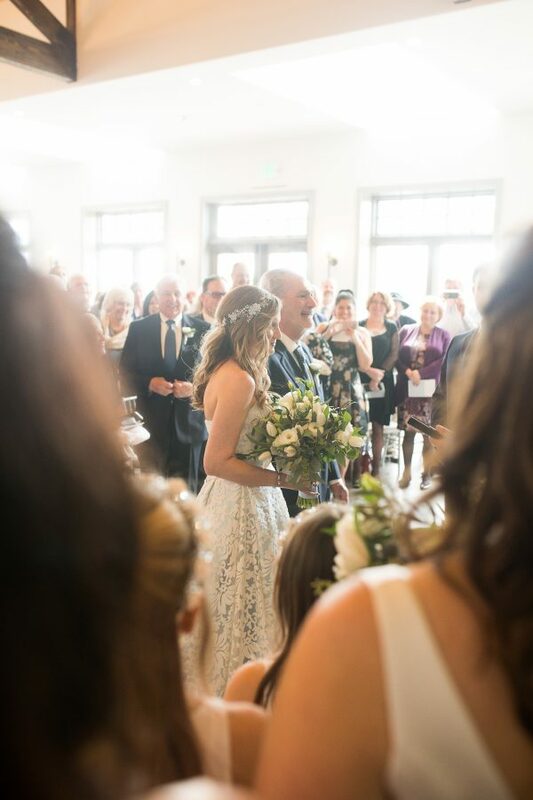 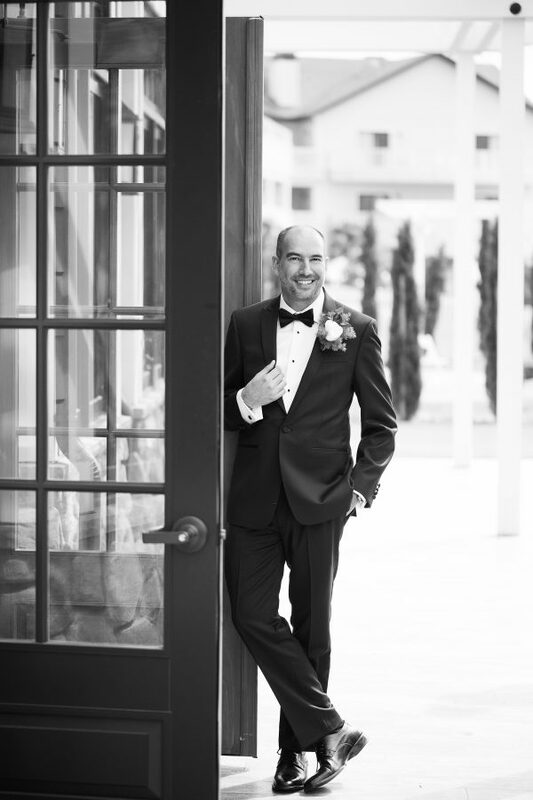 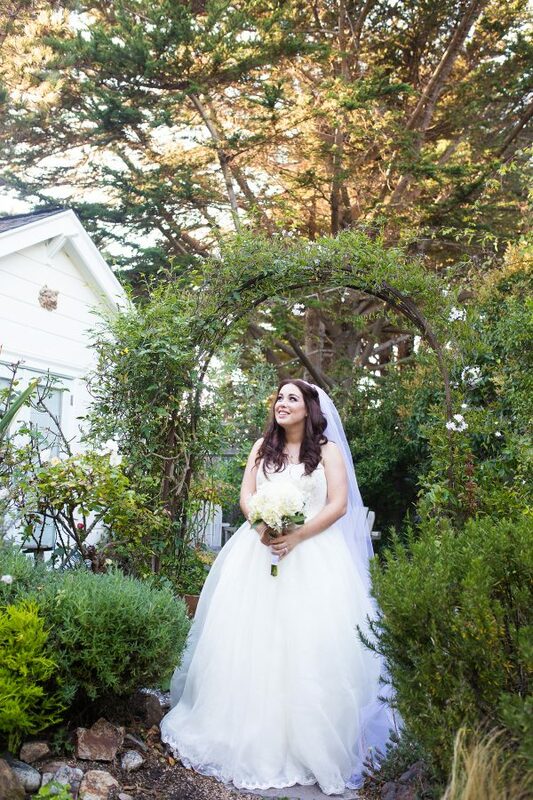 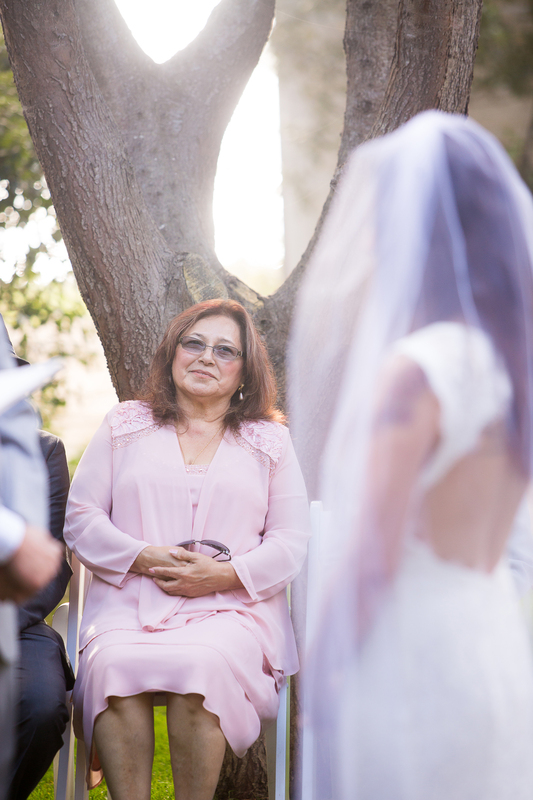 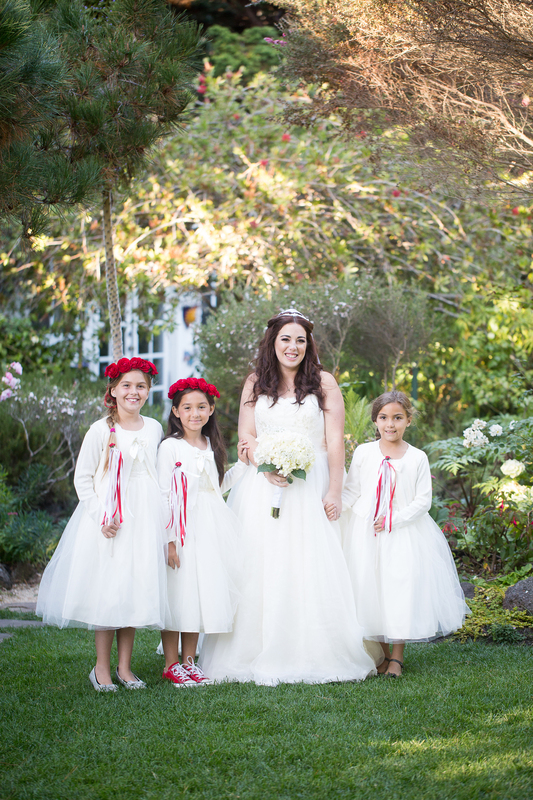 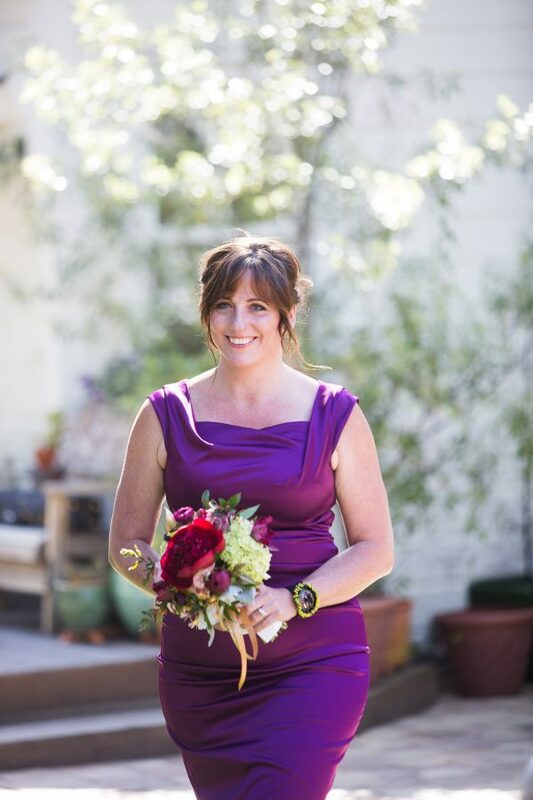 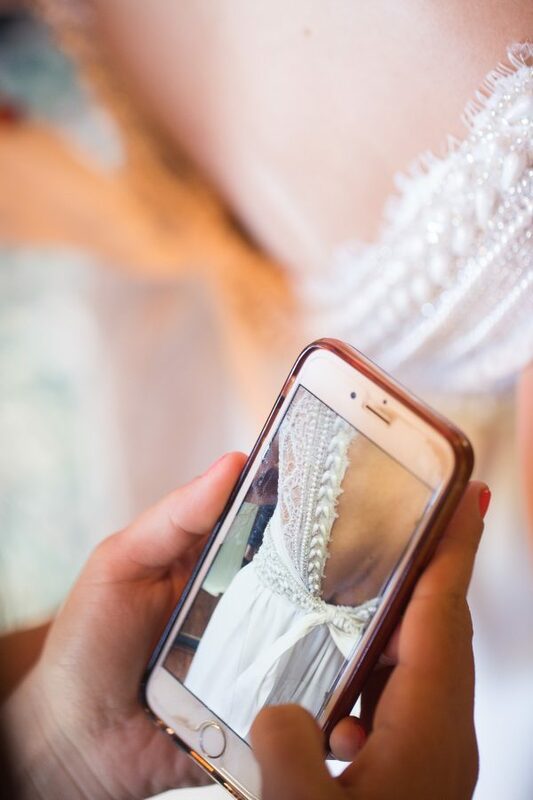 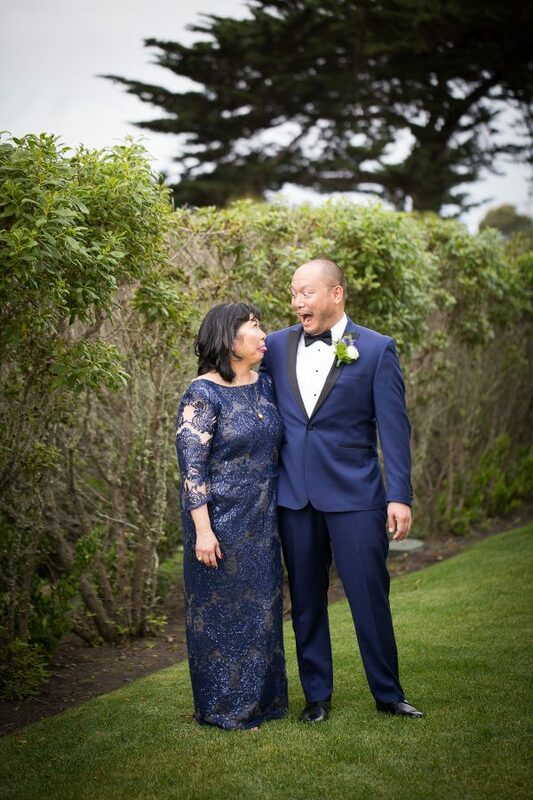 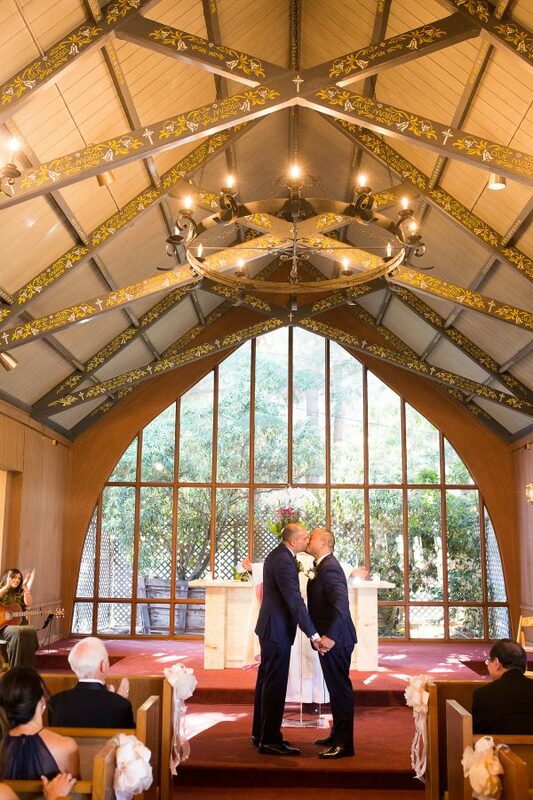 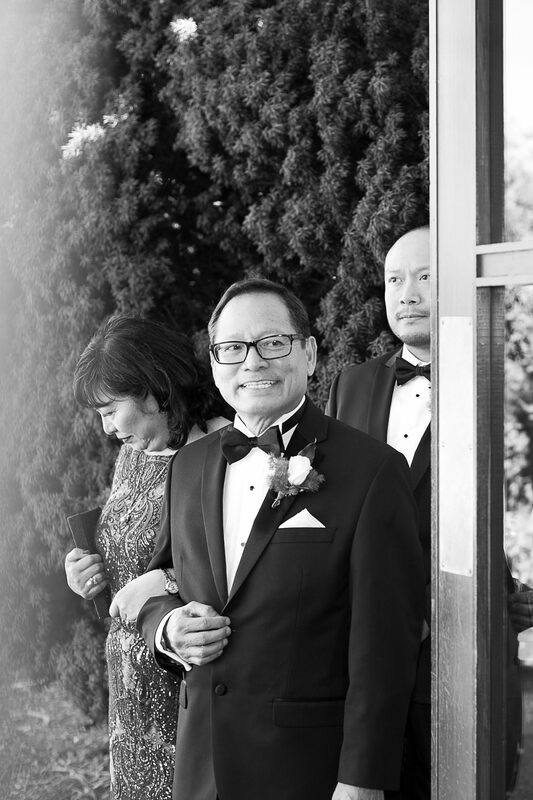 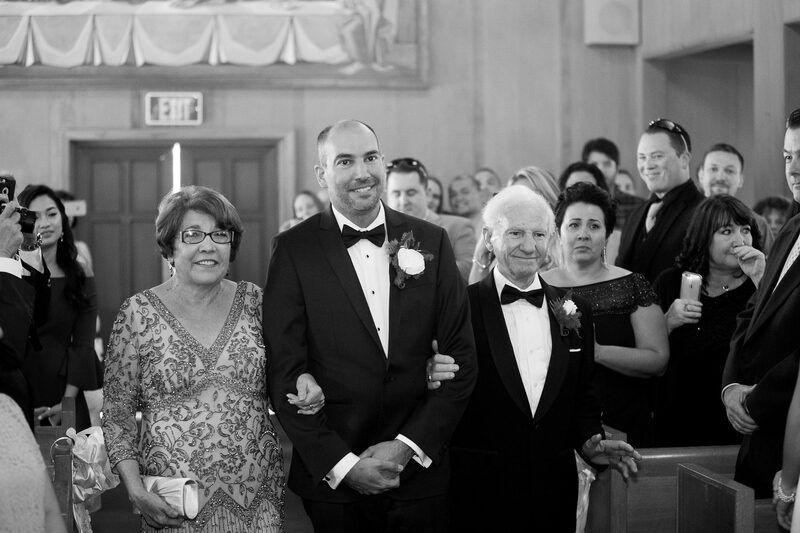 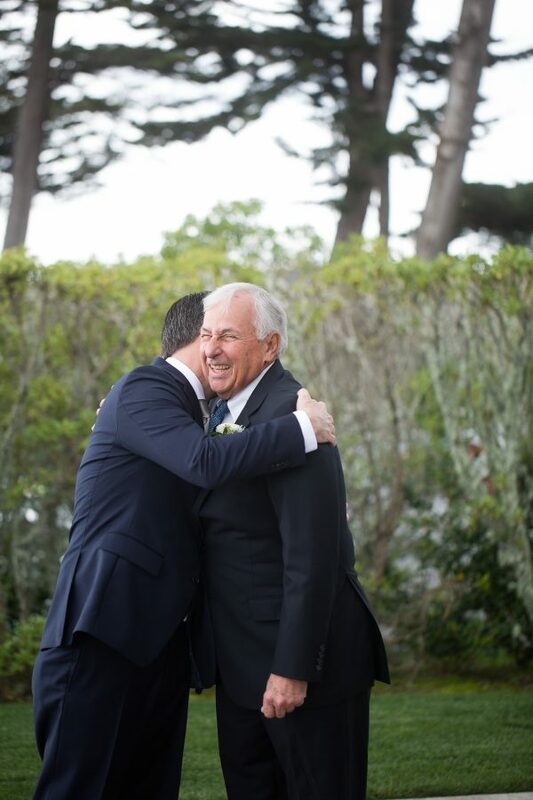 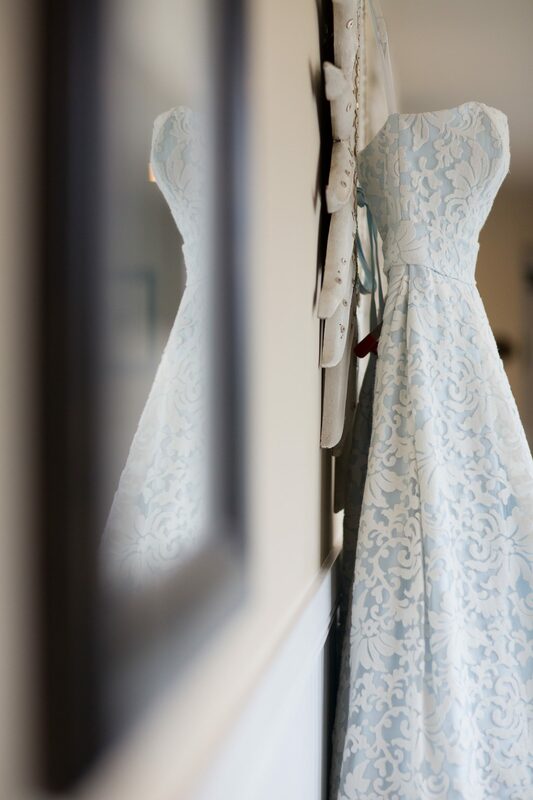 The wedding was located at Chapel of our Lady in the majestic and historic presidio in San Francisco…. 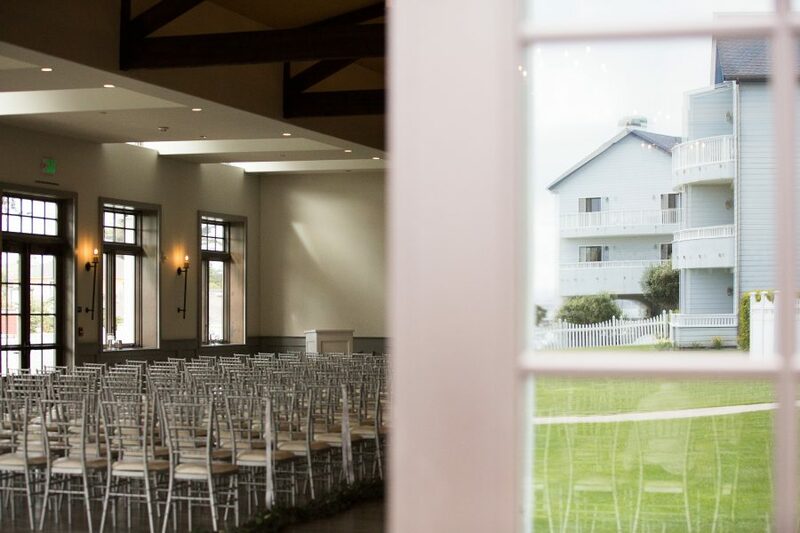 After capturing a few landmark moments within the city we quickly headed down the coast to the scenic and serene Oceano Hotel where they celebrated (can we say surprise flash mob performance by Anthony.. epic) in the gatehouse facility. 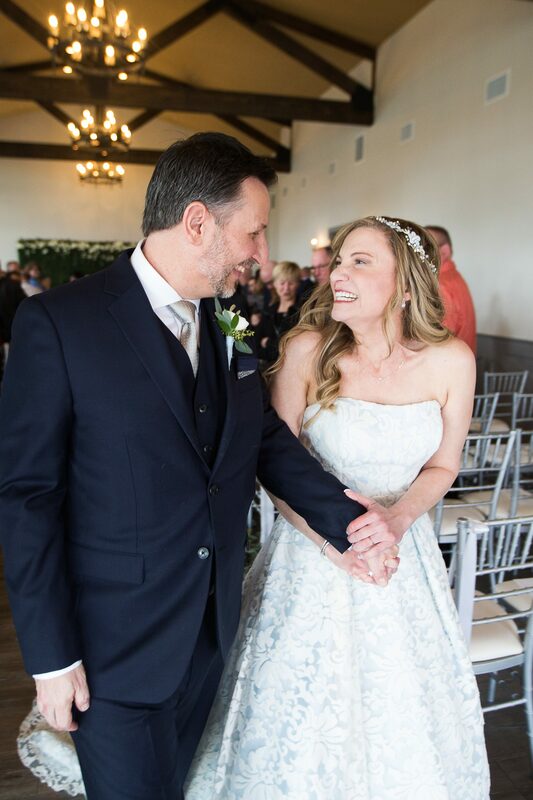 I felt so lucky not only to capture this day but to walk away knowing to amazing people that really made me smile from the day I met them! 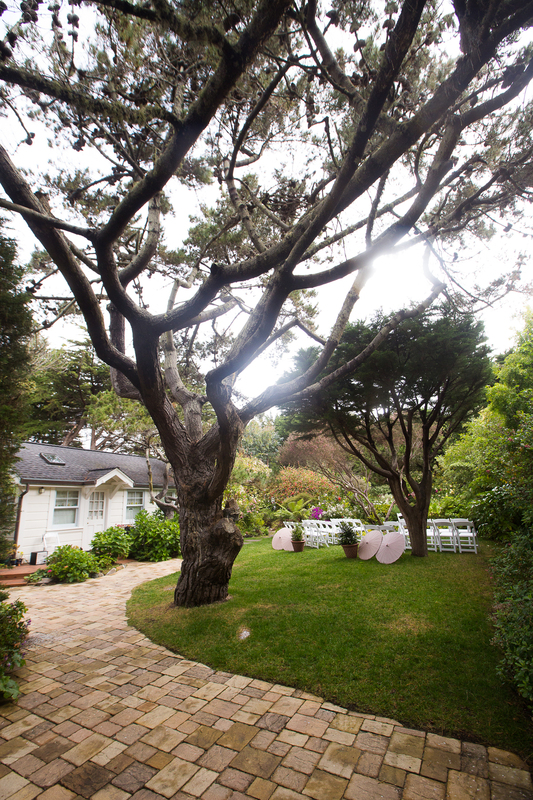 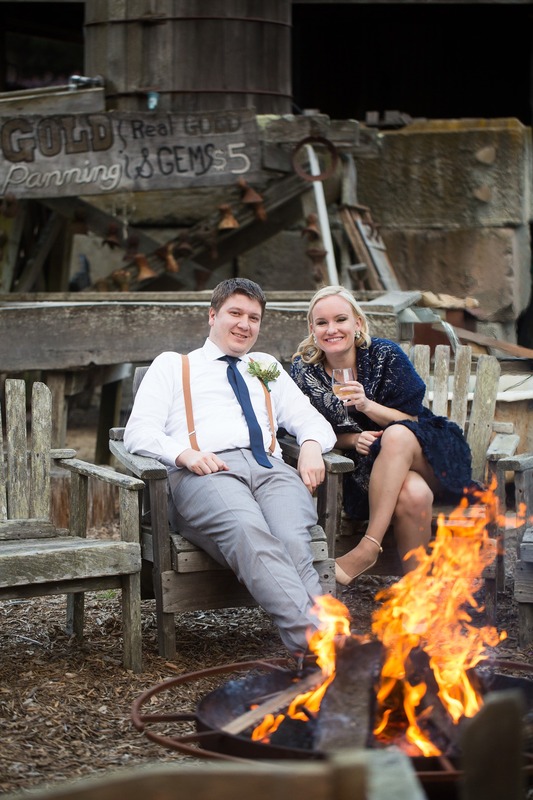 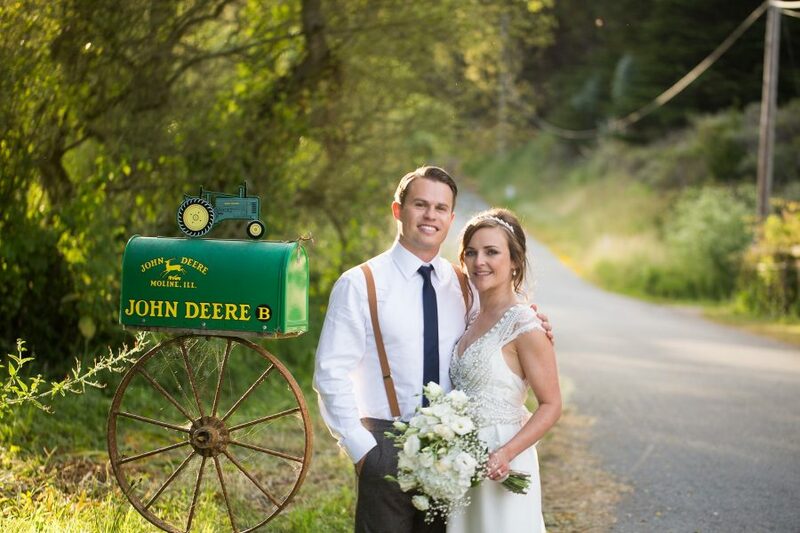 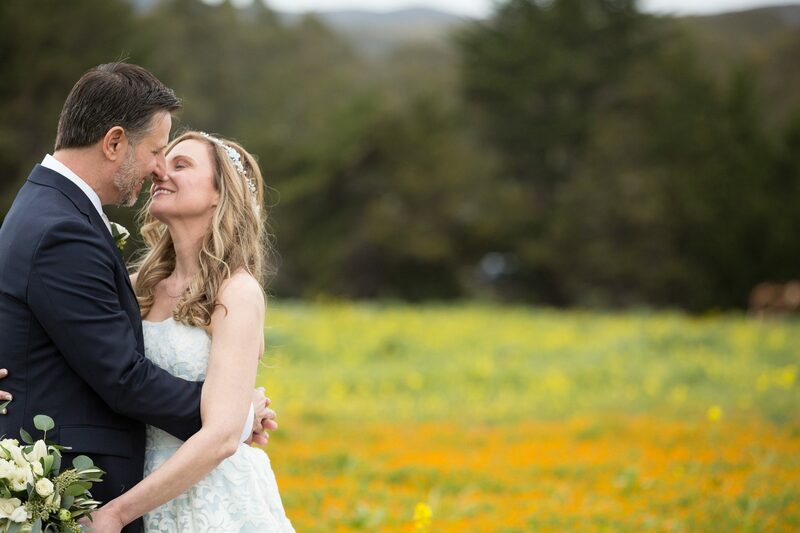 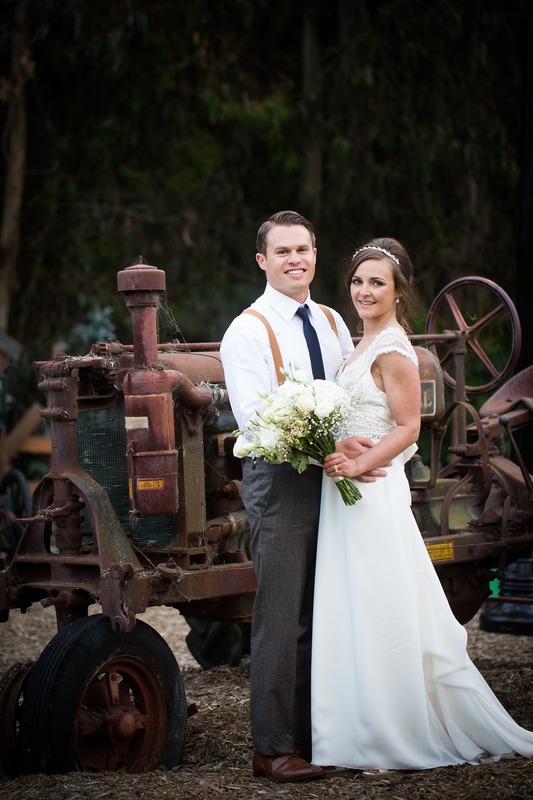 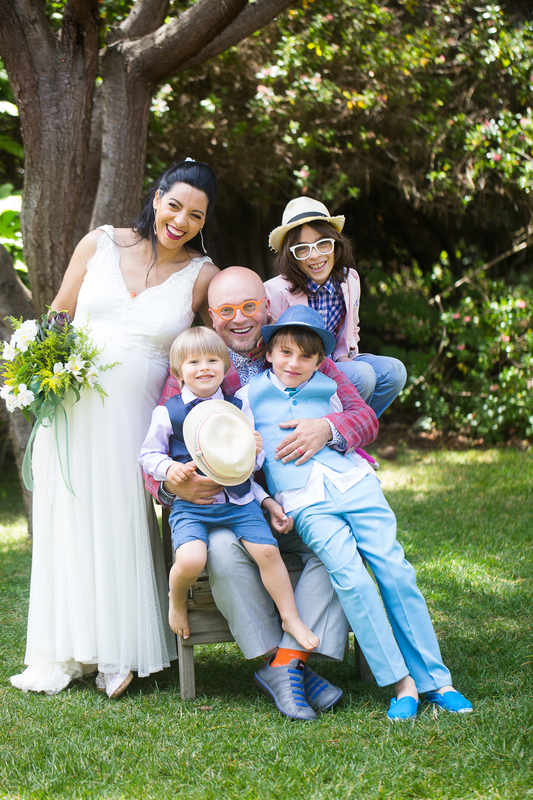 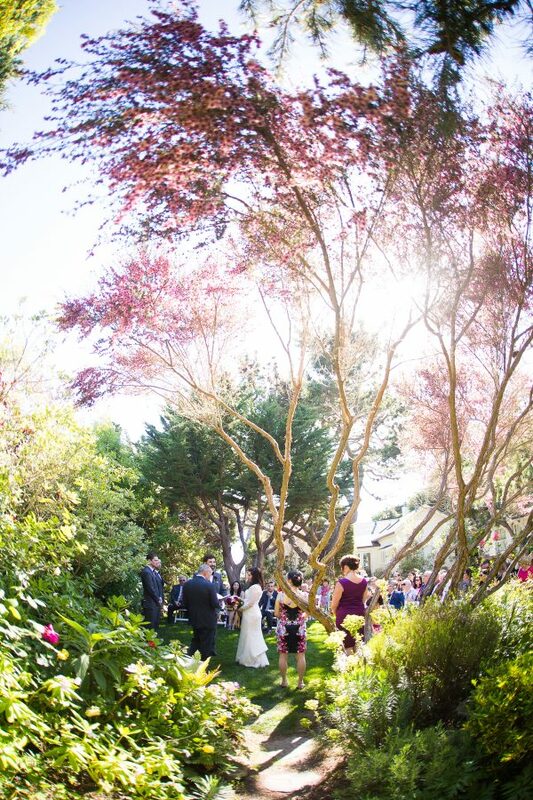 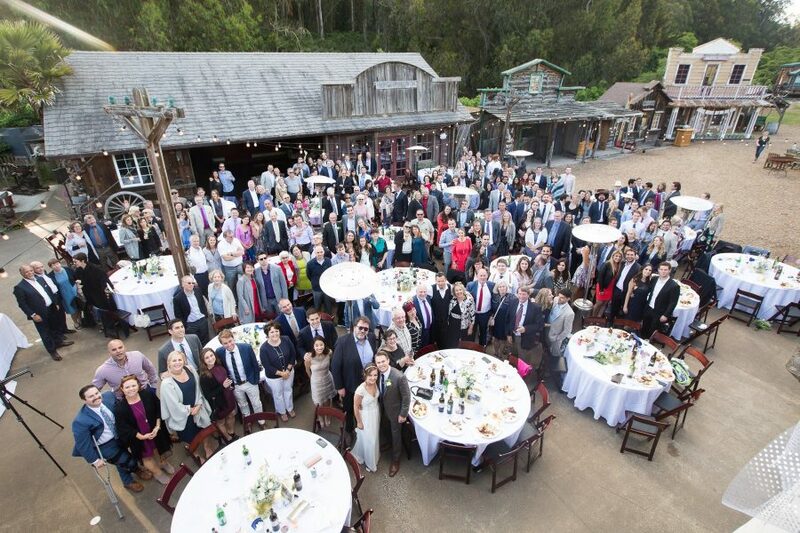 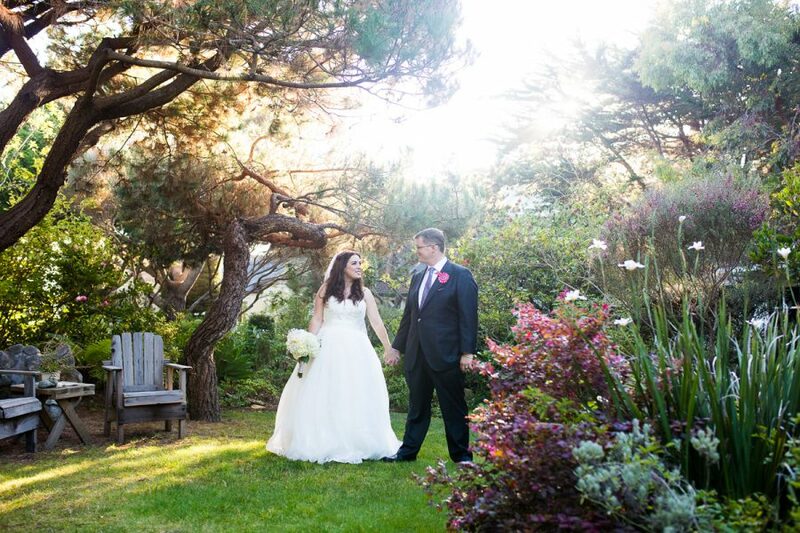 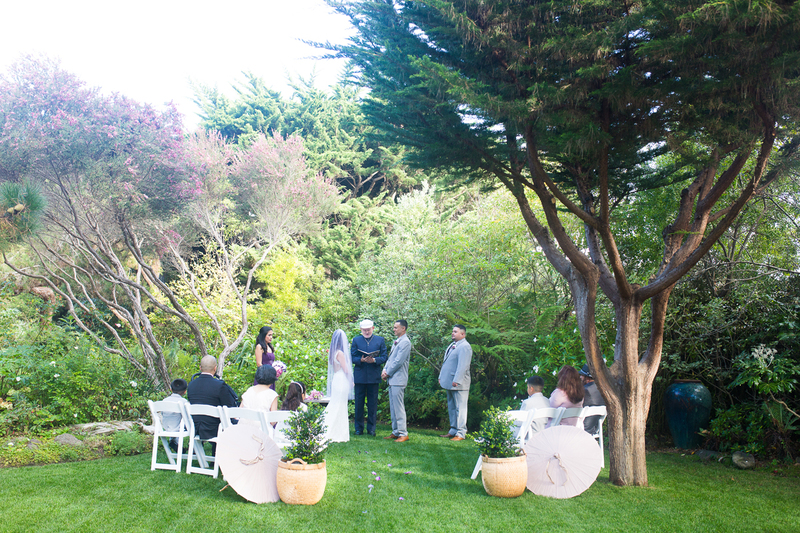 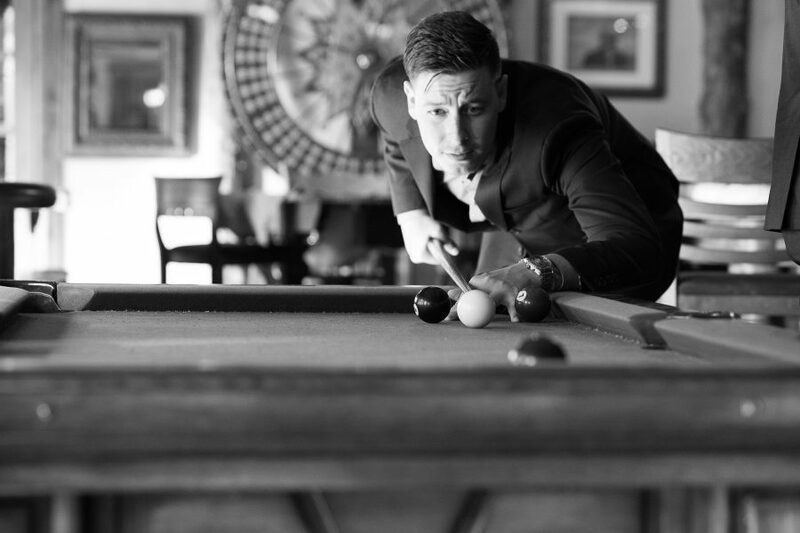 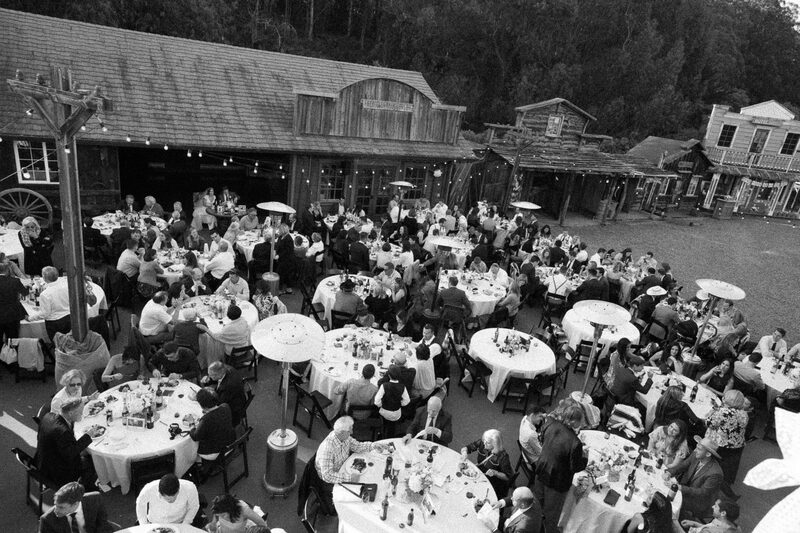 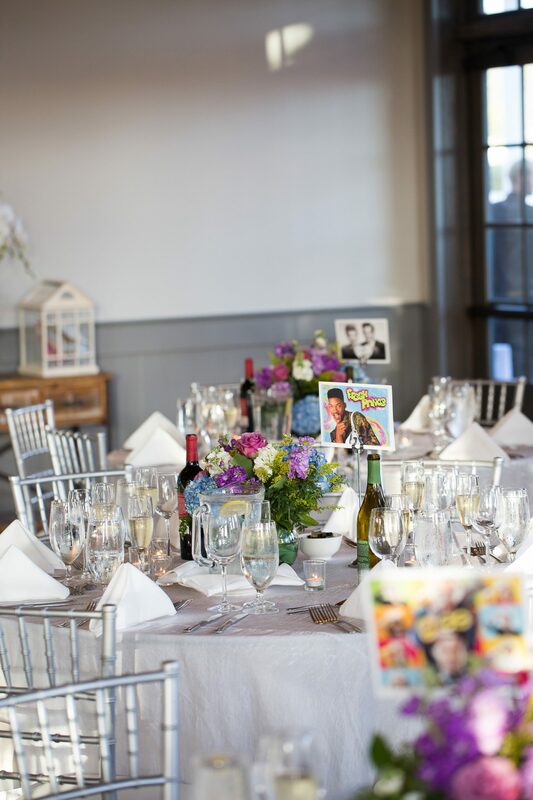 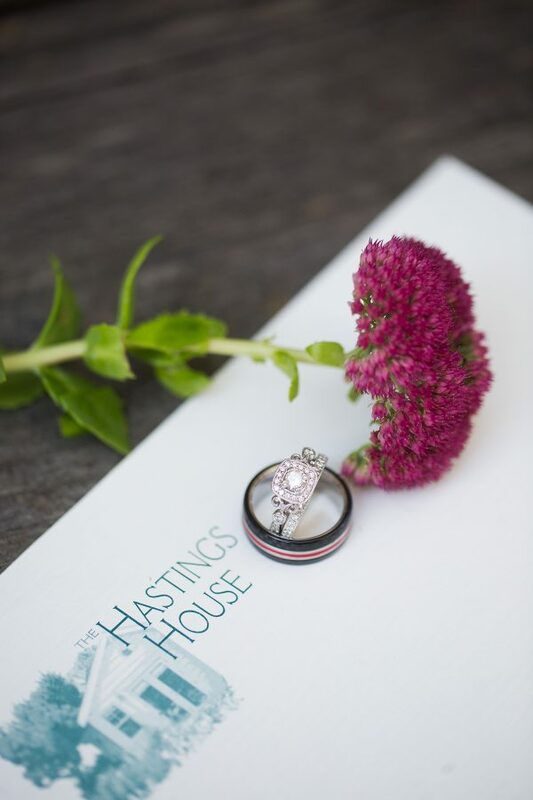 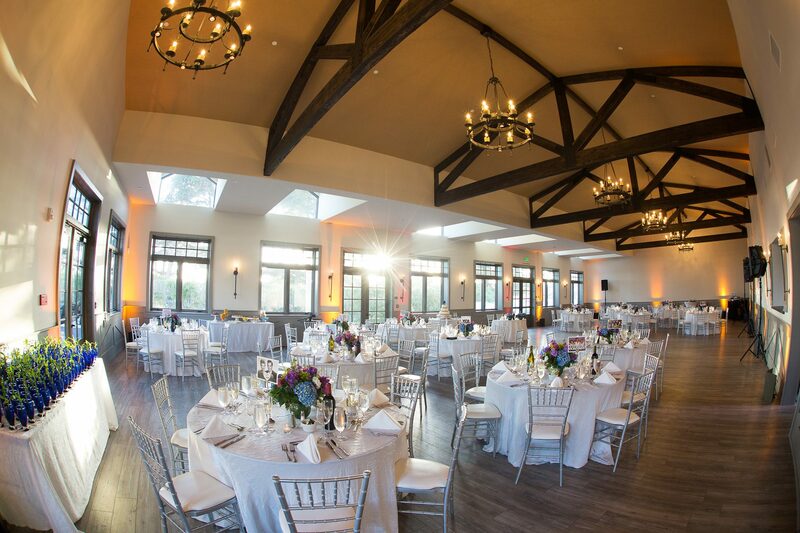 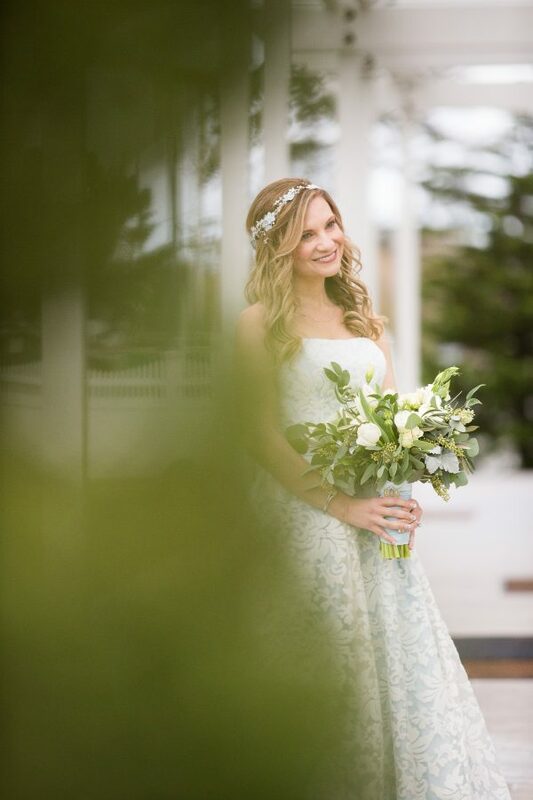 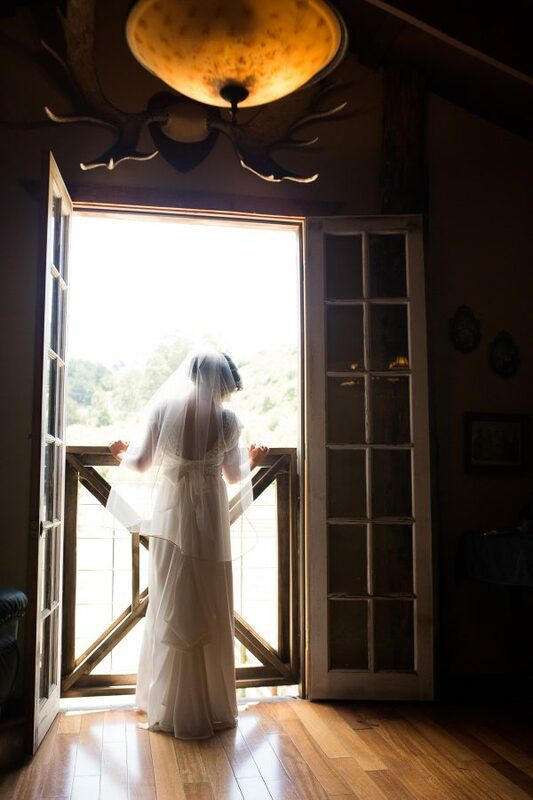 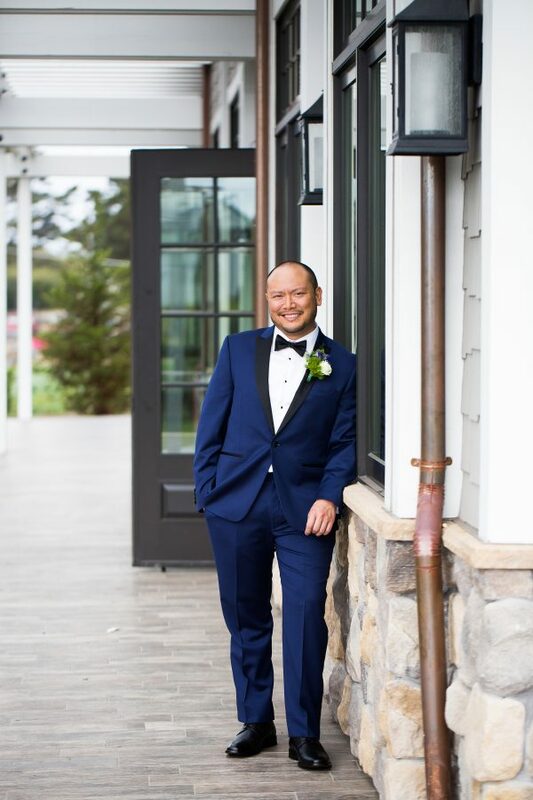 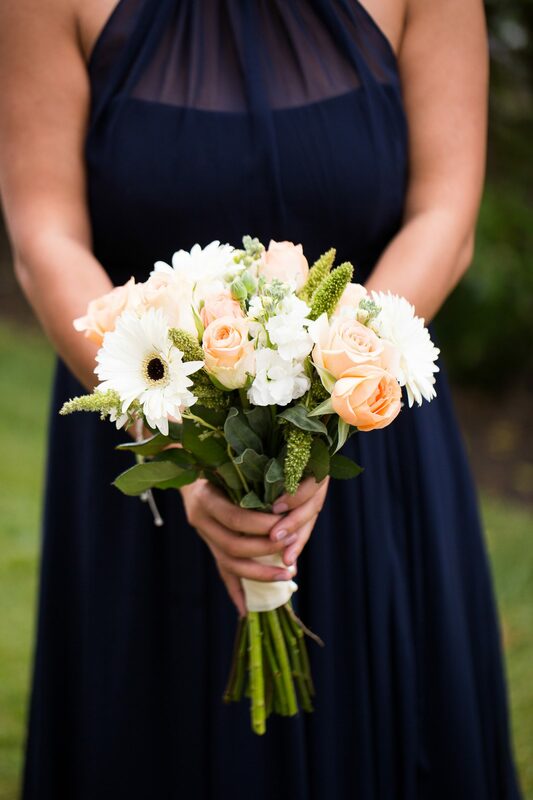 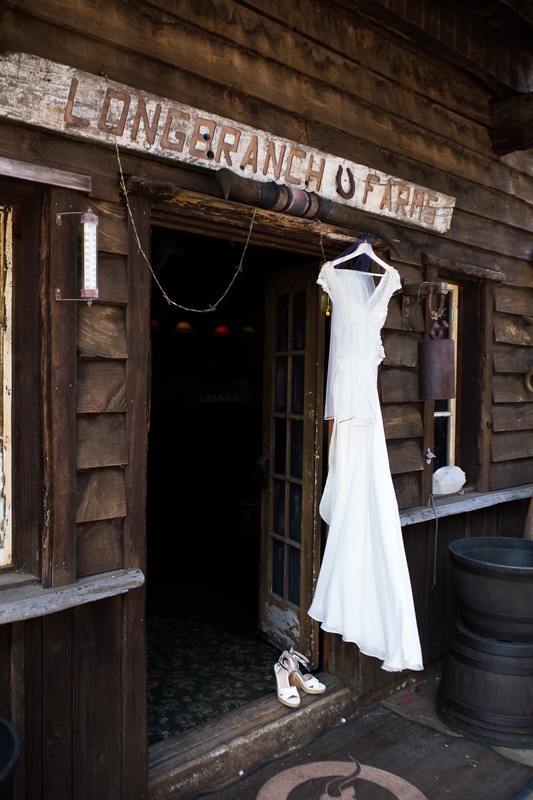 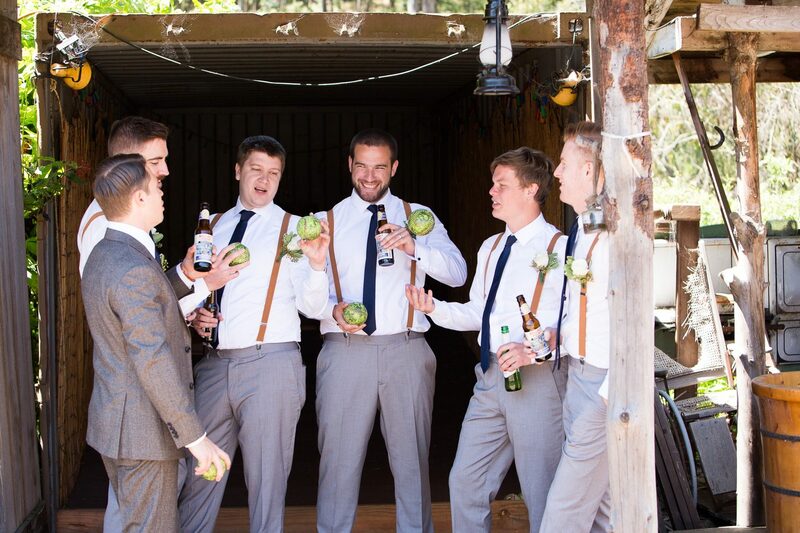 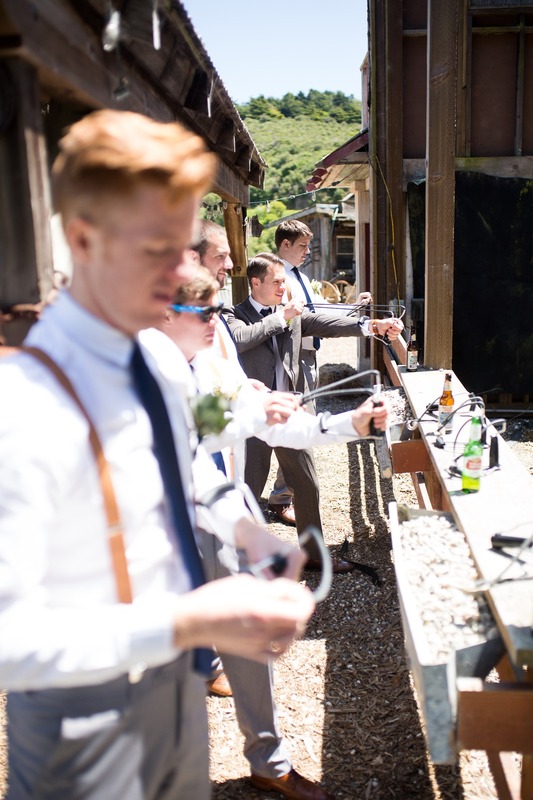 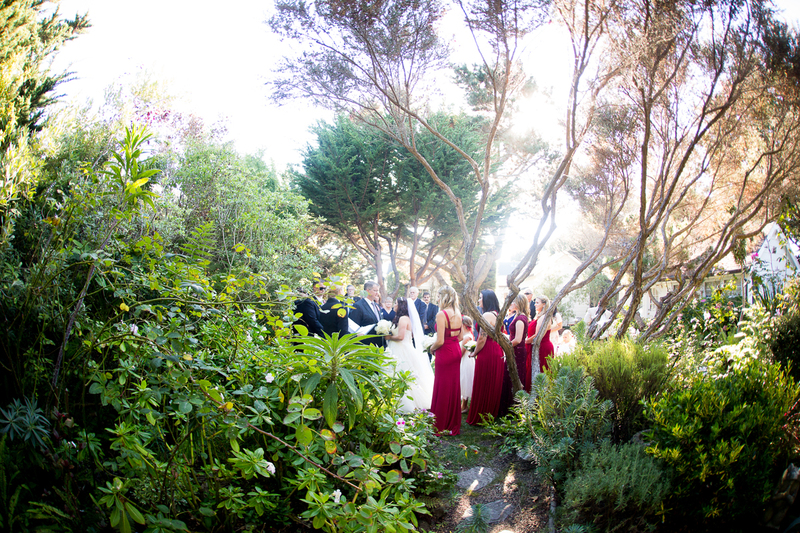 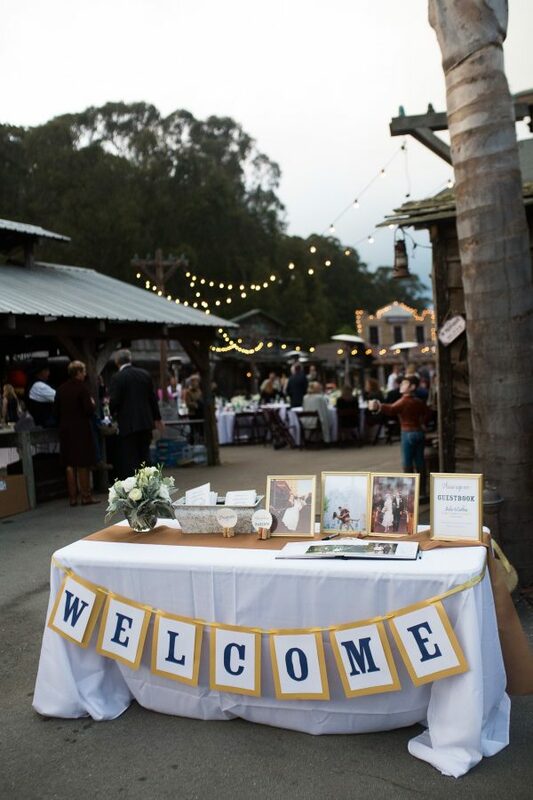 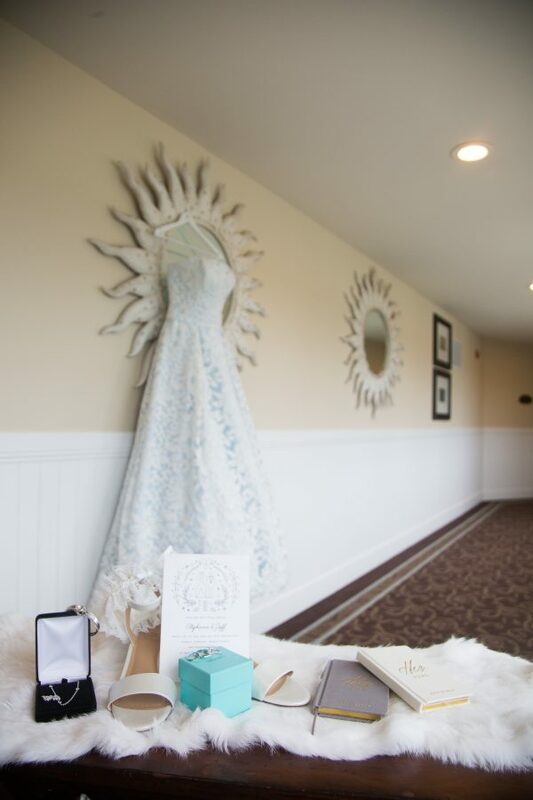 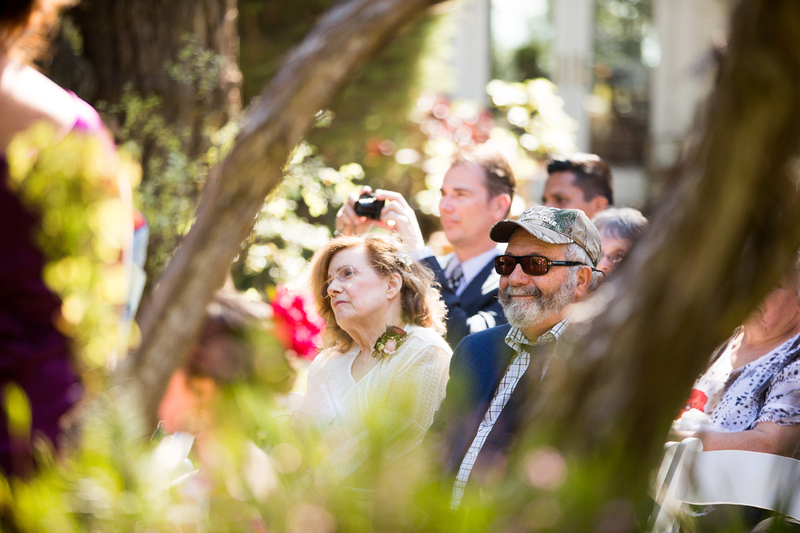 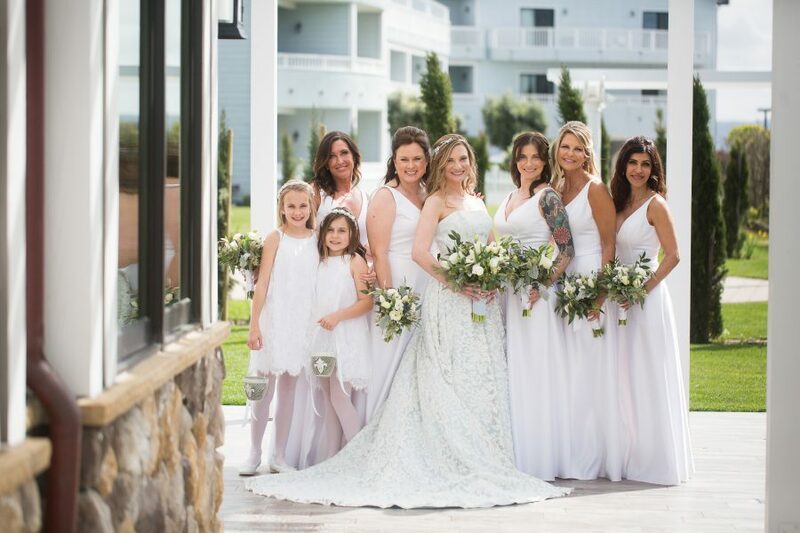 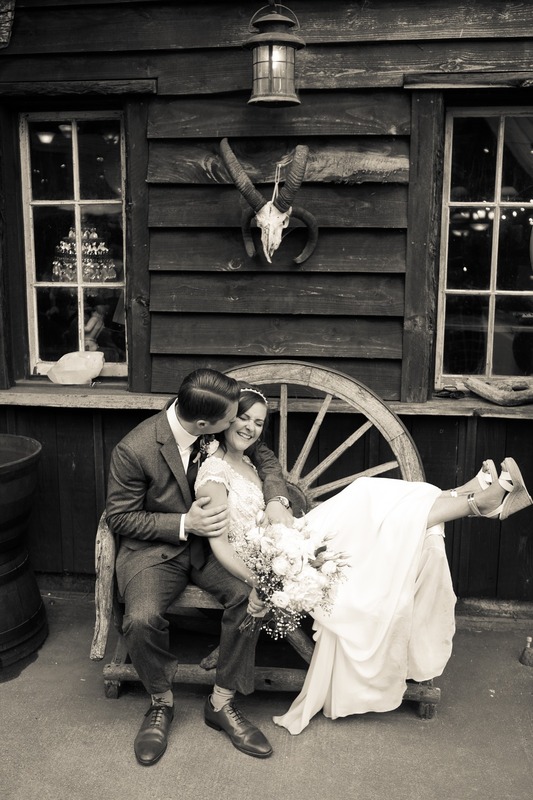 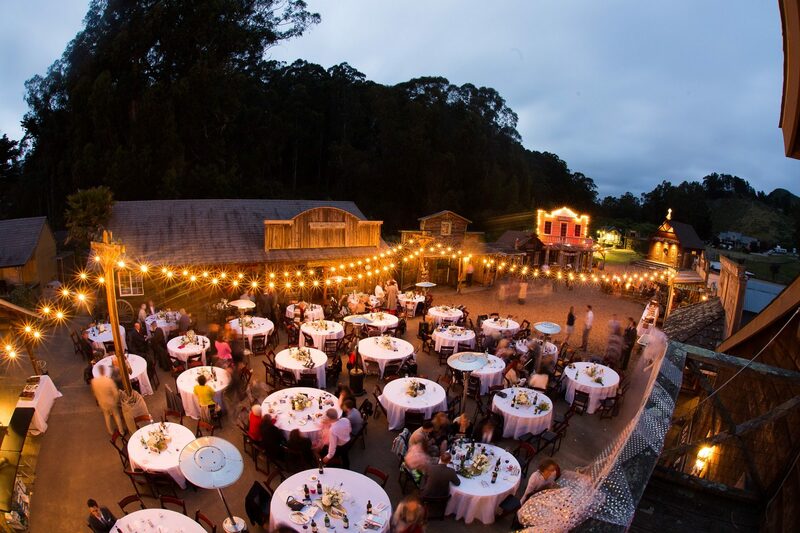 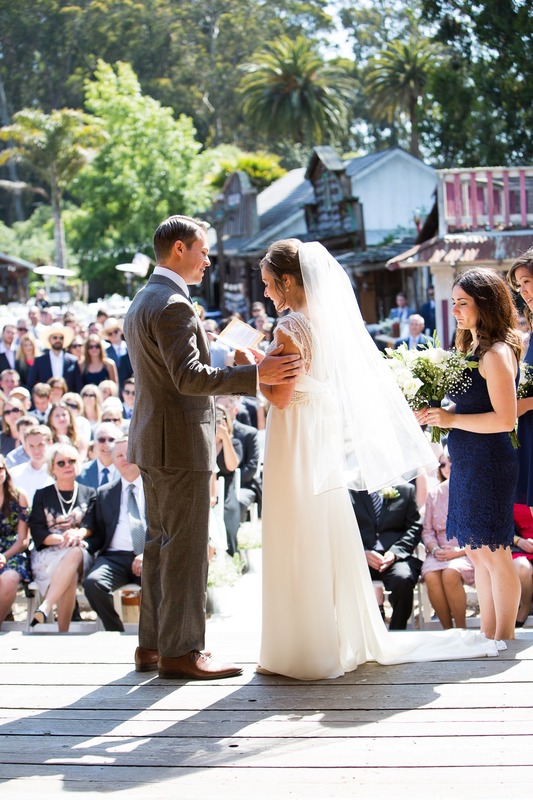 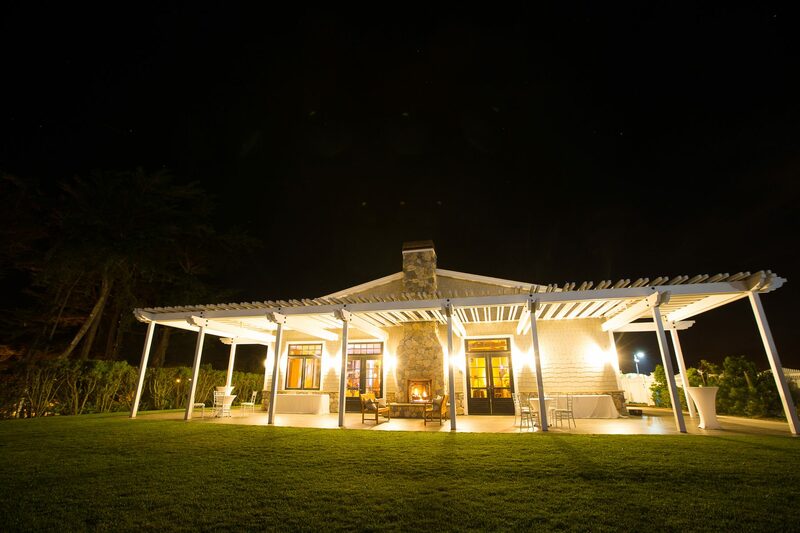 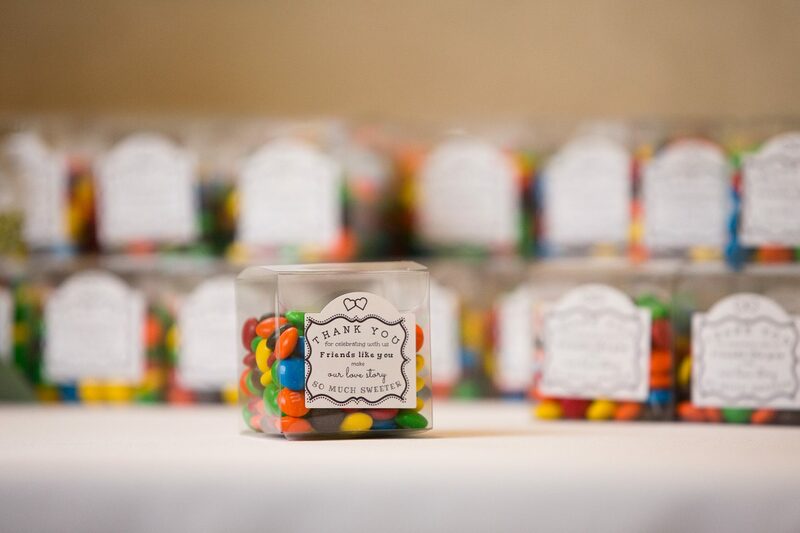 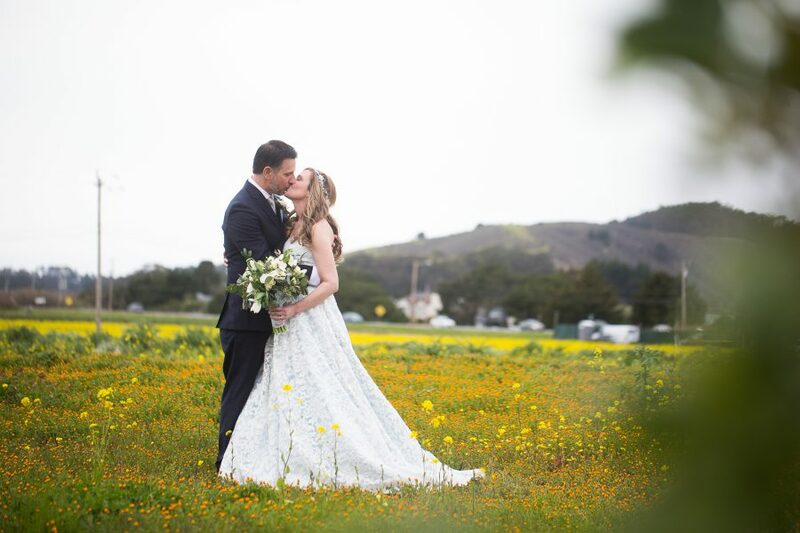 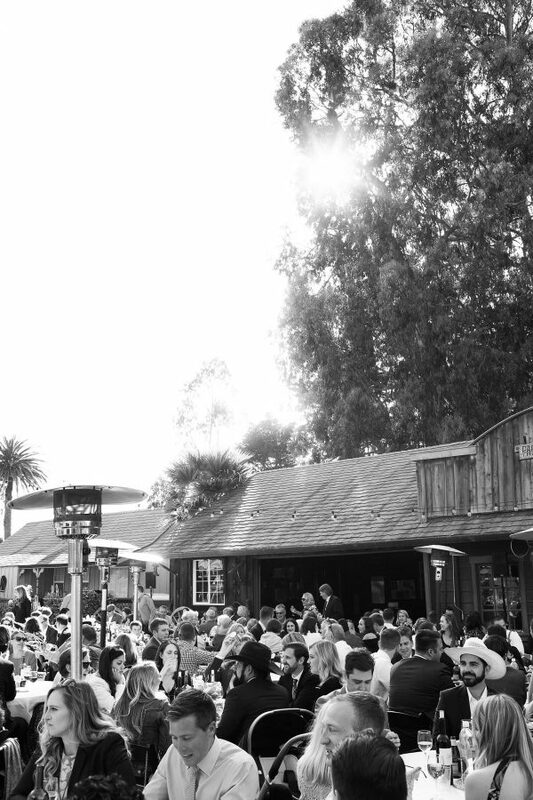 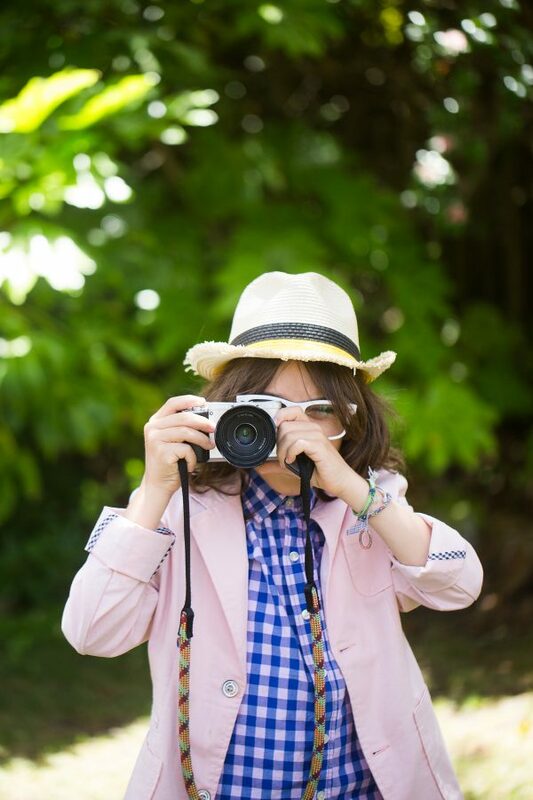 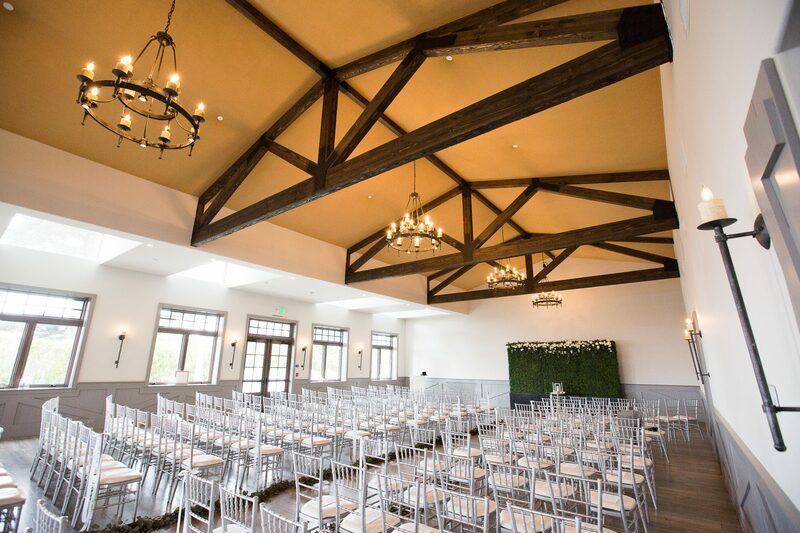 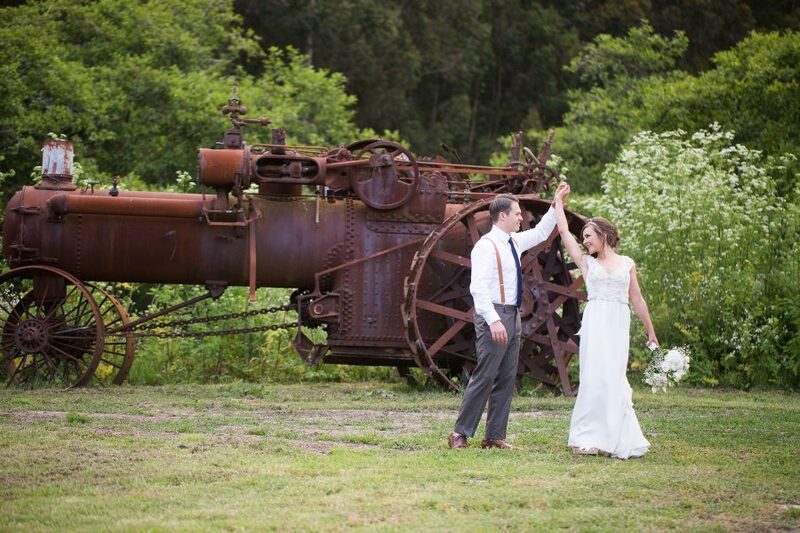 This amazing venue just south of Half Moon Bay offers a quirky and fun twist on a country themed wedding. Its like stepping into an old western movie set. 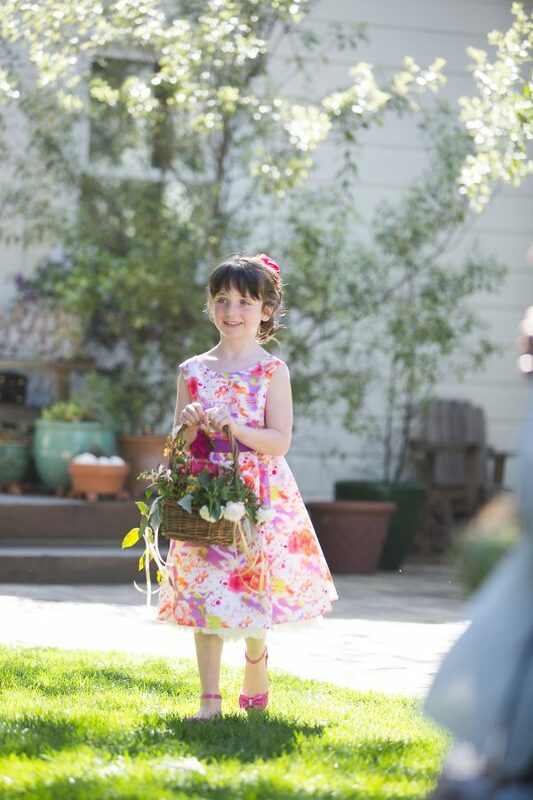 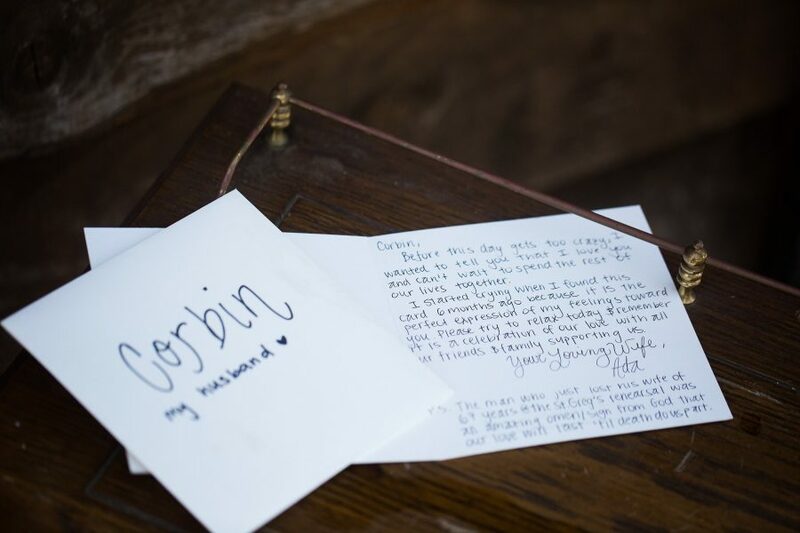 Ada and Corbin wanted to offer a fun and unique place that all of their guests and friends can celebrate their day but also play at their leisure. 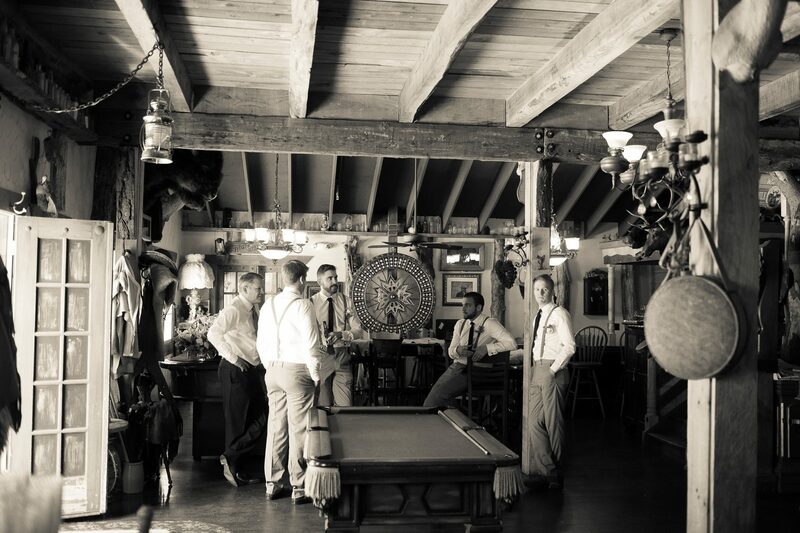 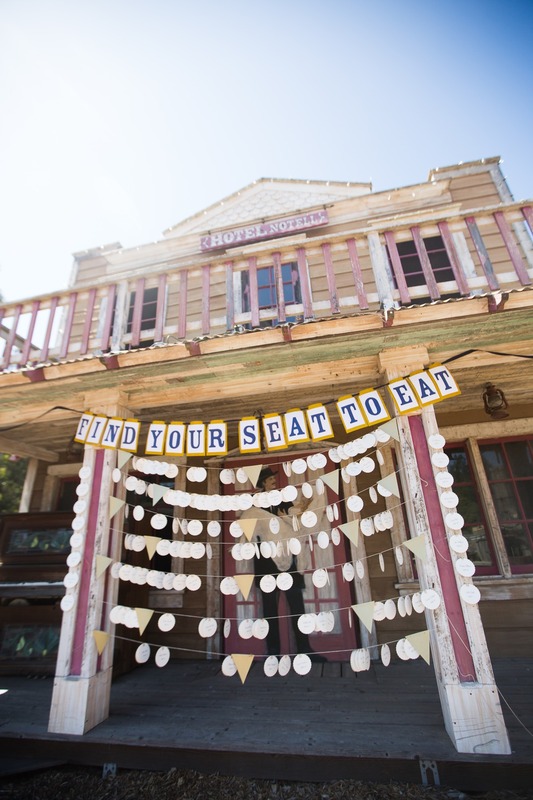 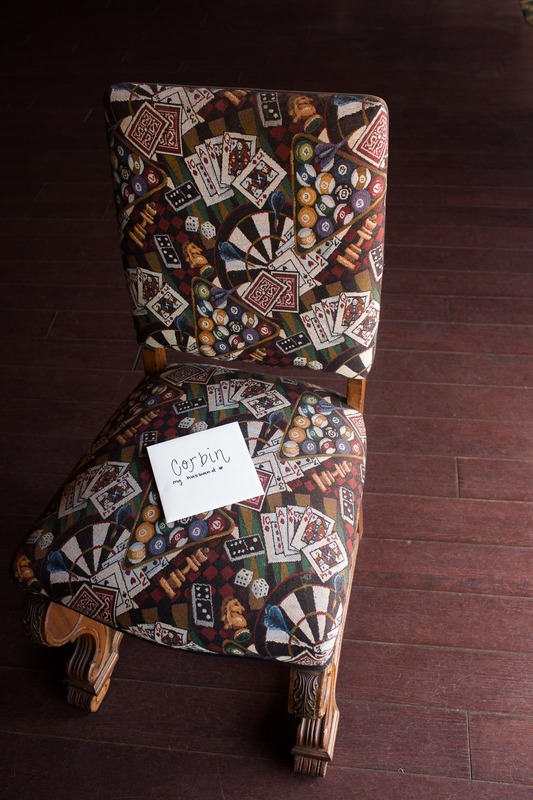 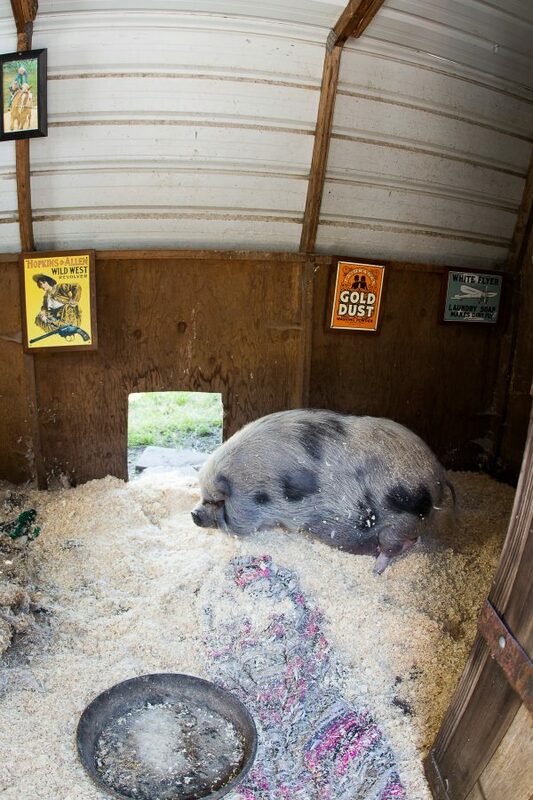 It is set with an old Saloon, poker tables, horseshoes, and even a real pig! 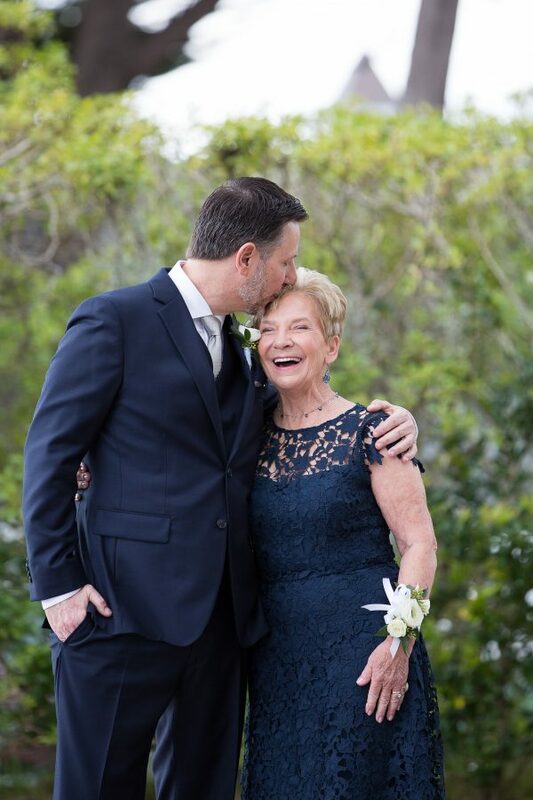 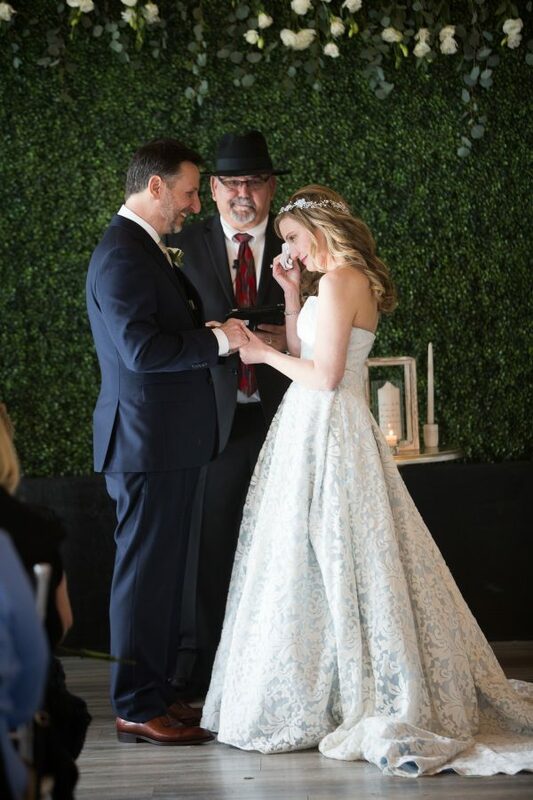 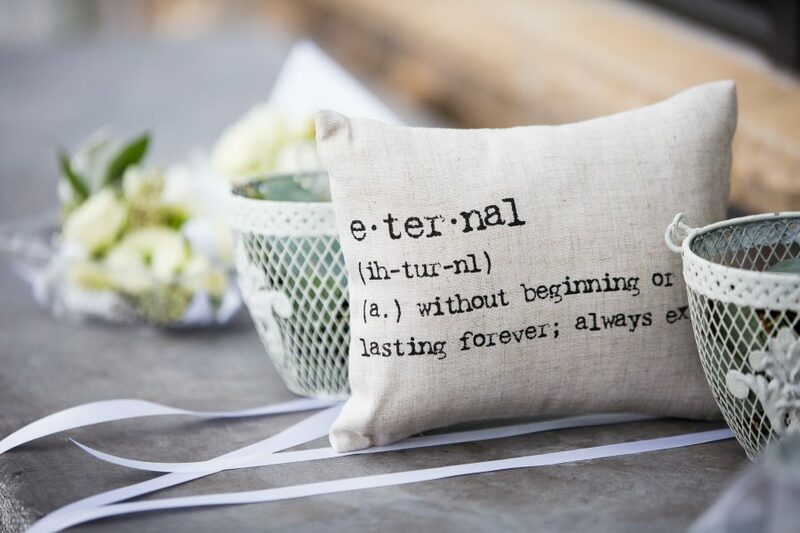 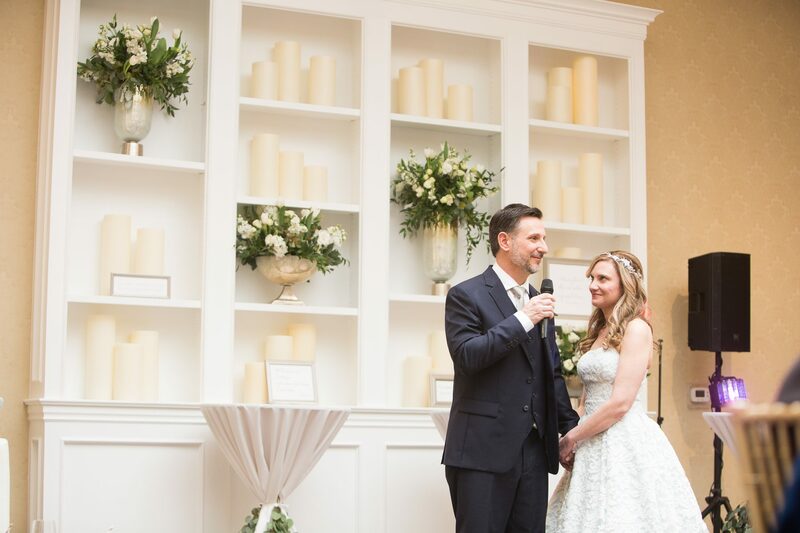 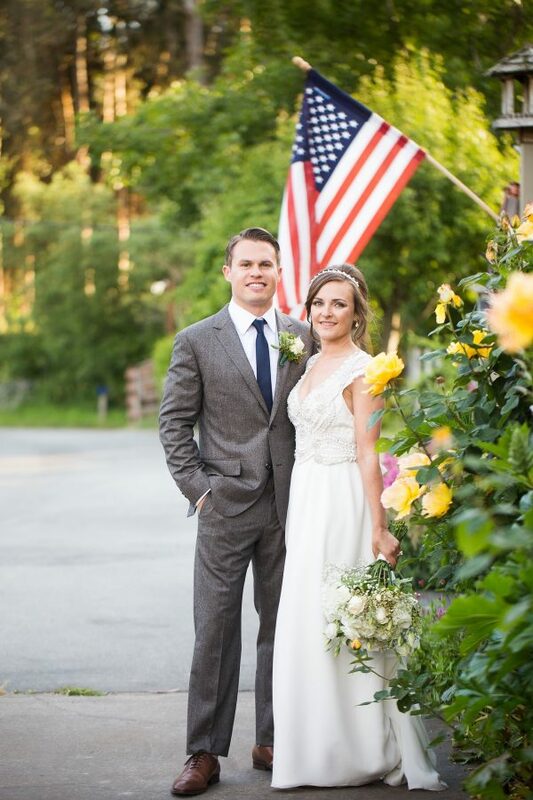 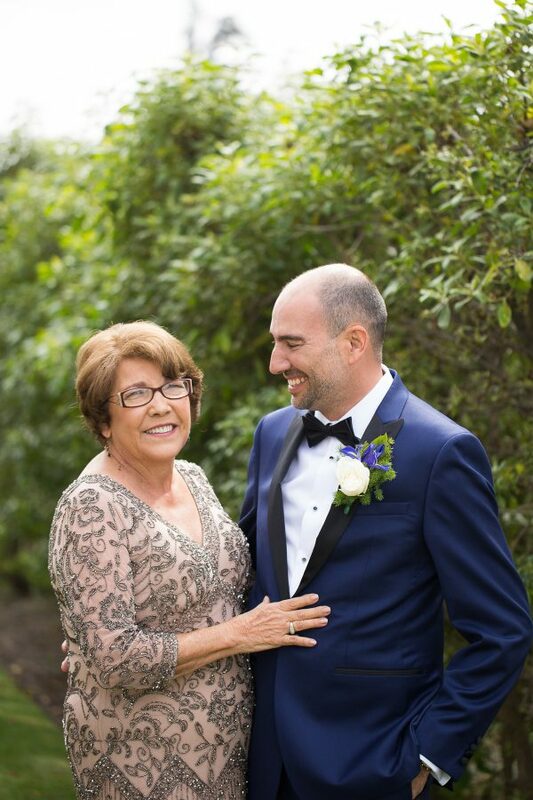 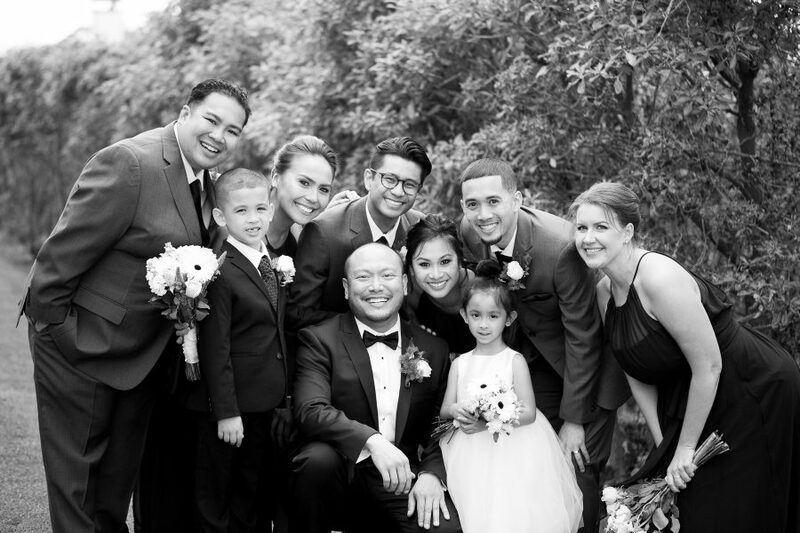 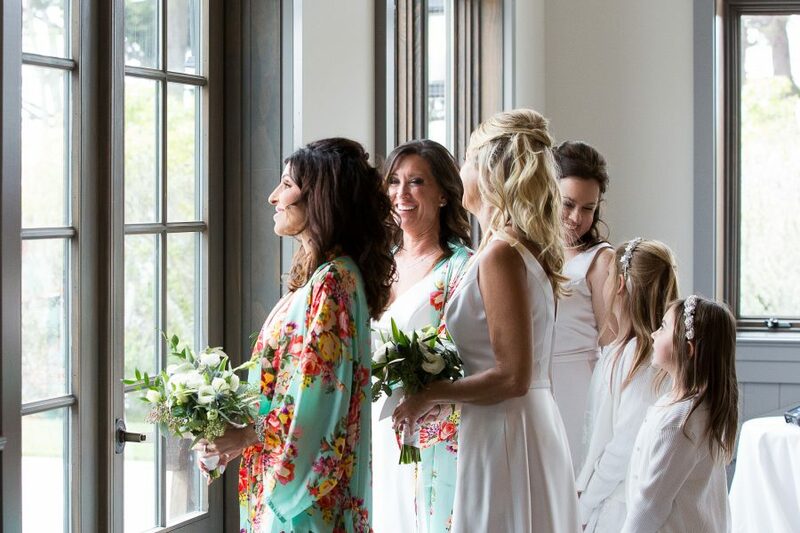 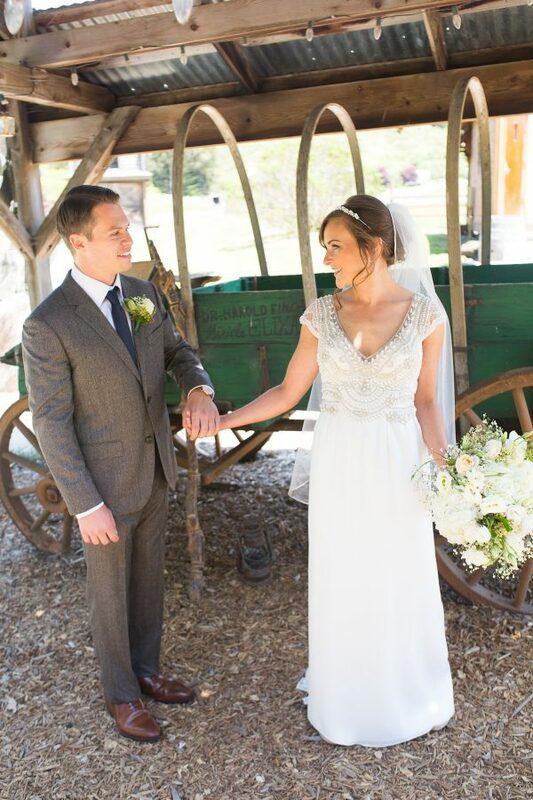 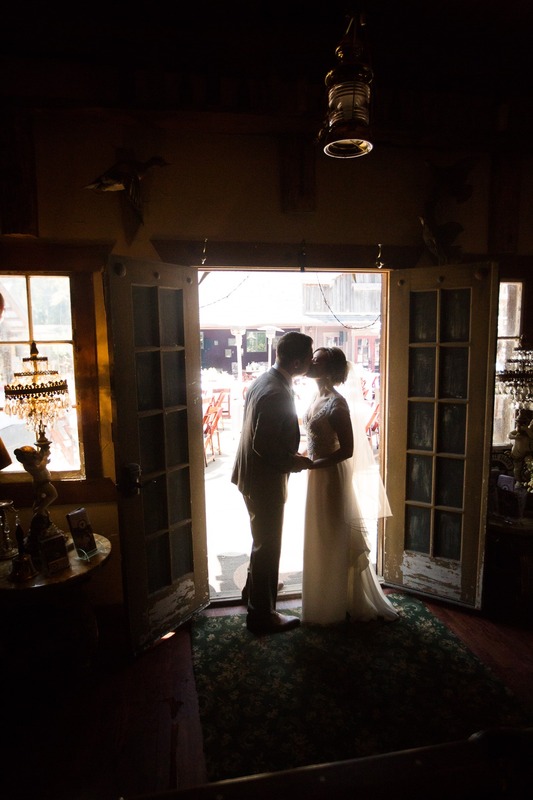 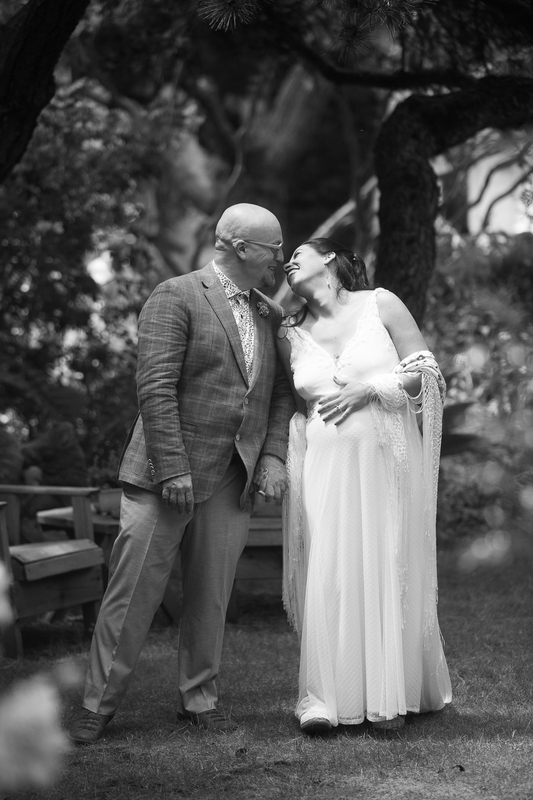 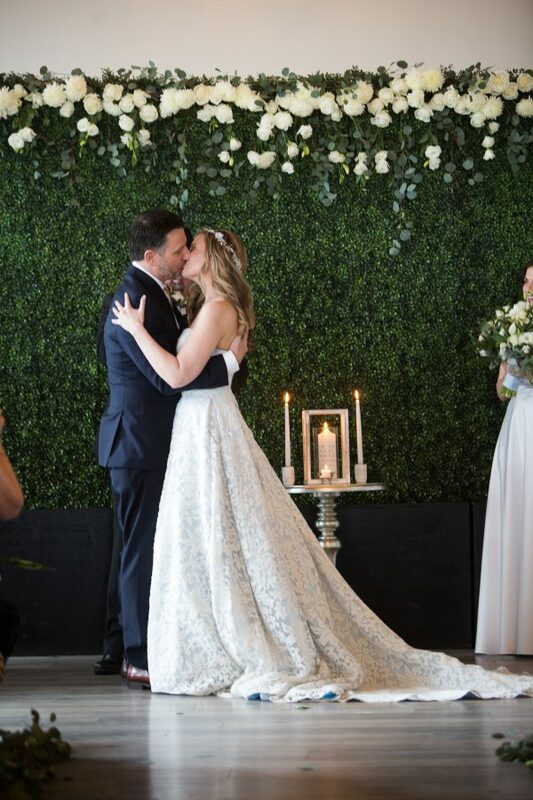 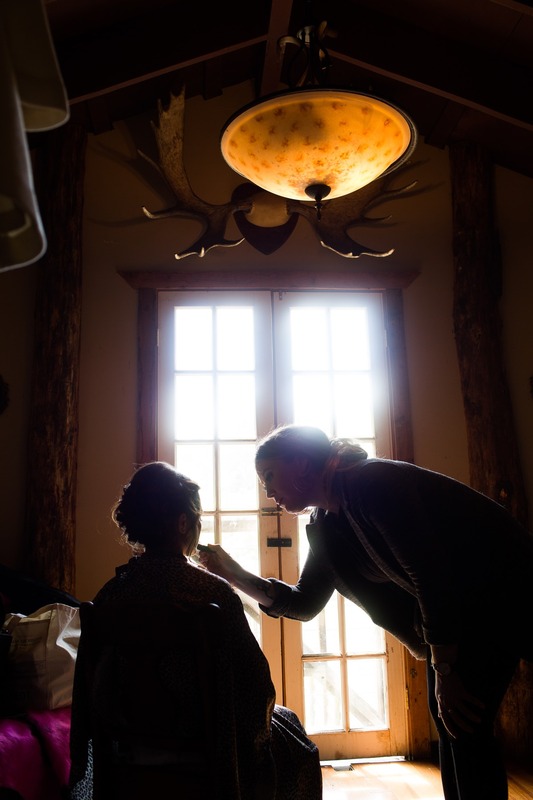 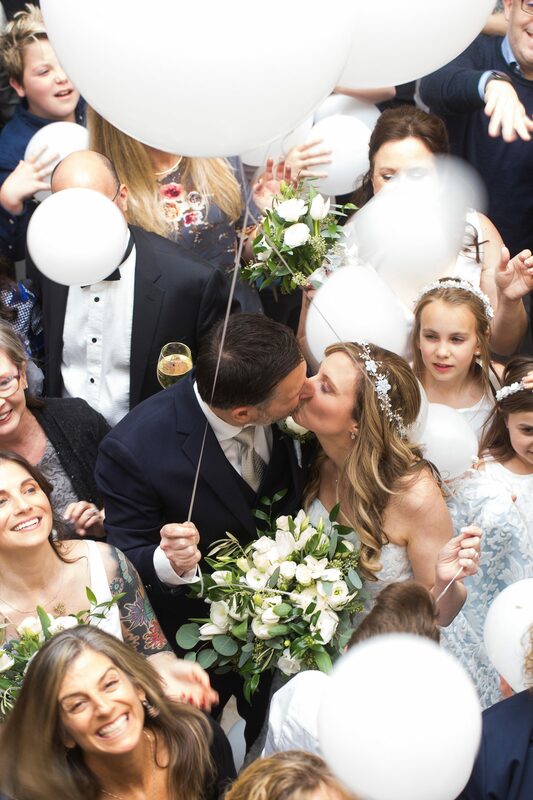 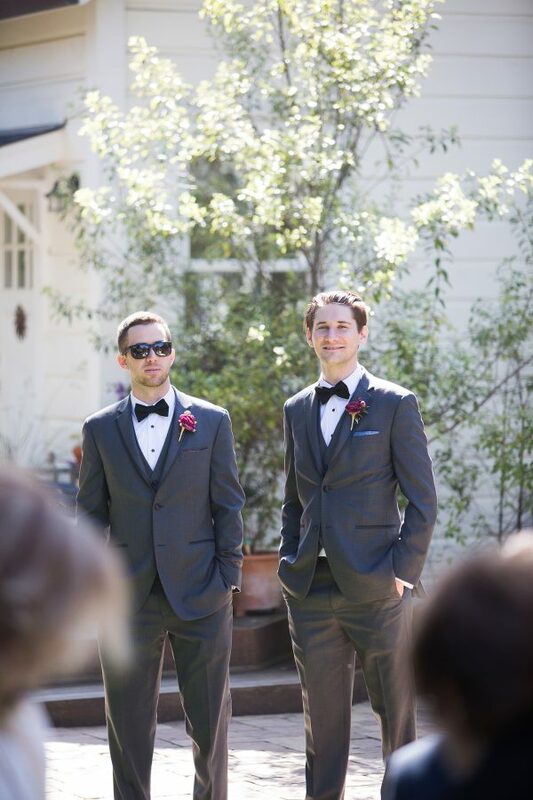 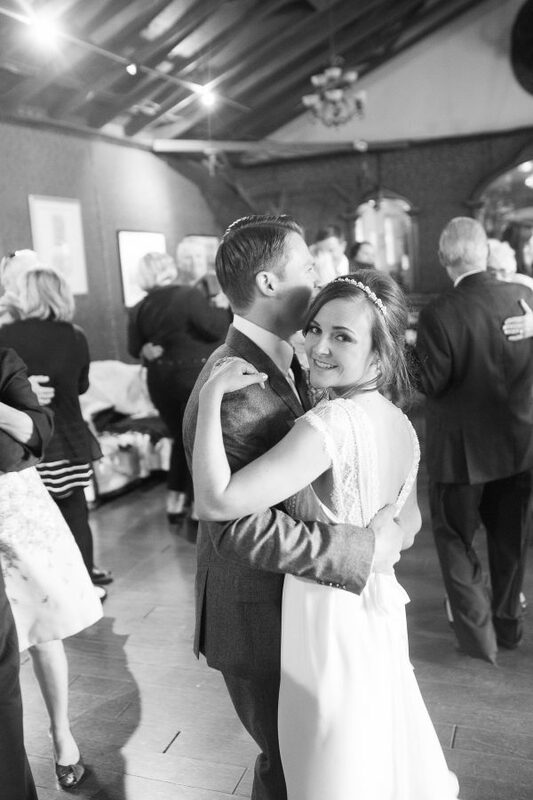 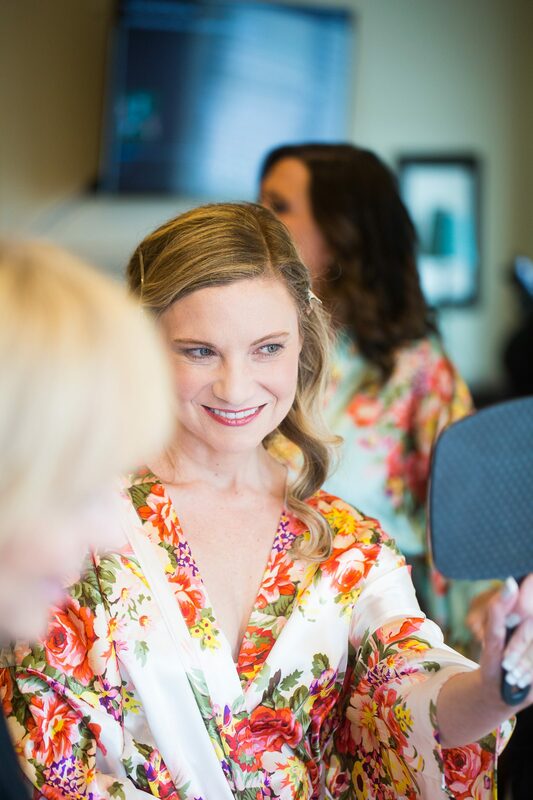 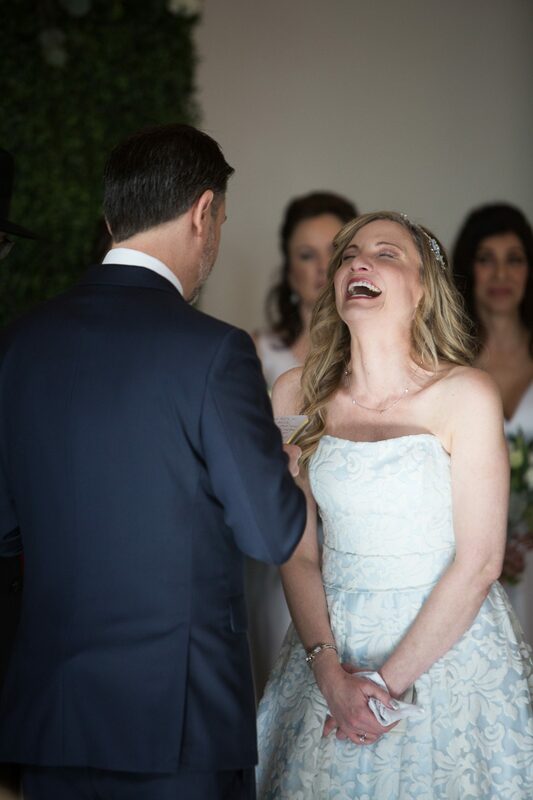 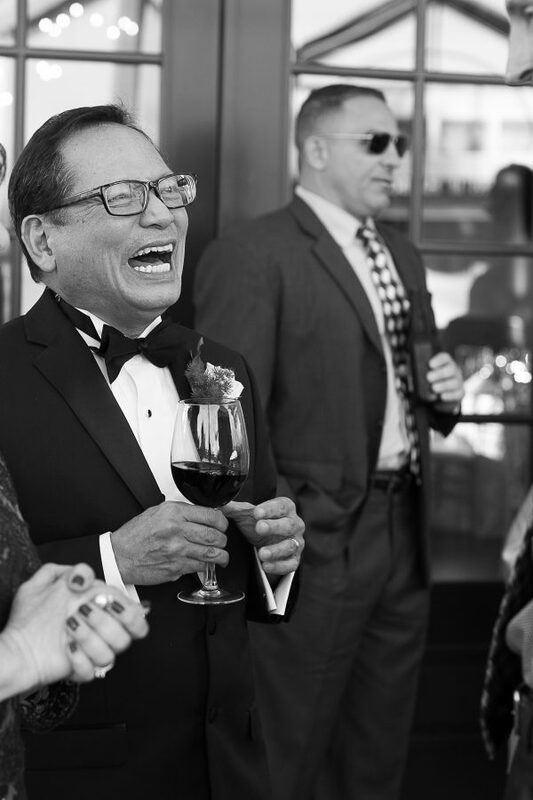 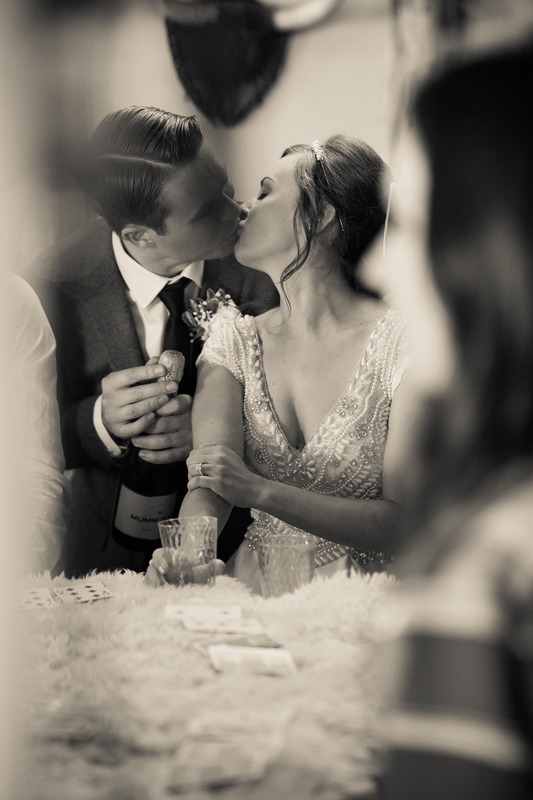 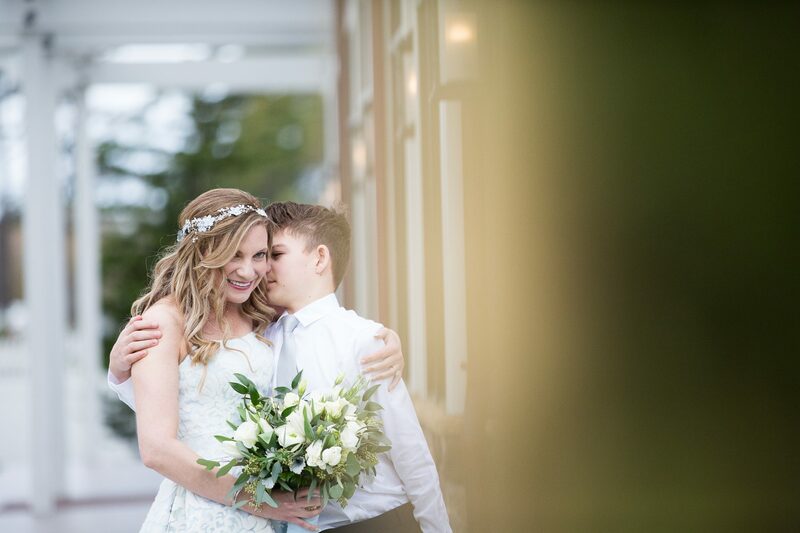 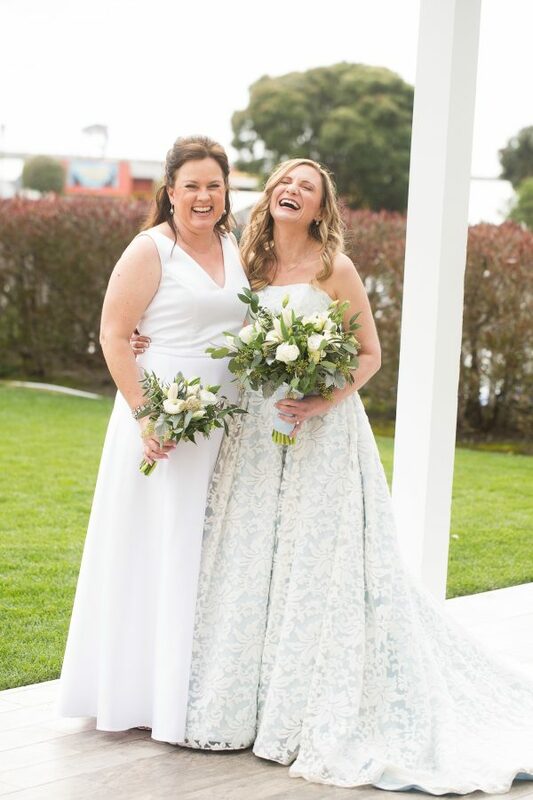 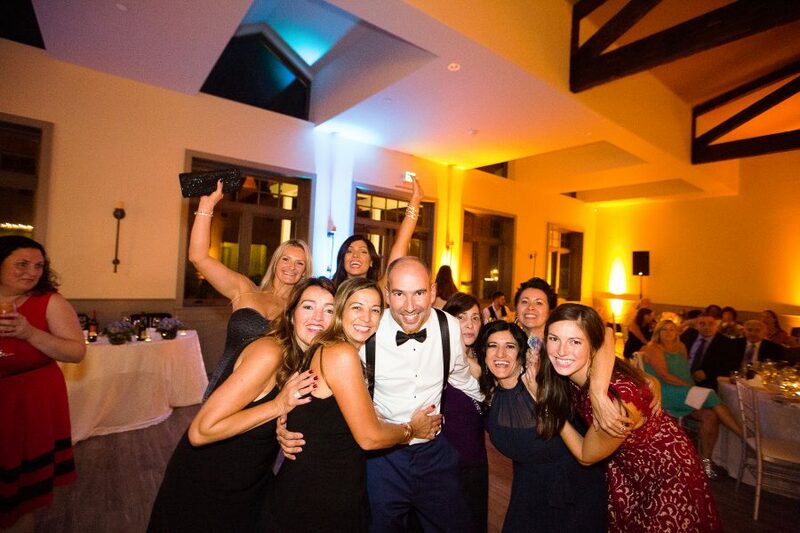 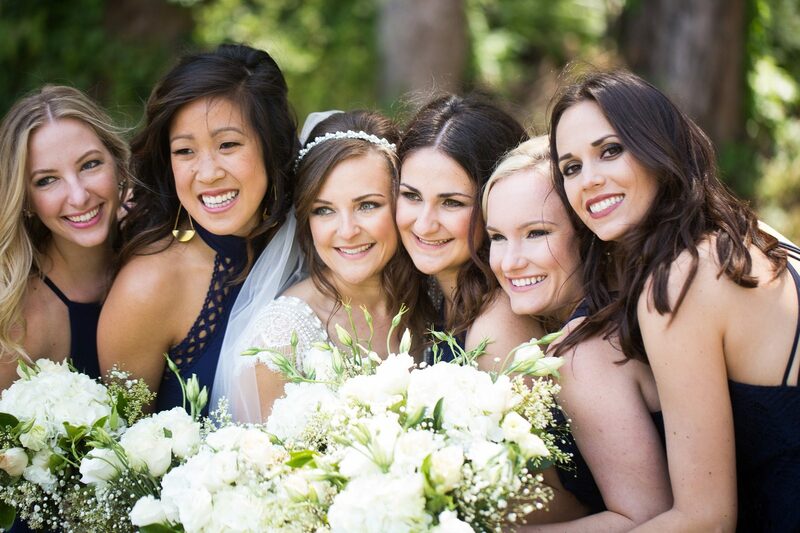 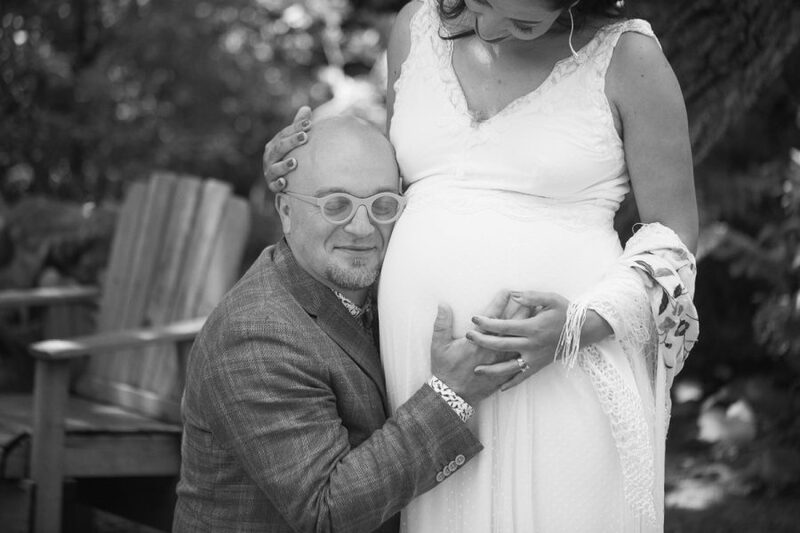 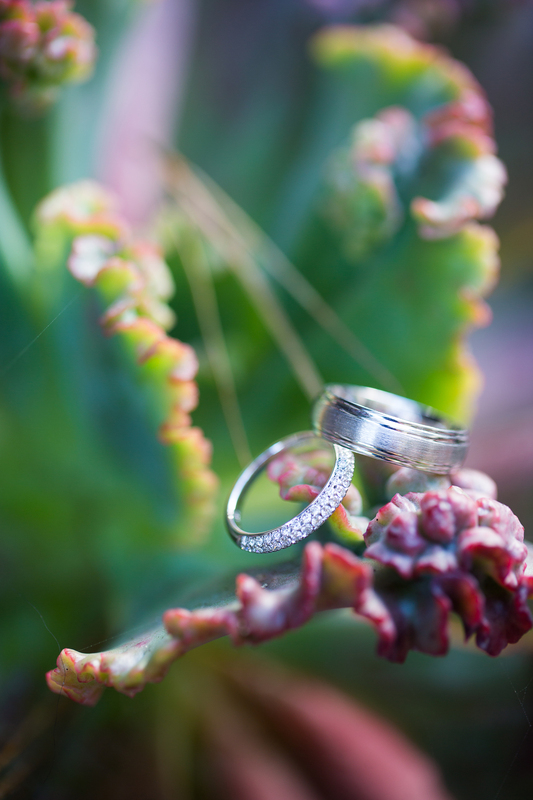 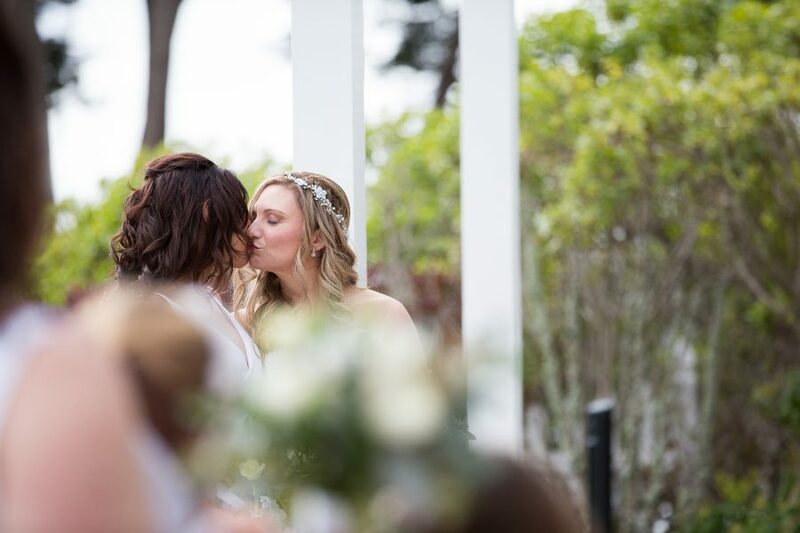 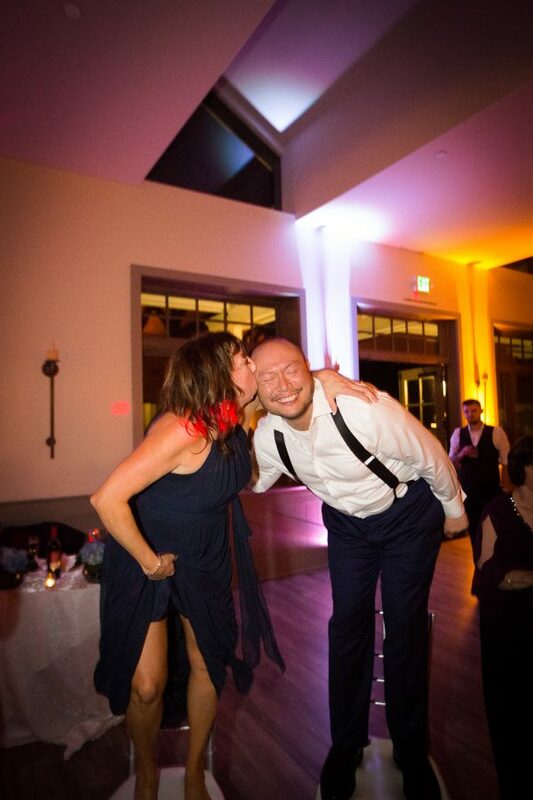 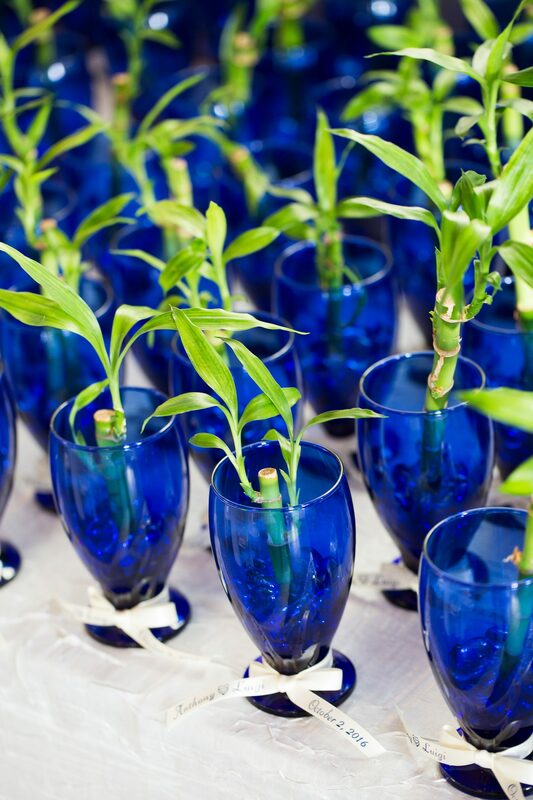 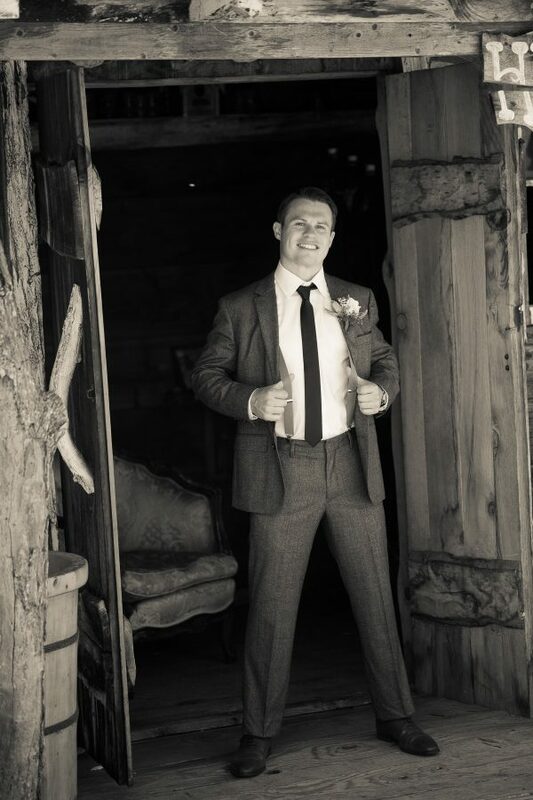 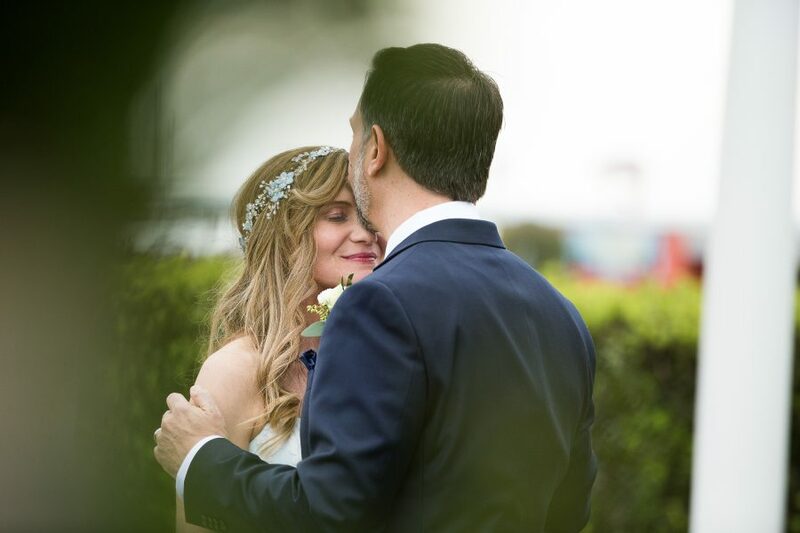 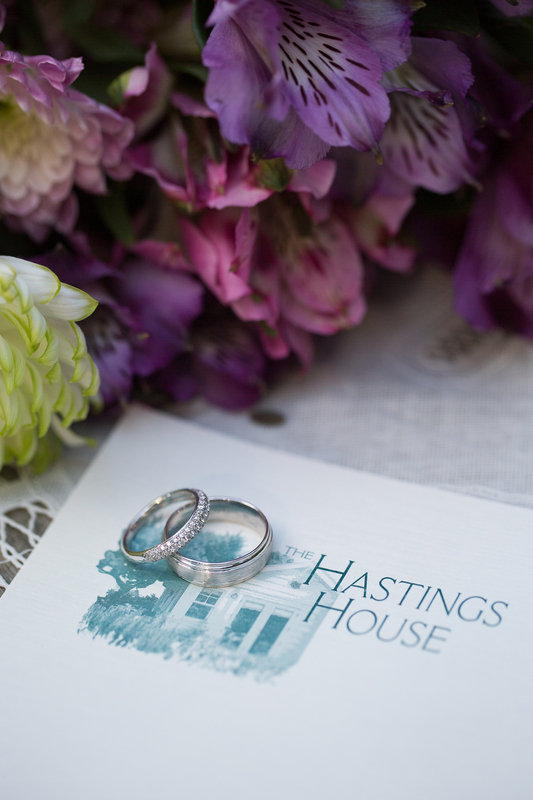 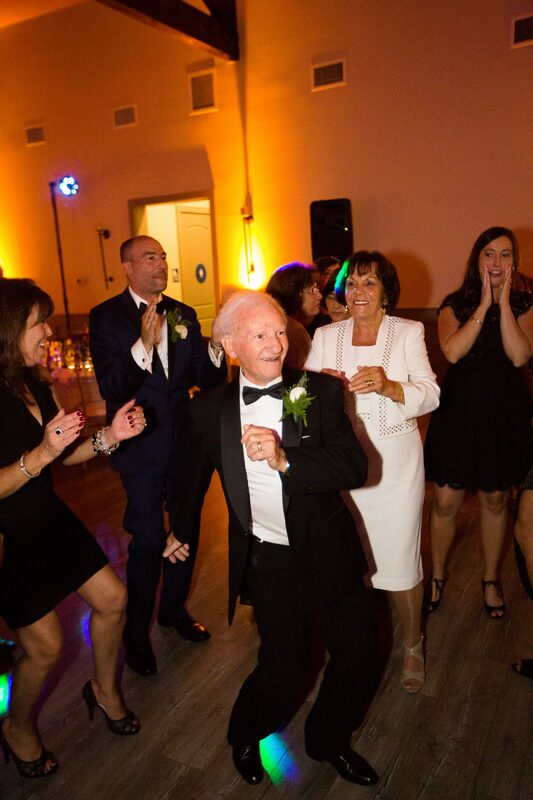 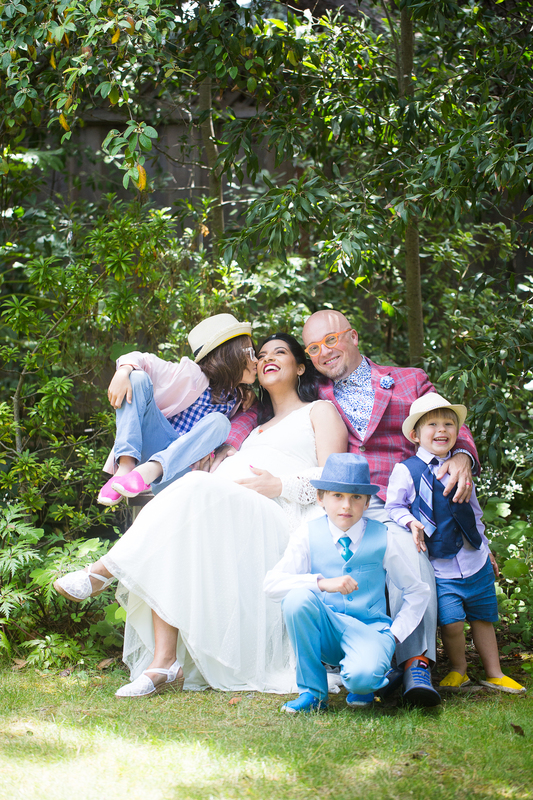 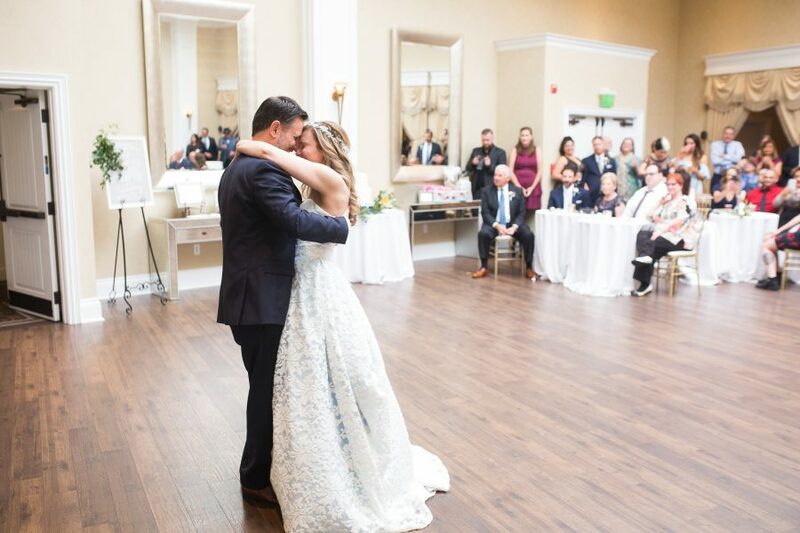 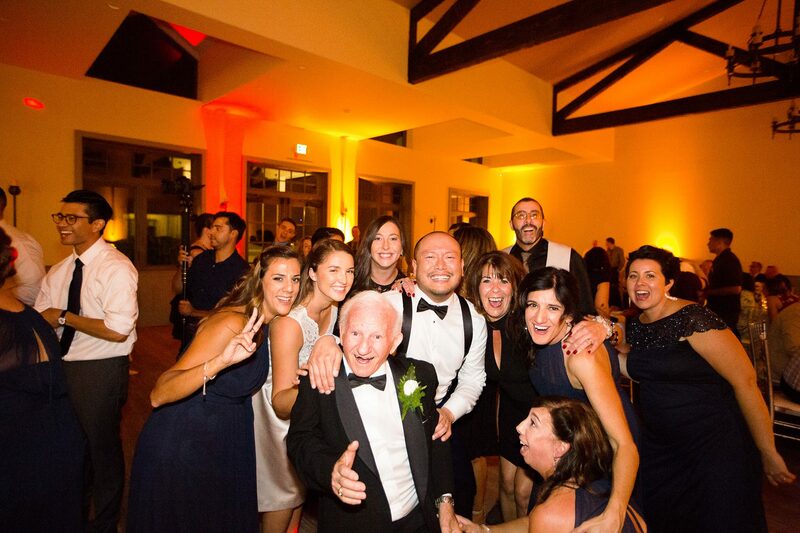 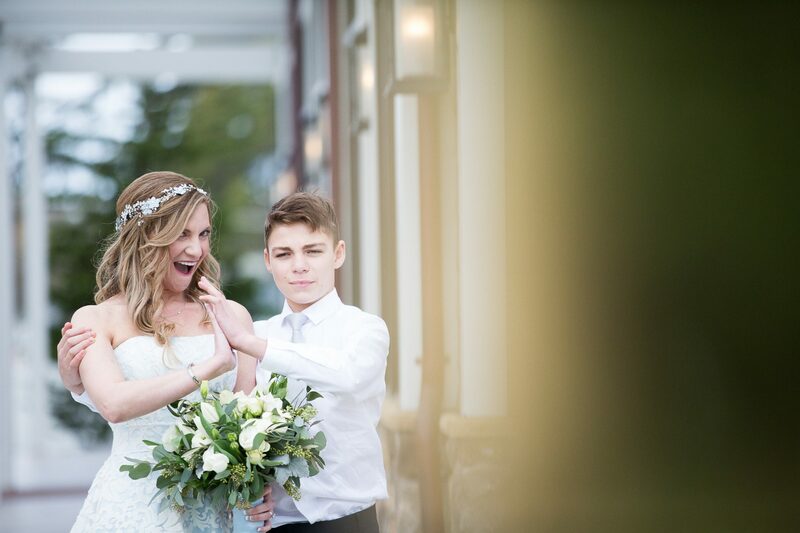 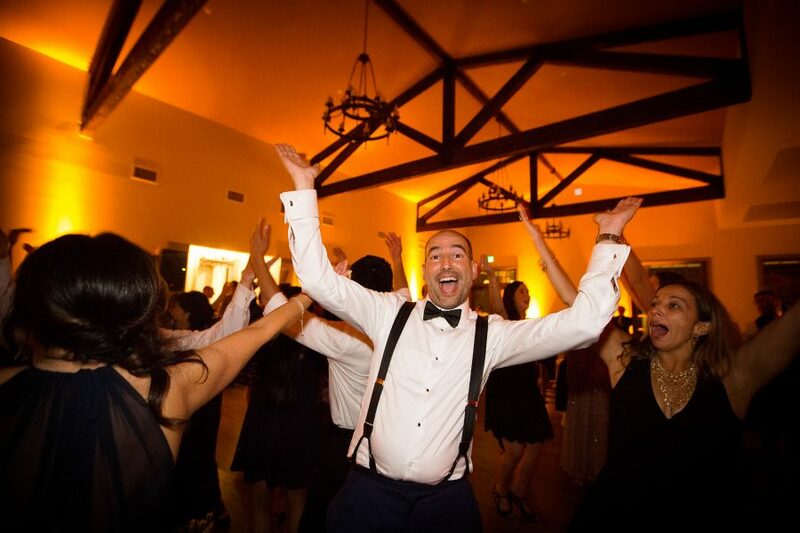 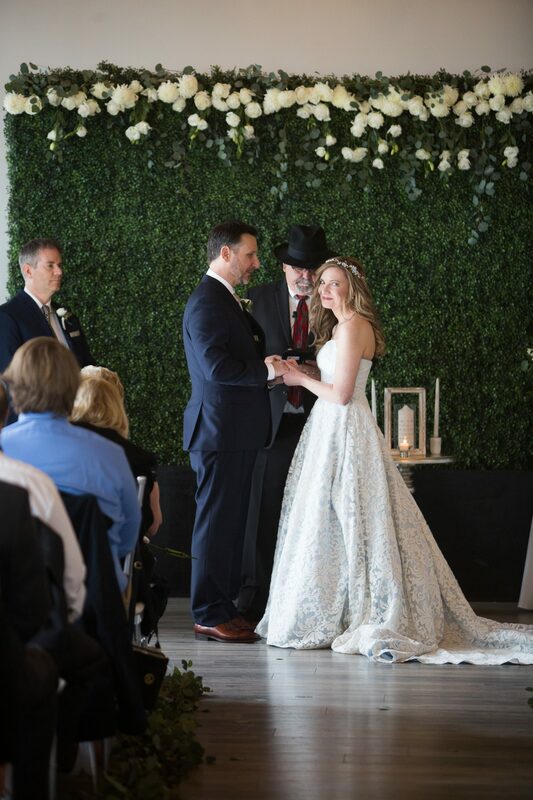 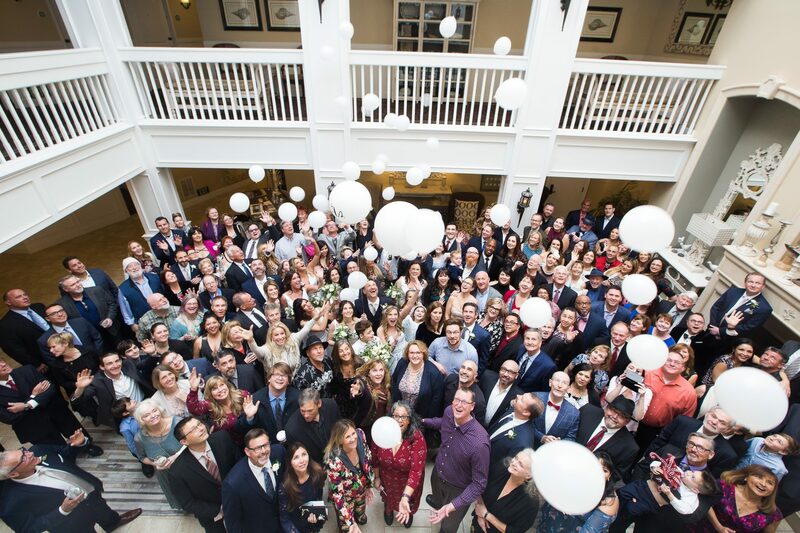 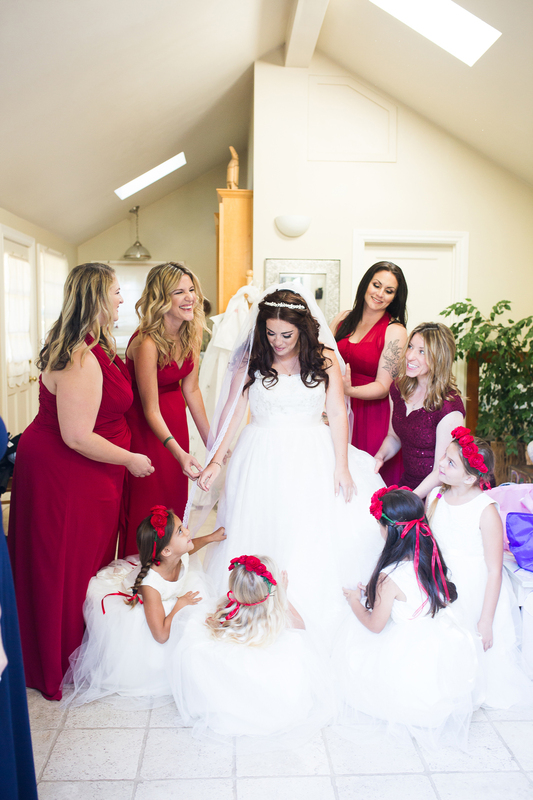 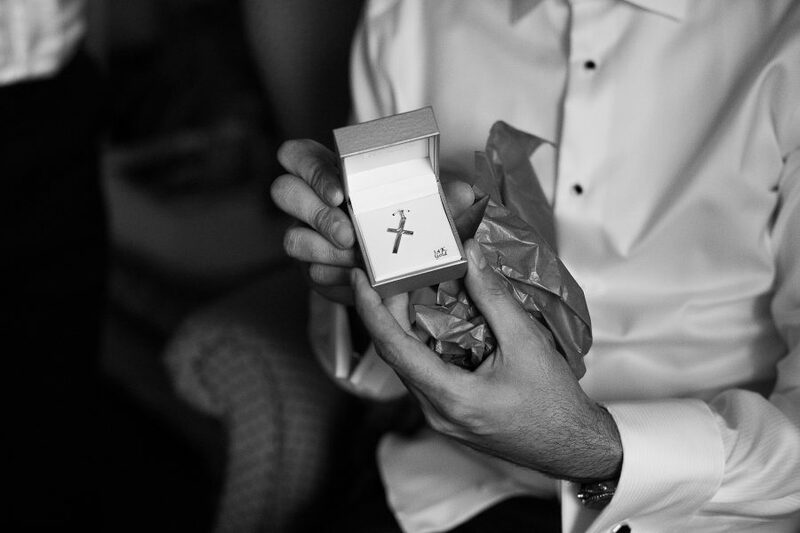 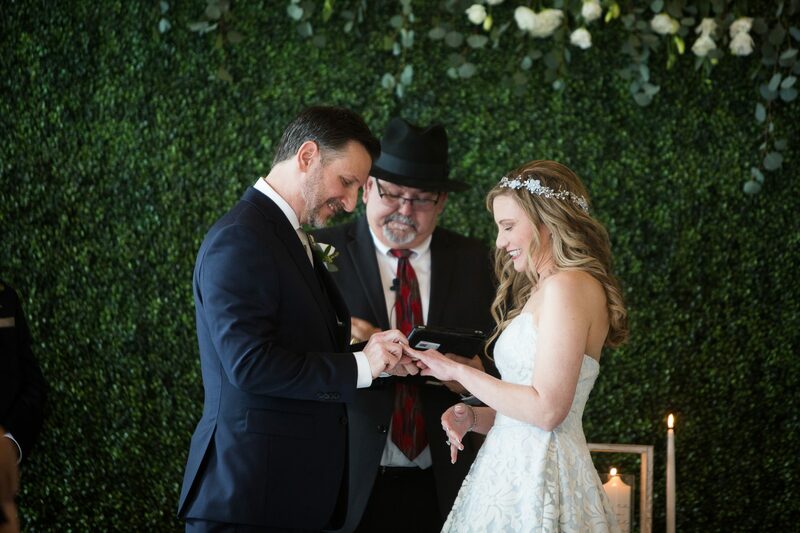 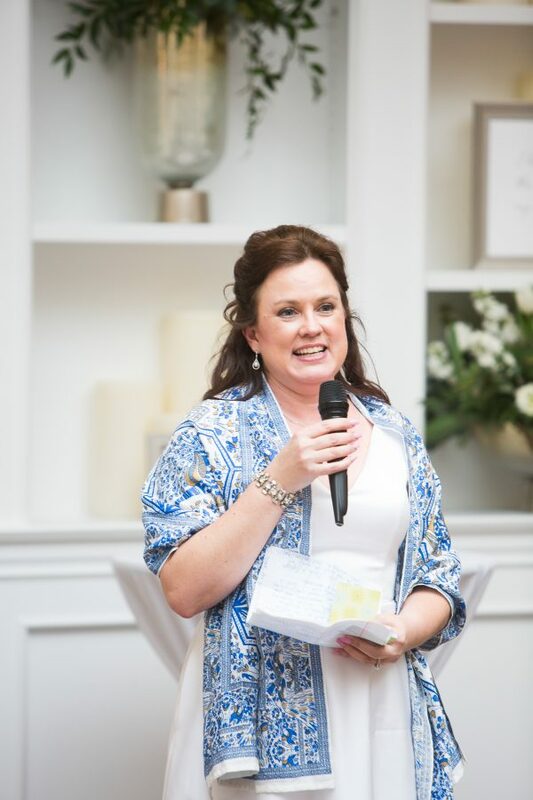 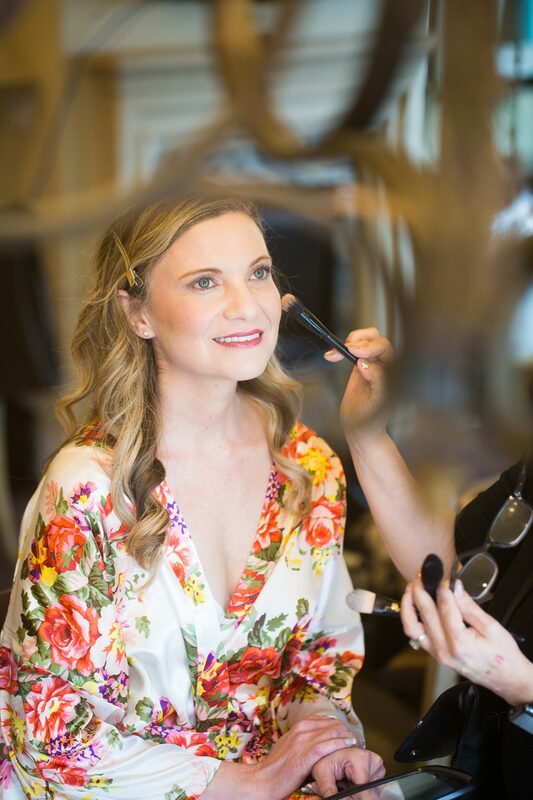 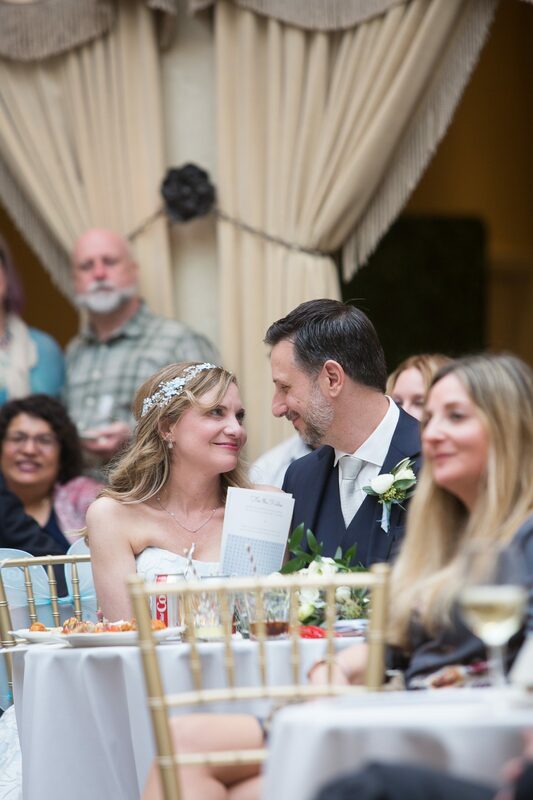 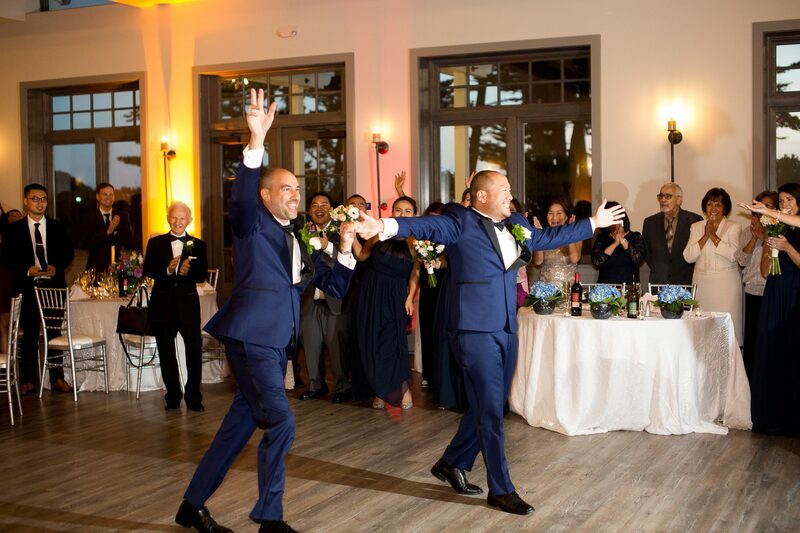 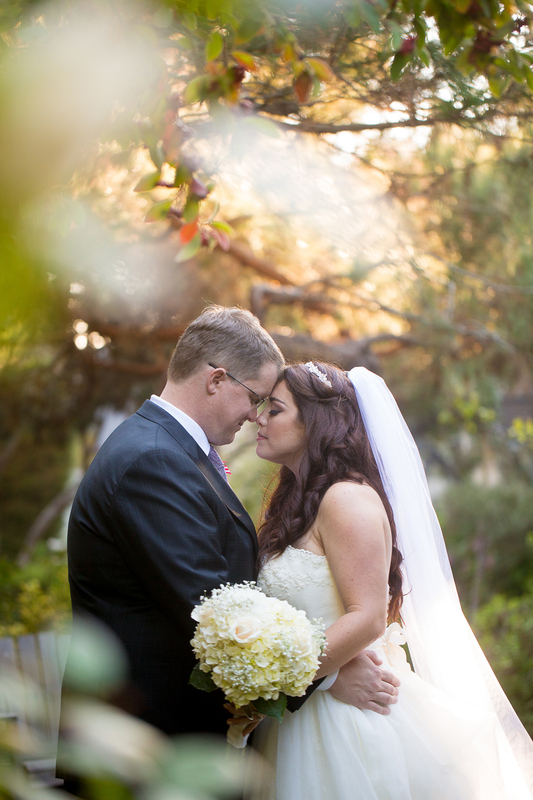 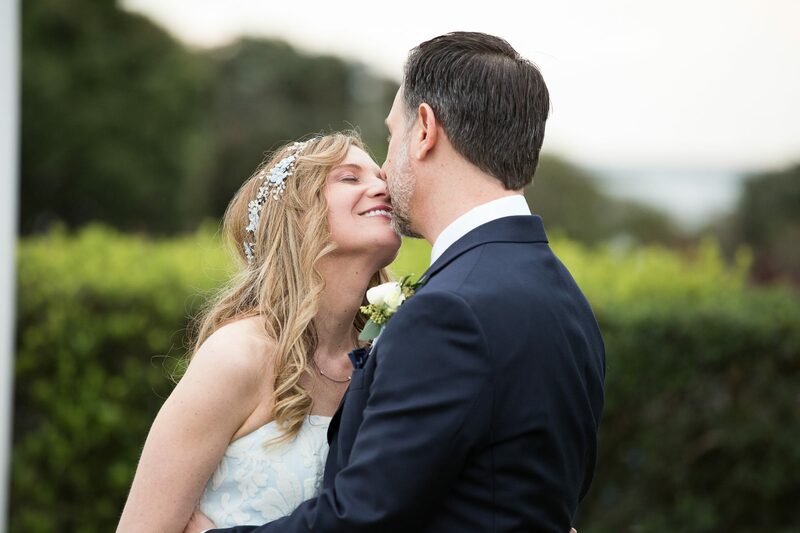 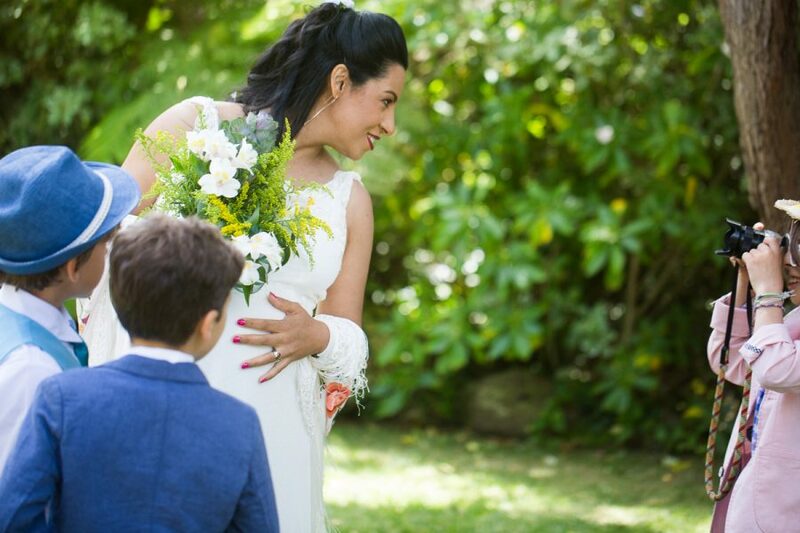 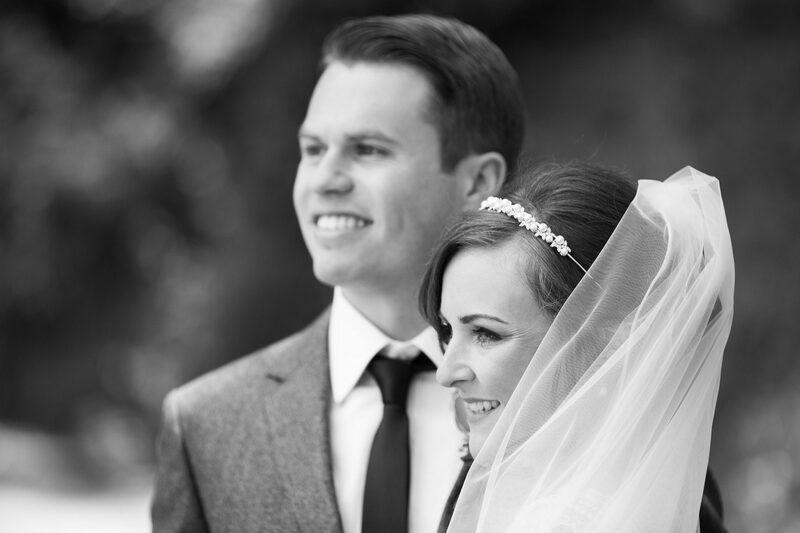 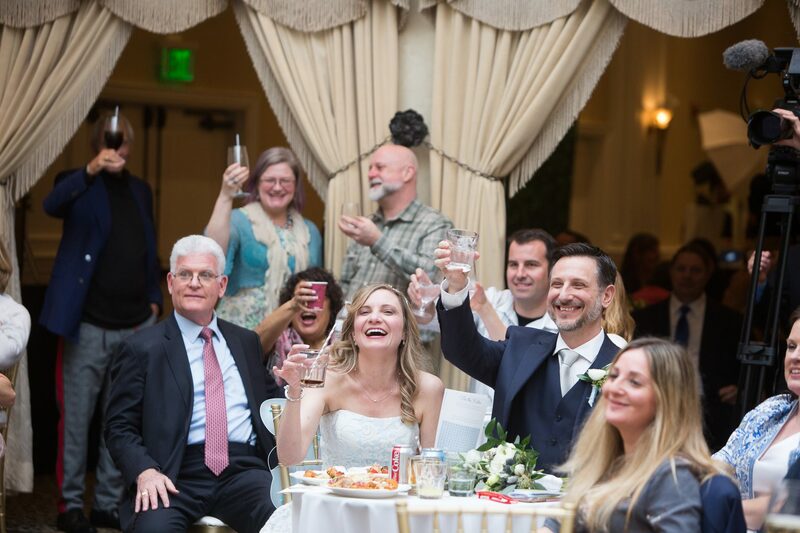 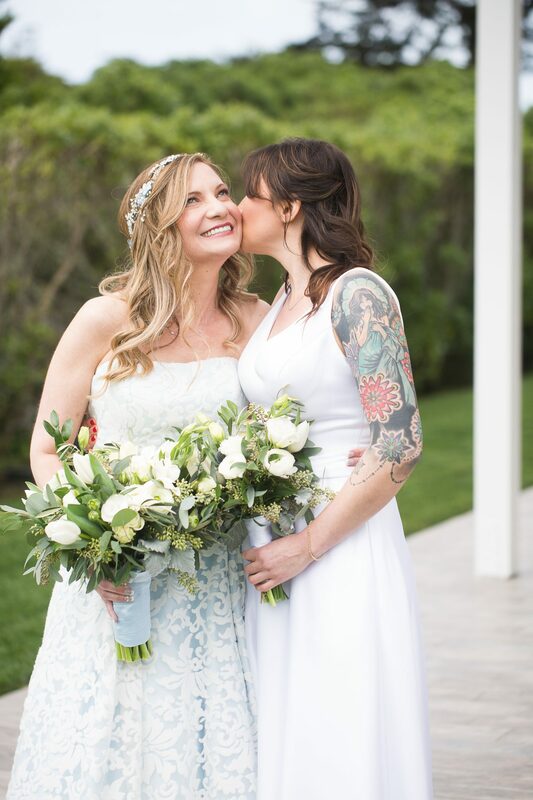 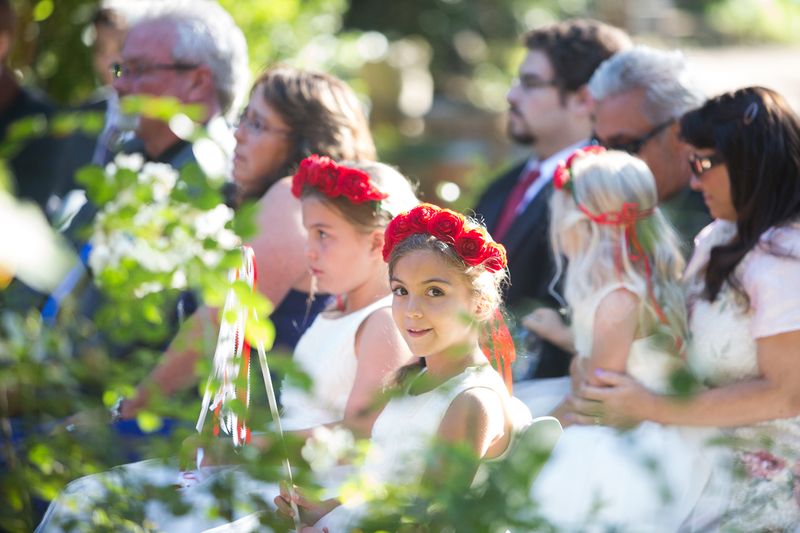 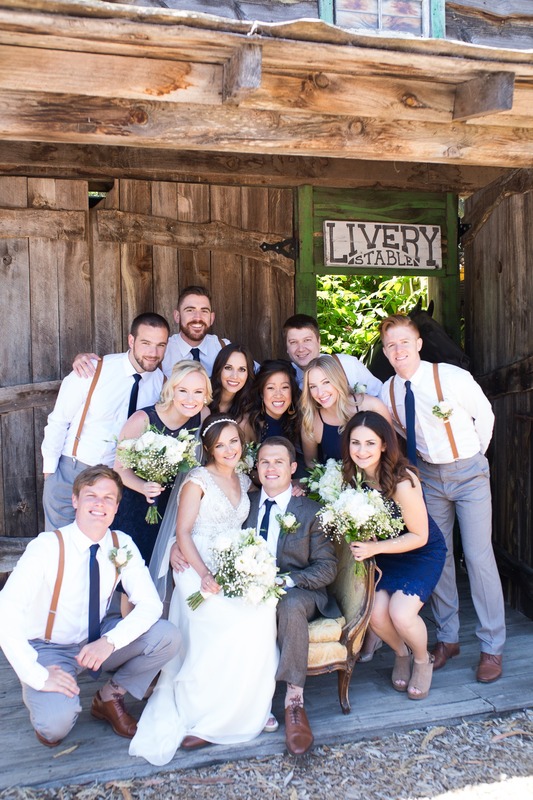 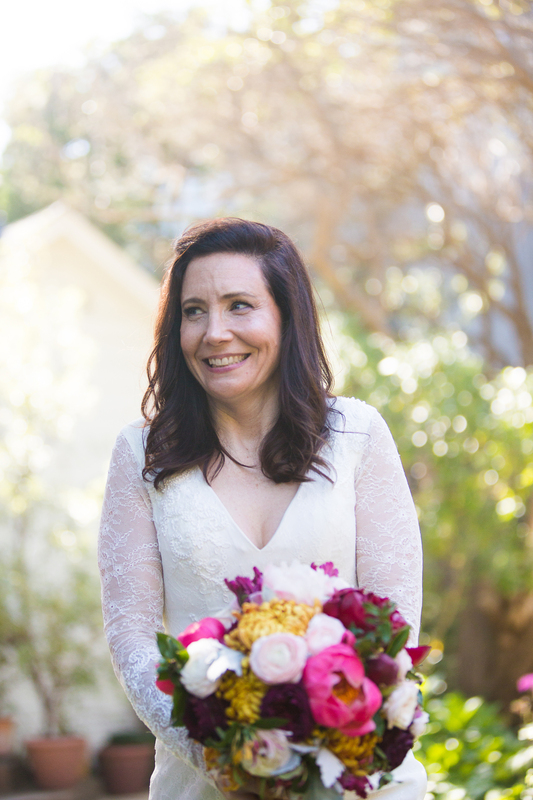 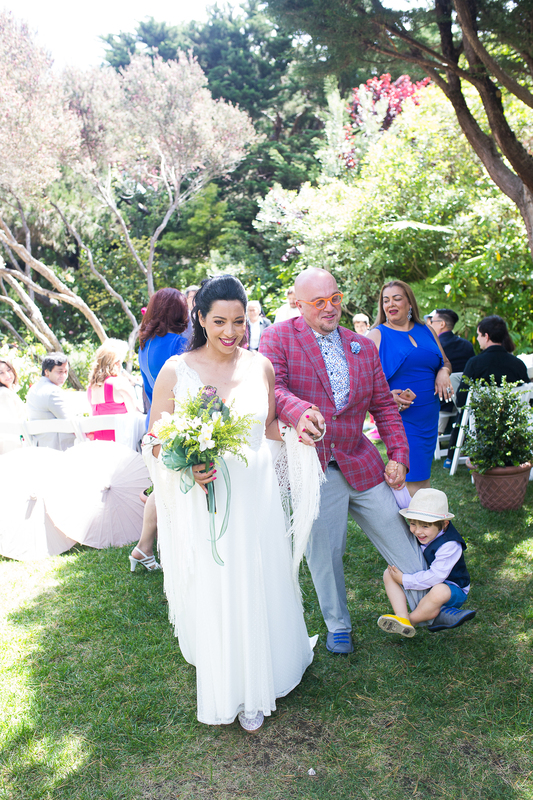 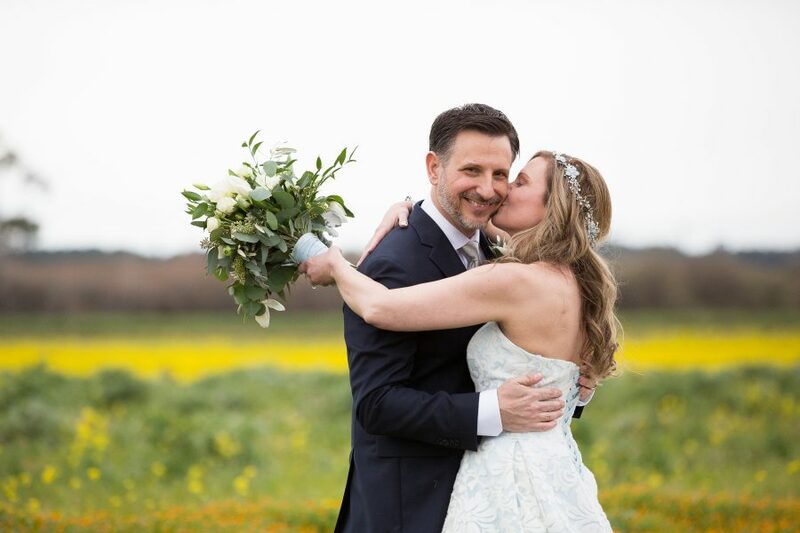 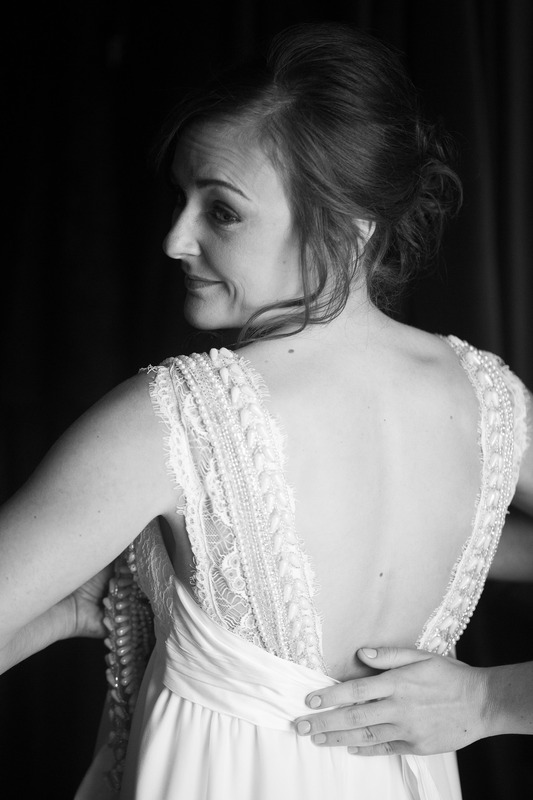 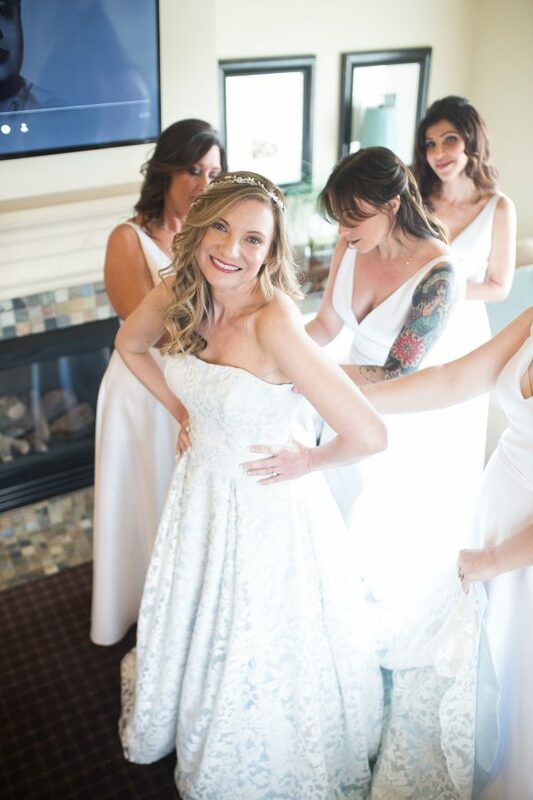 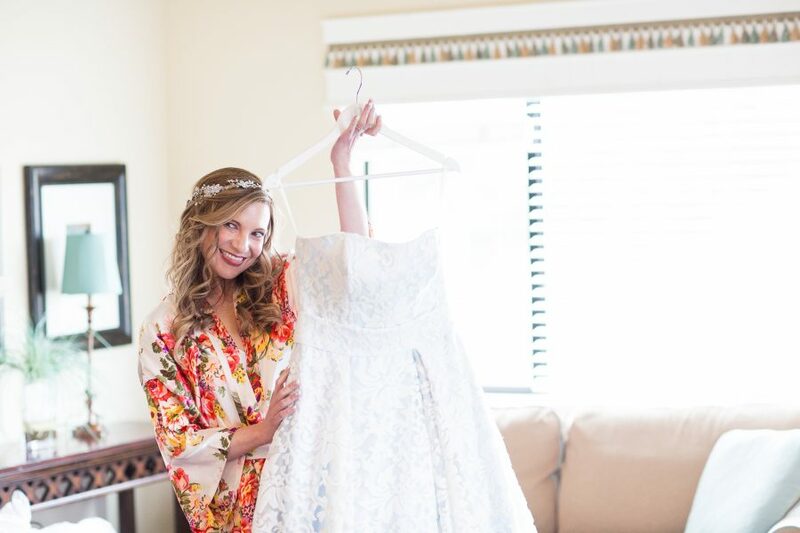 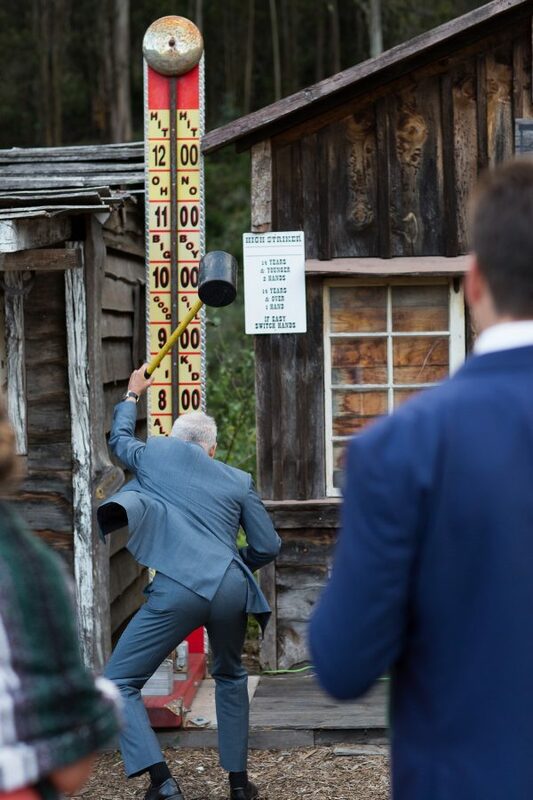 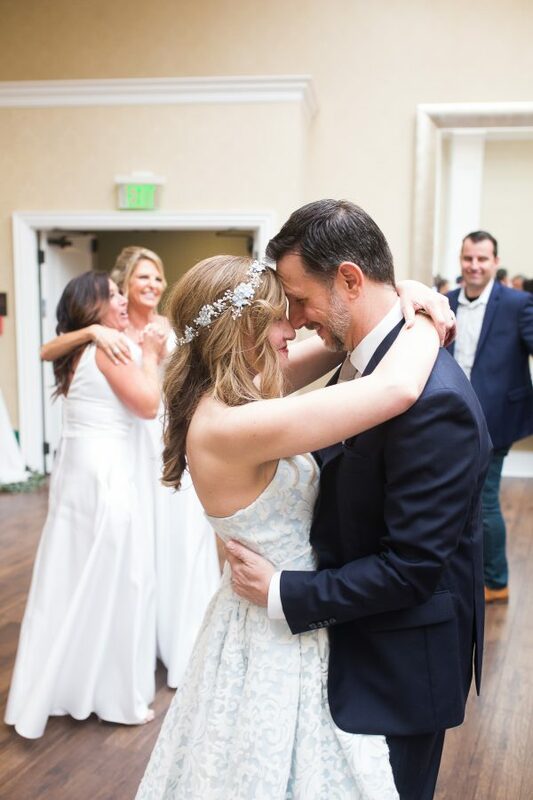 This wedding had so much energy and so much life… the celebration of this awesome love was infectious!